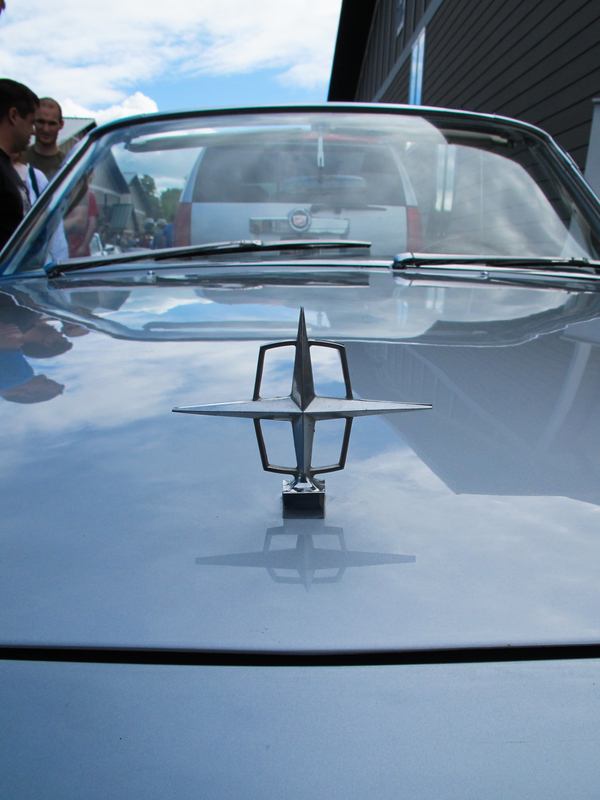 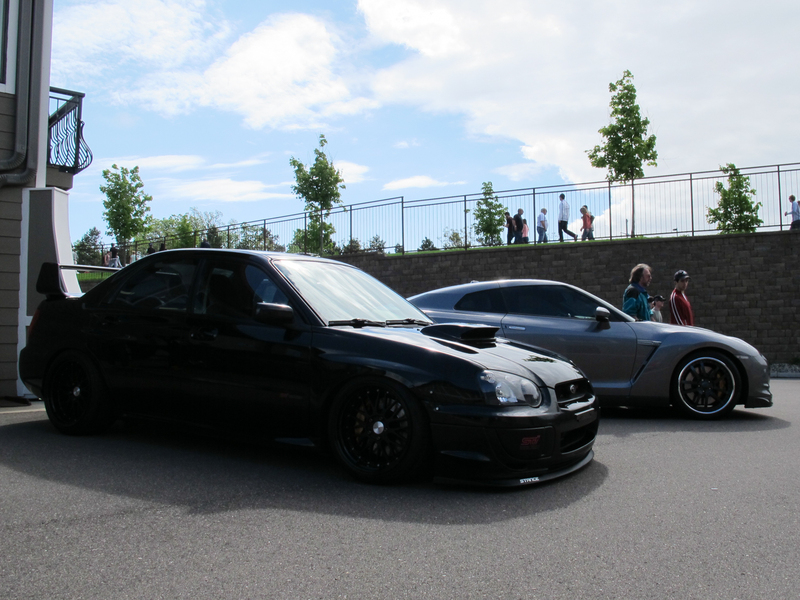 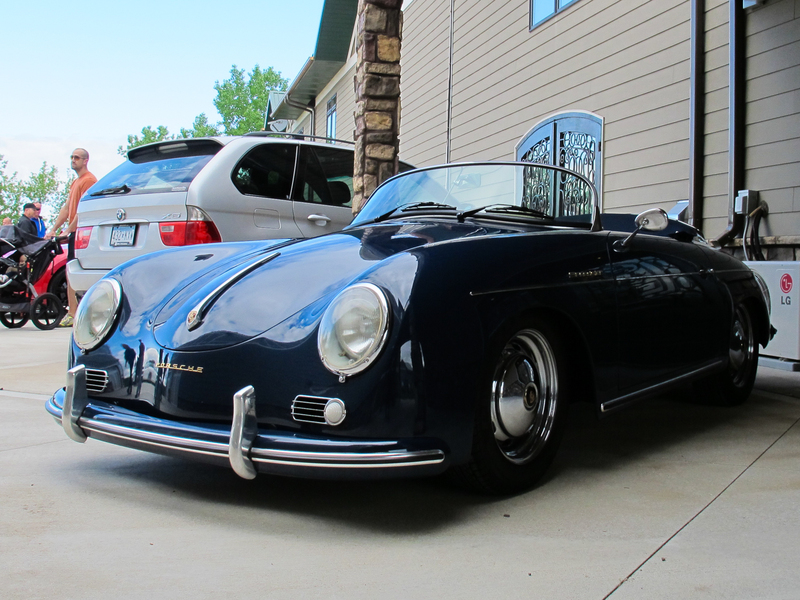 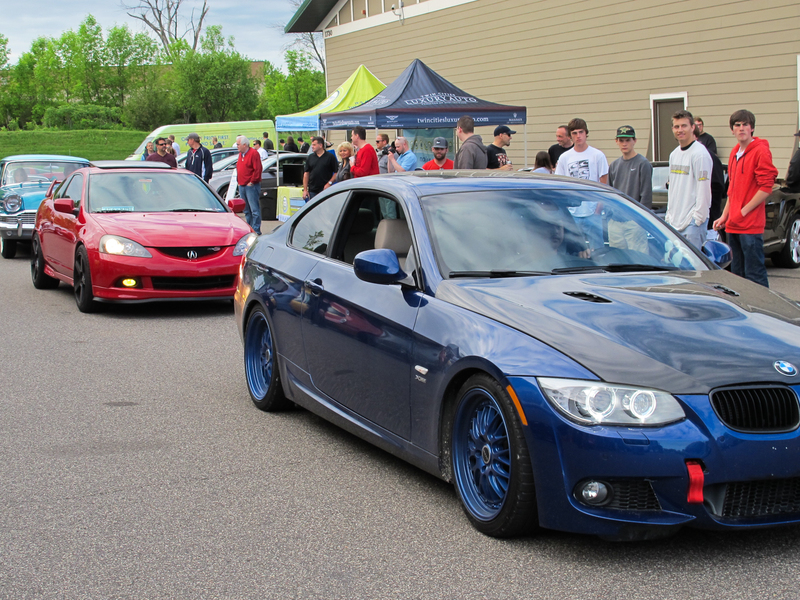 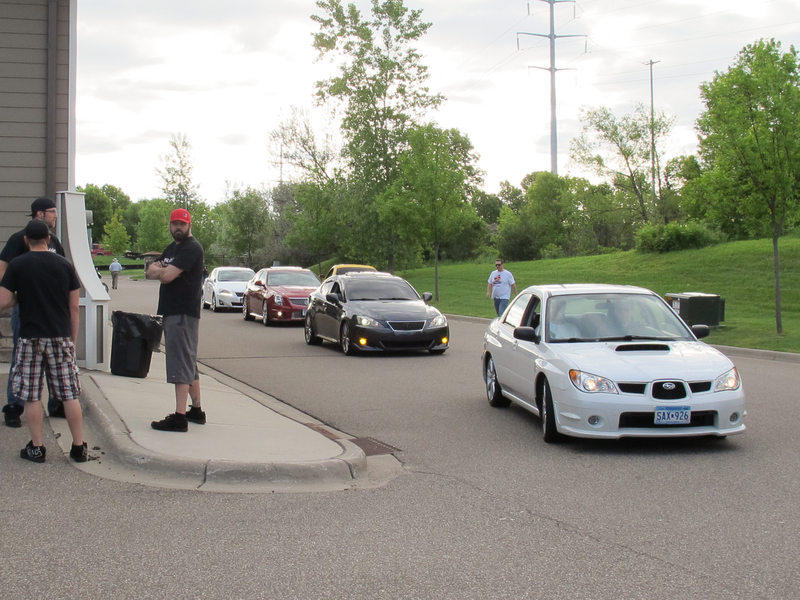 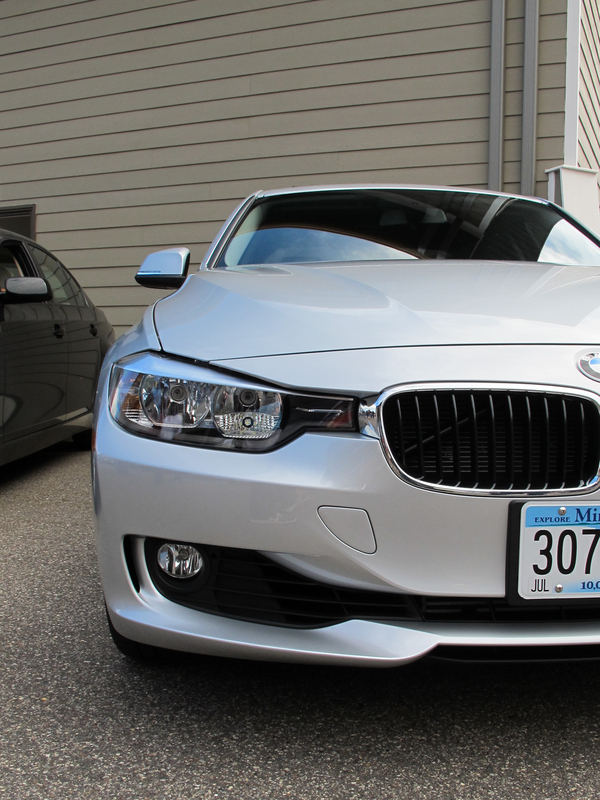 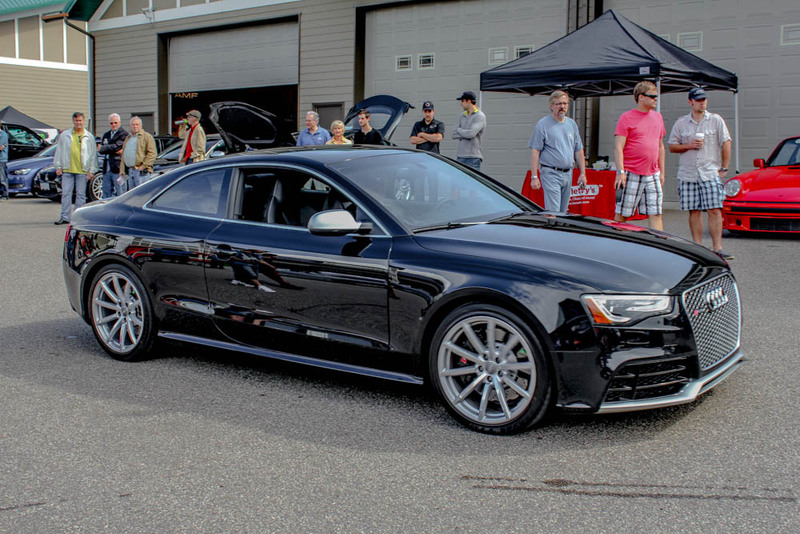 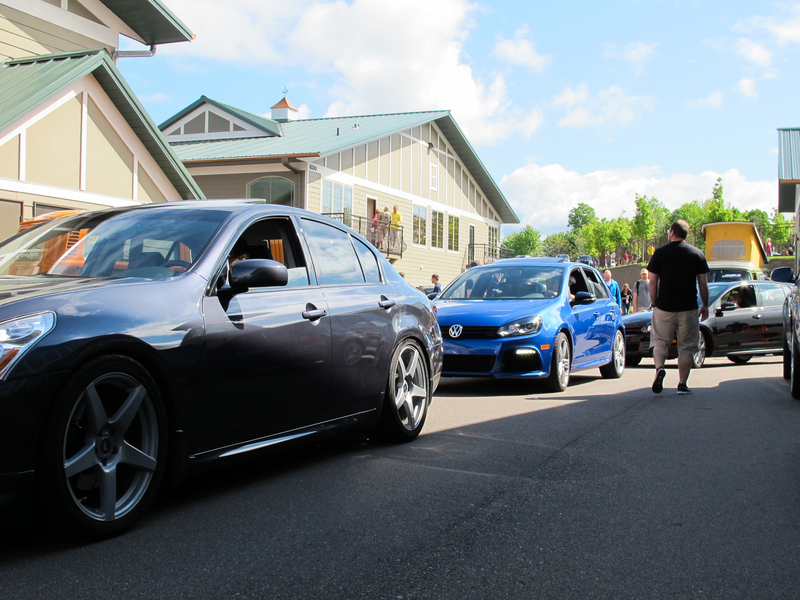 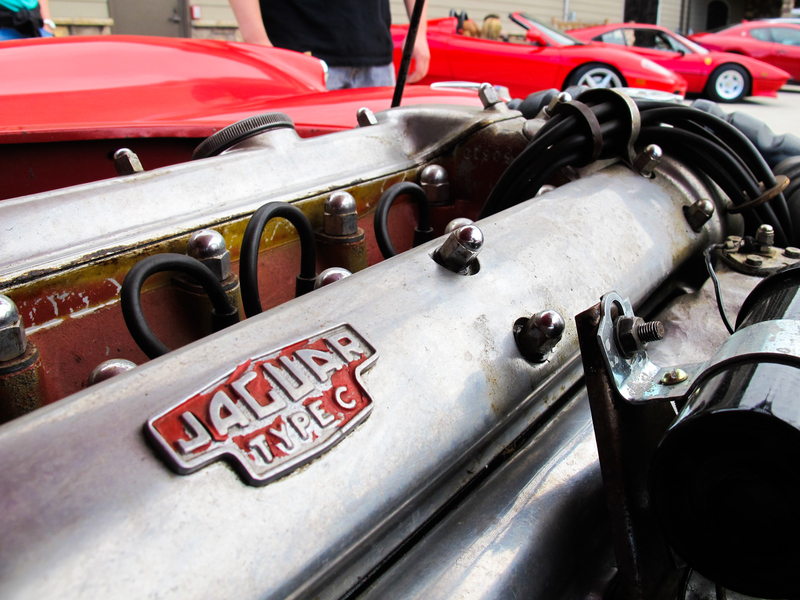 Summer has finally arrived and the weather actually cooperated for Cars & Coffee this past Saturday. 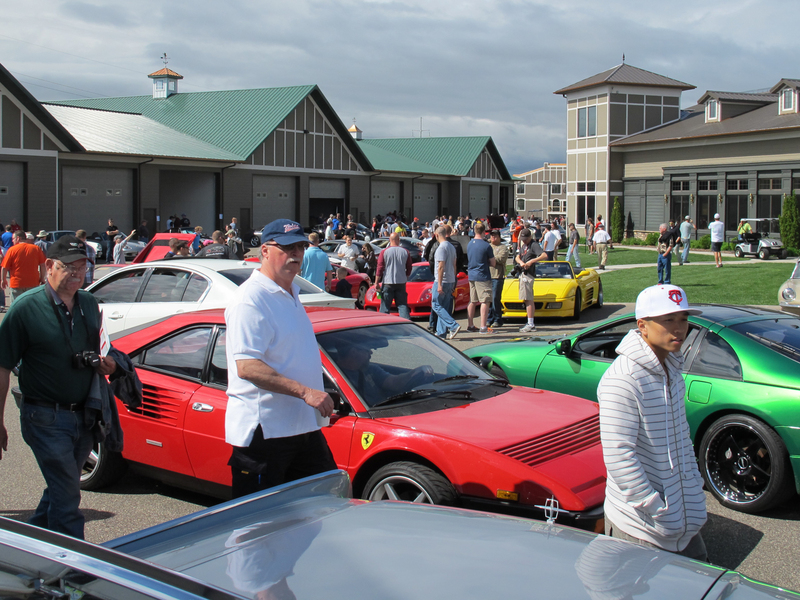 Though we were forecasting a rainy week the sun decided to make an appearance just long enough for us to have a great event. 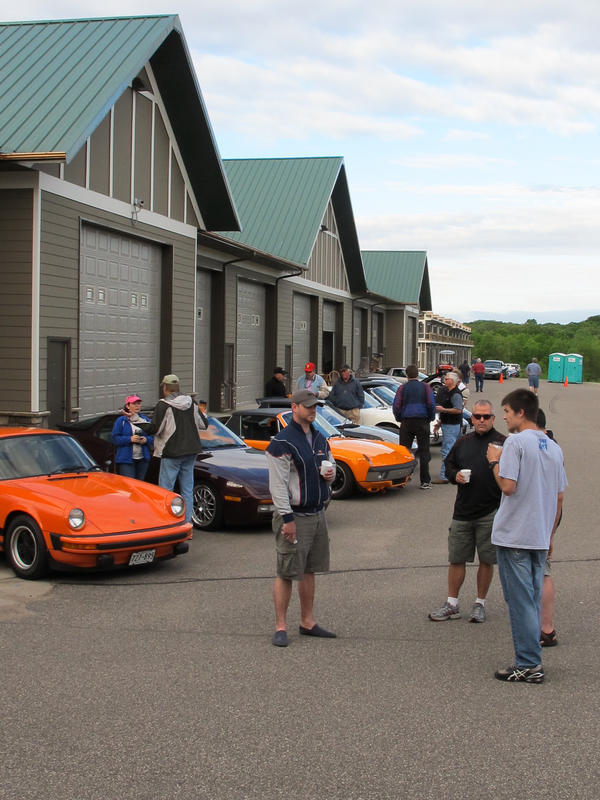 The turnout was the best we have seen yet this year, since we had been battling a long winter and non-existent spring. 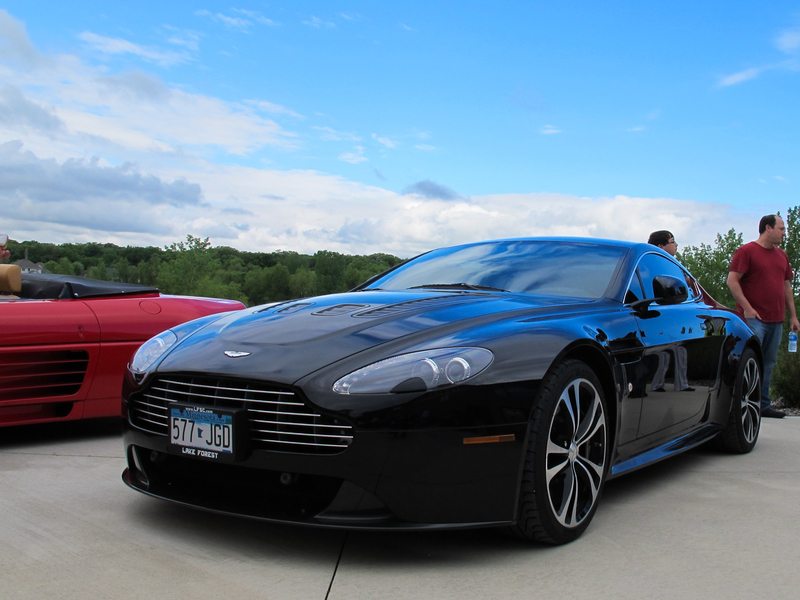 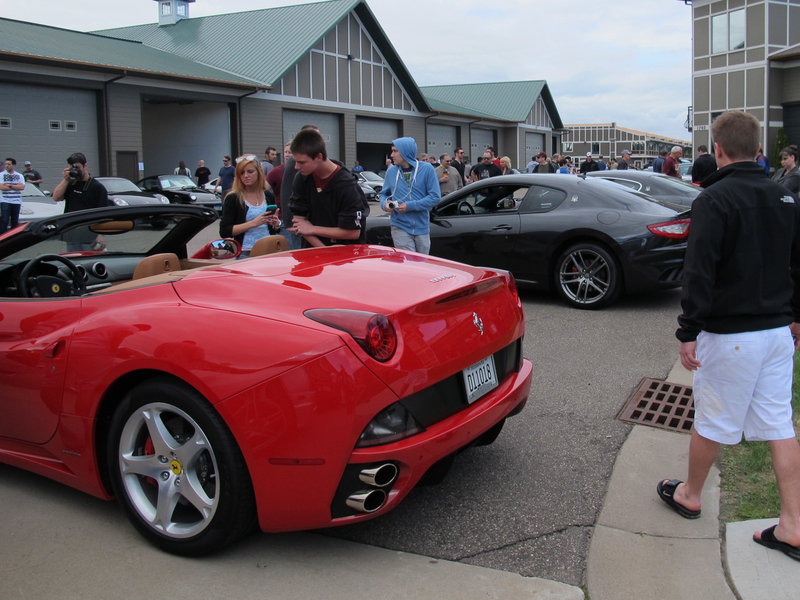 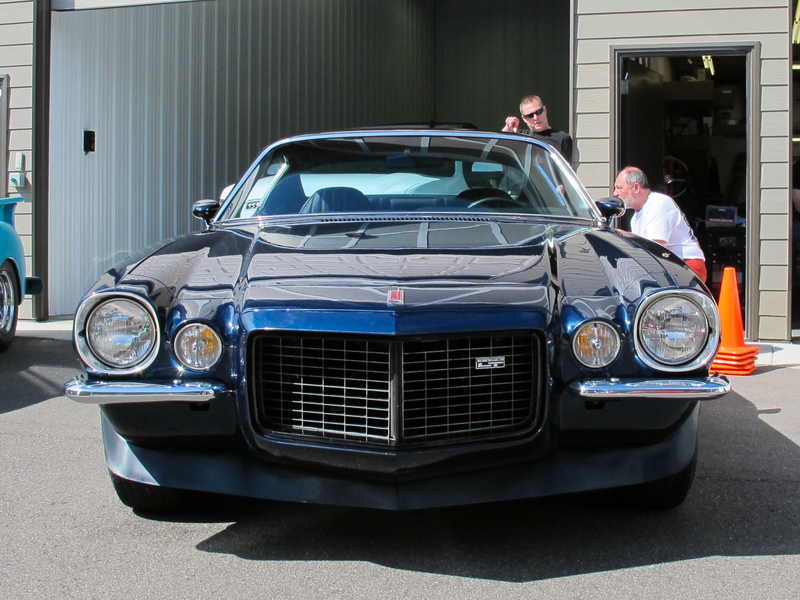 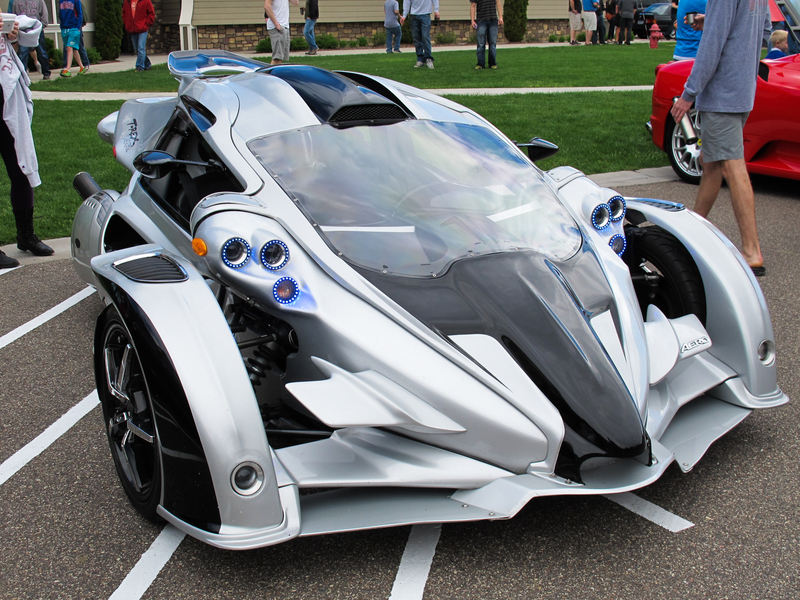 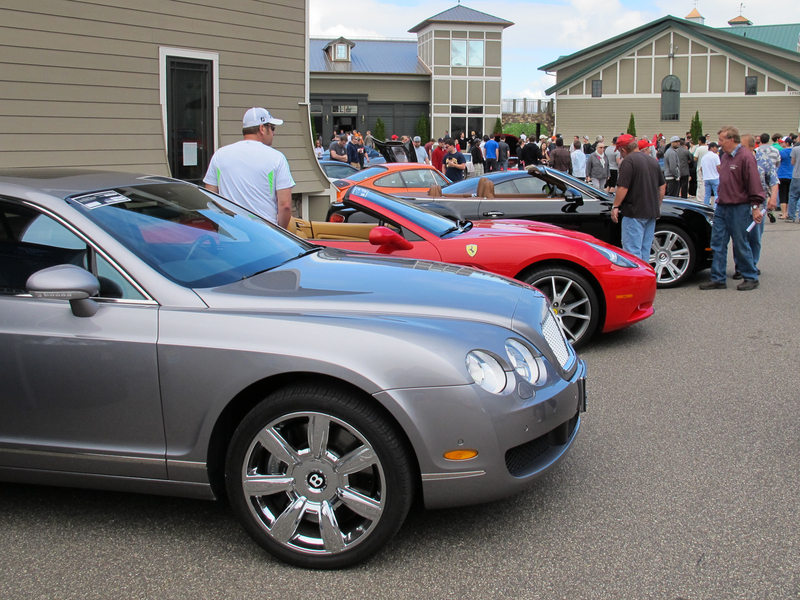 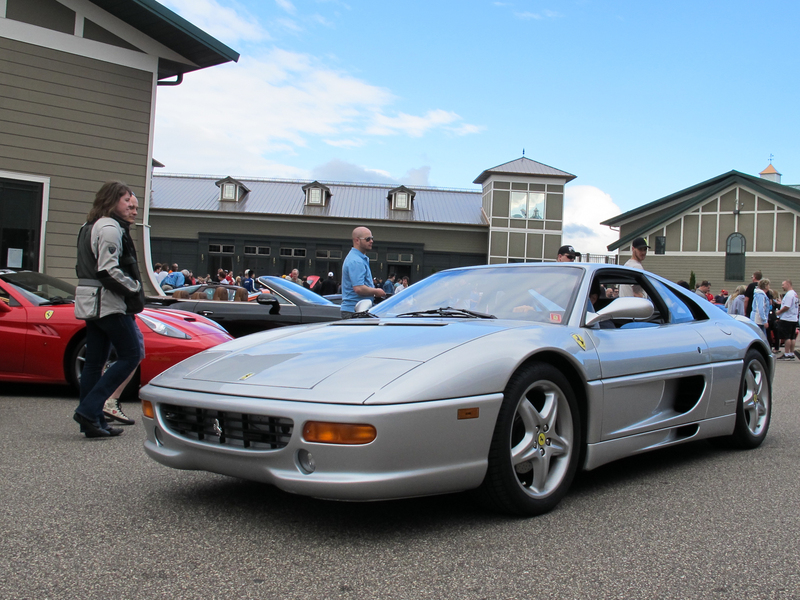 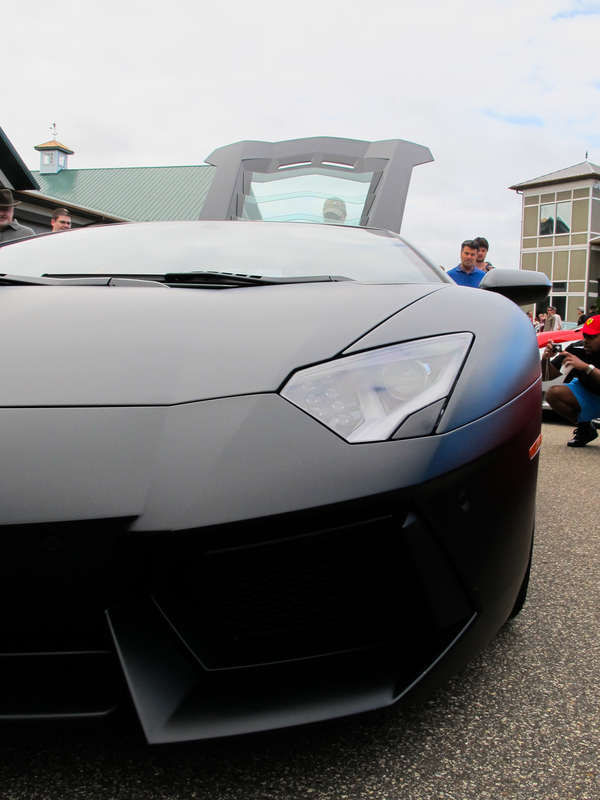 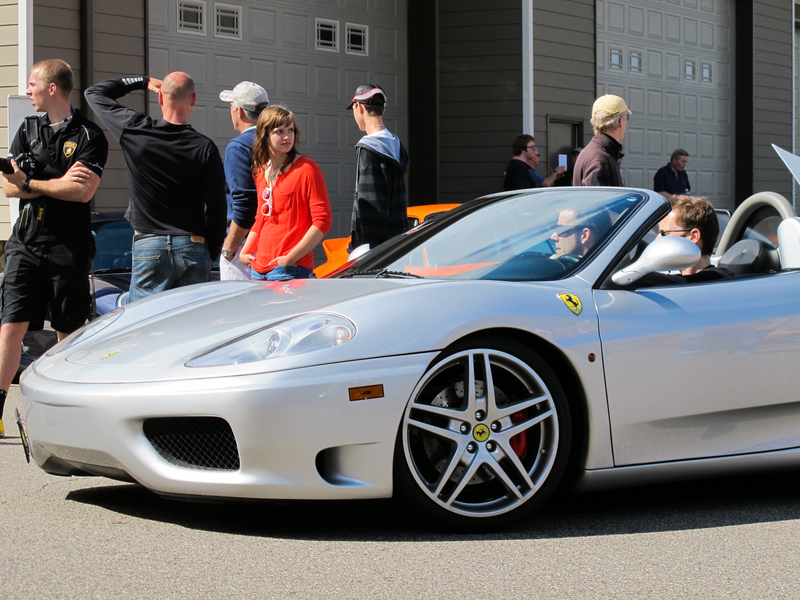 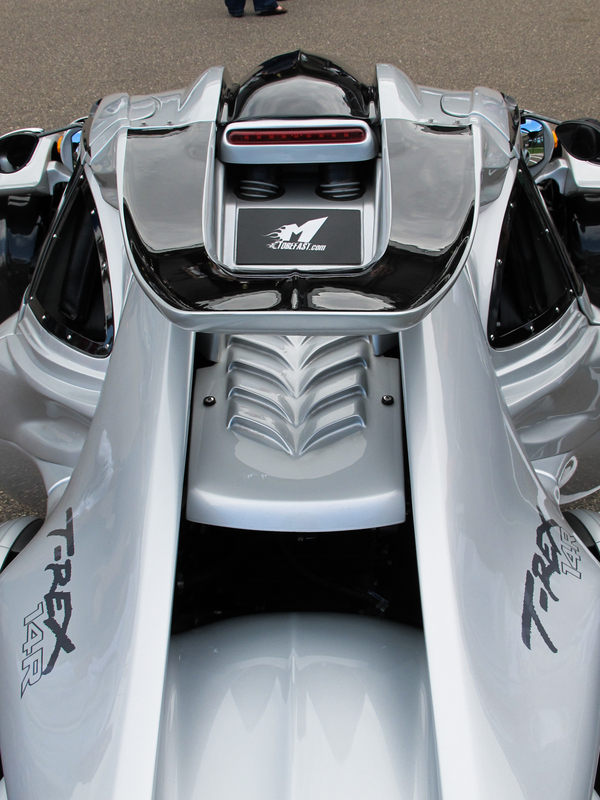 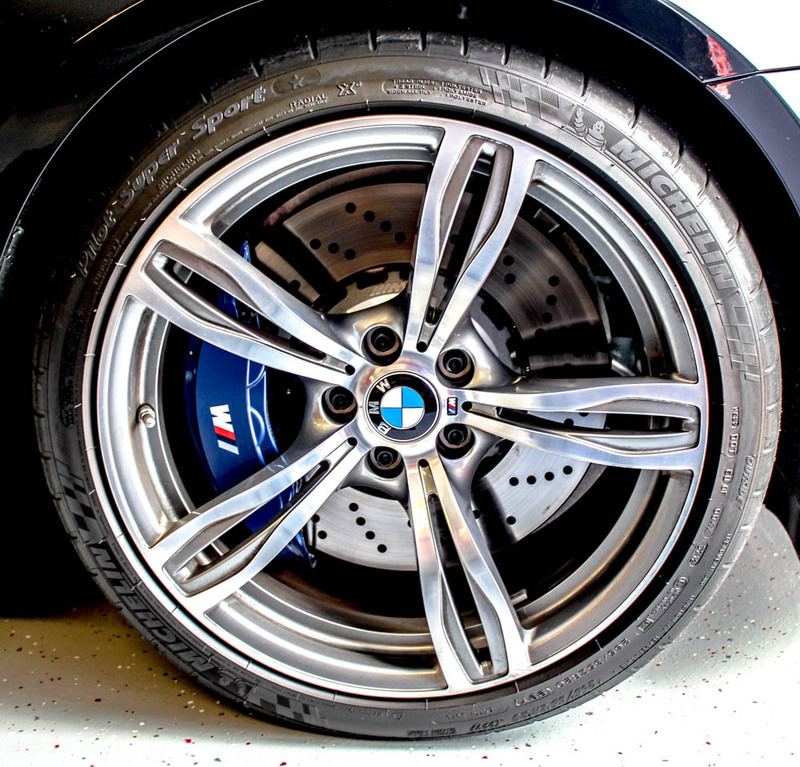 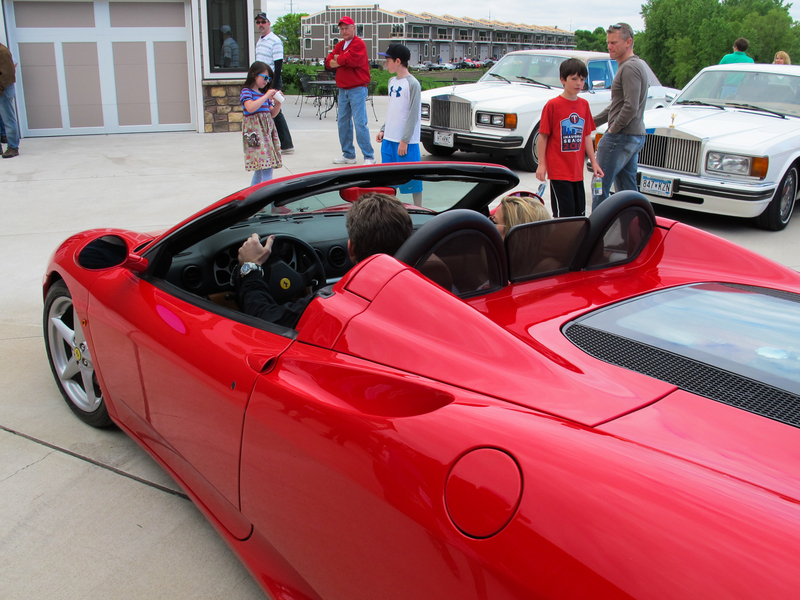 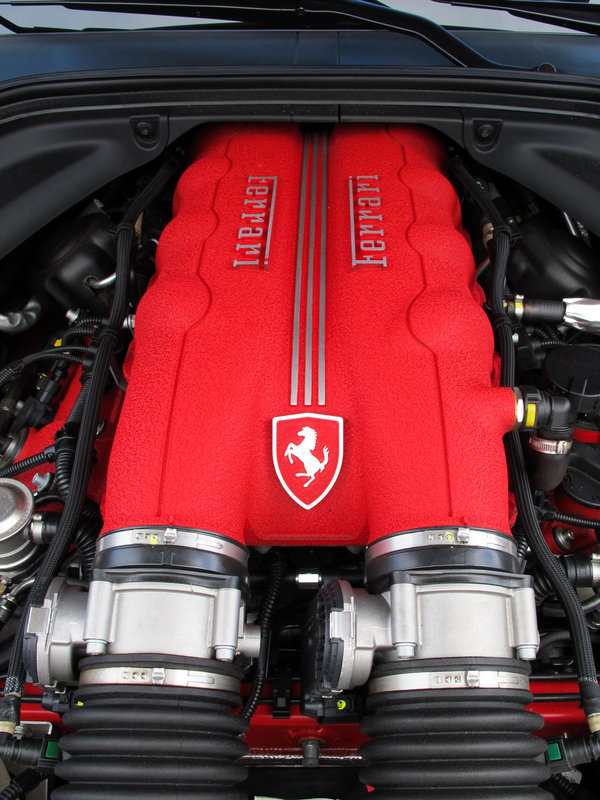 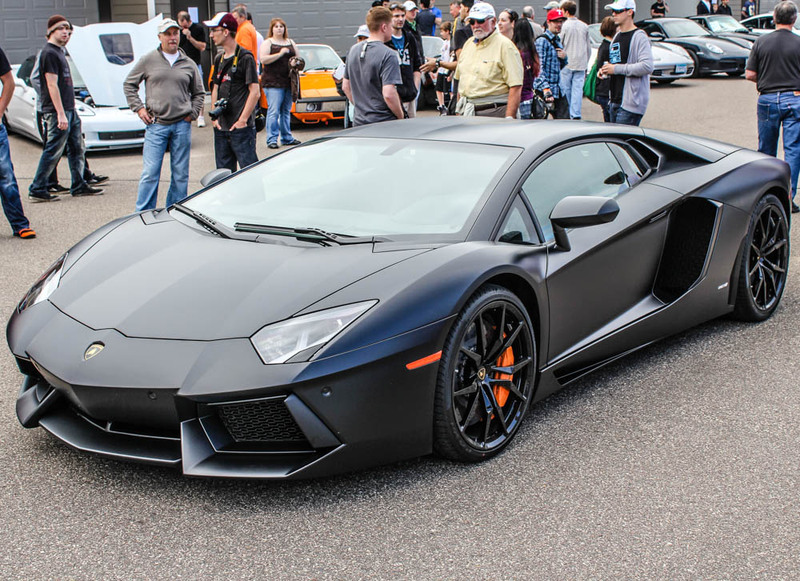 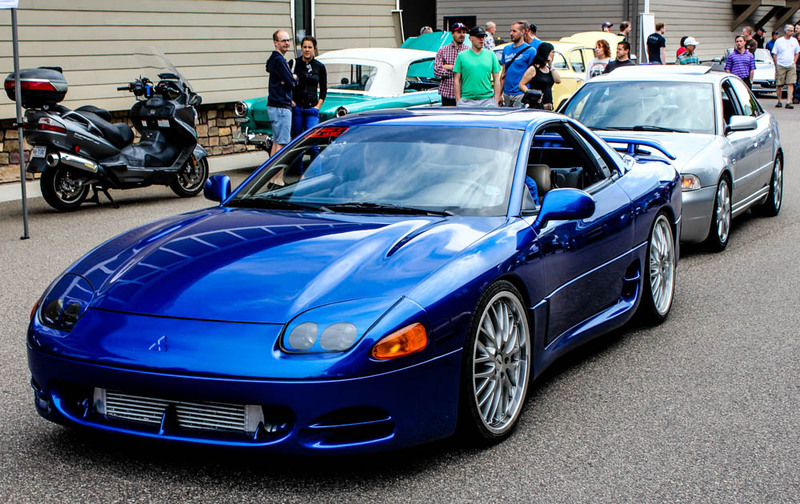 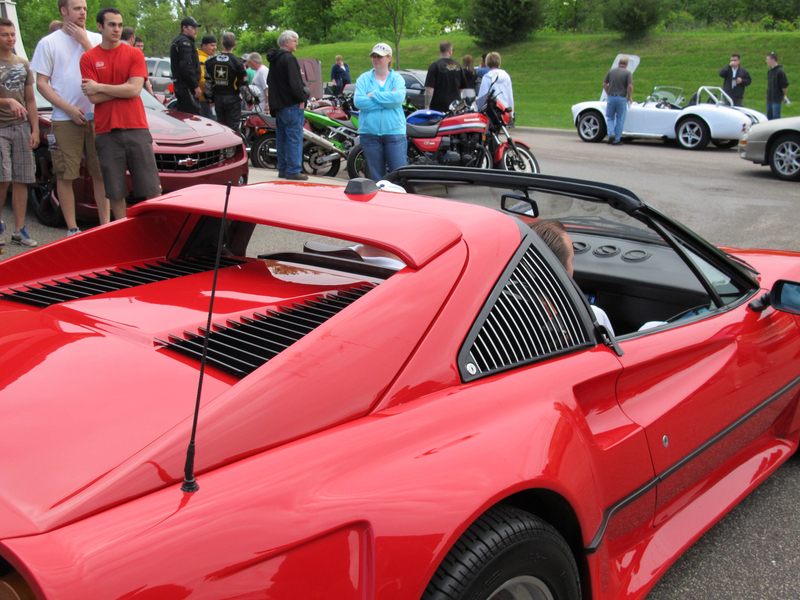 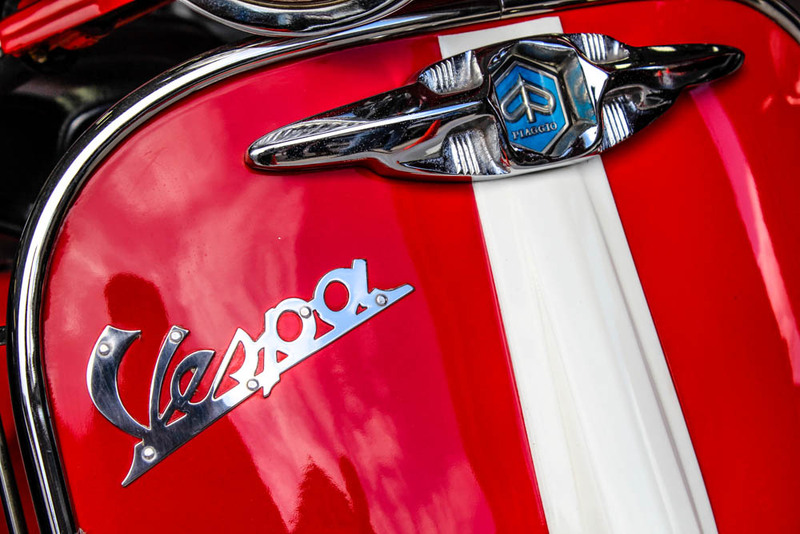 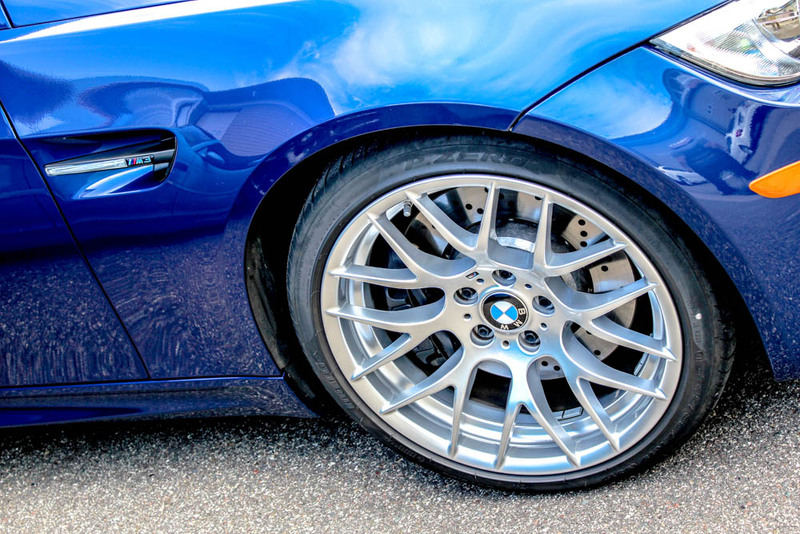 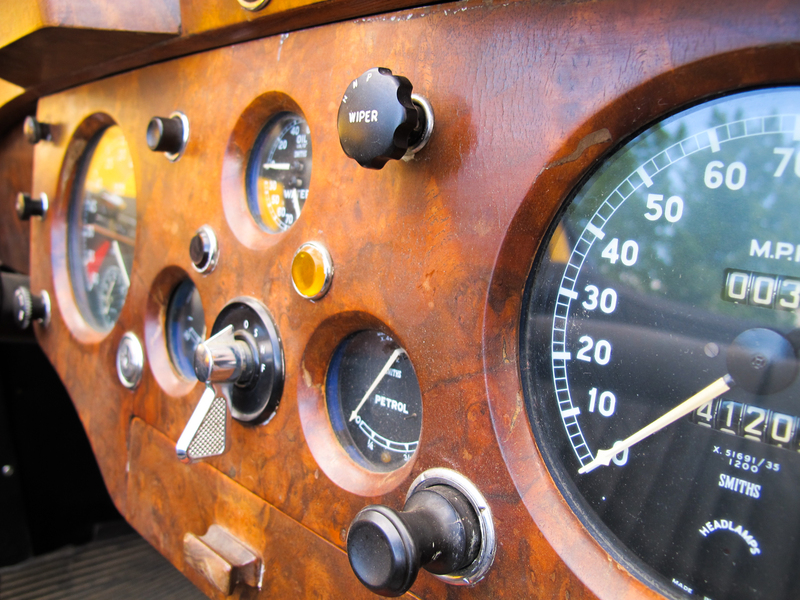 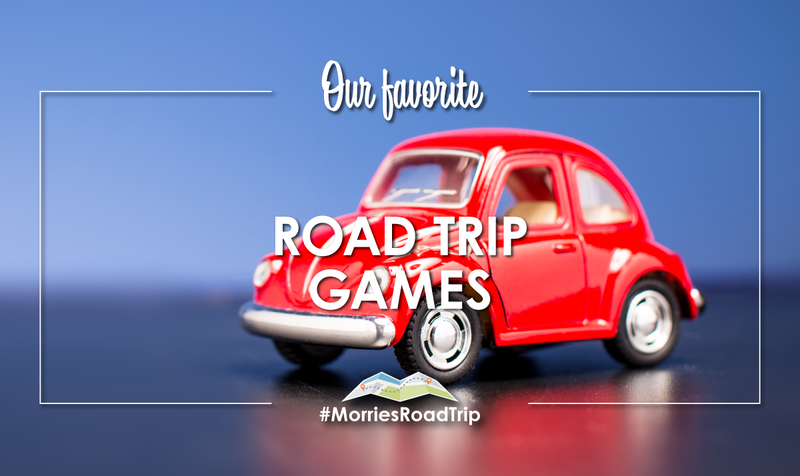 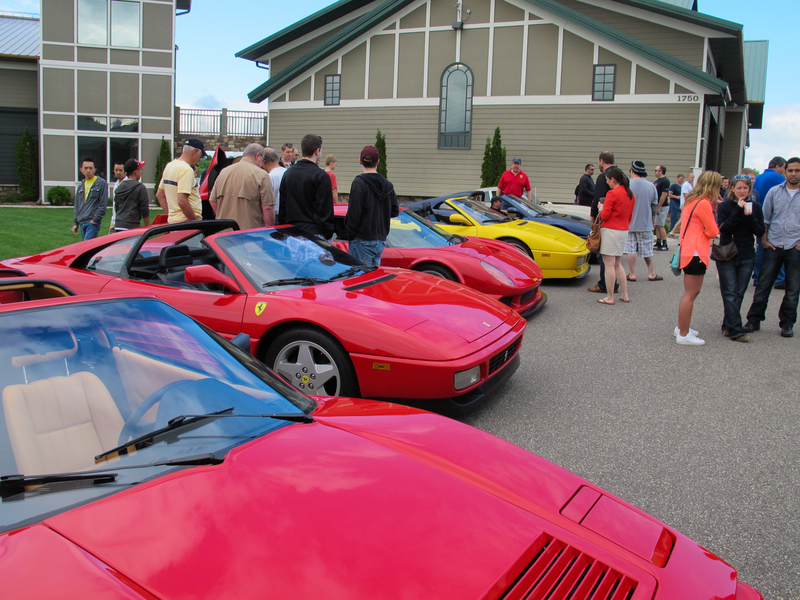 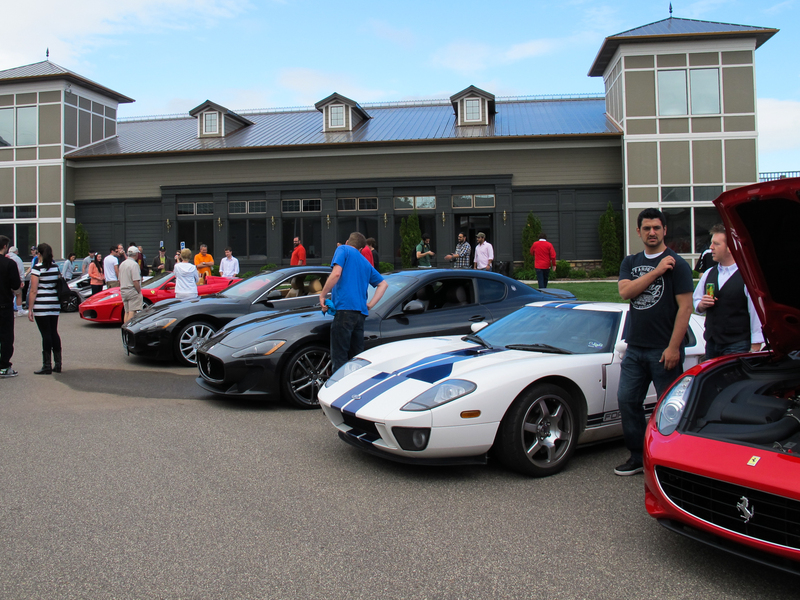 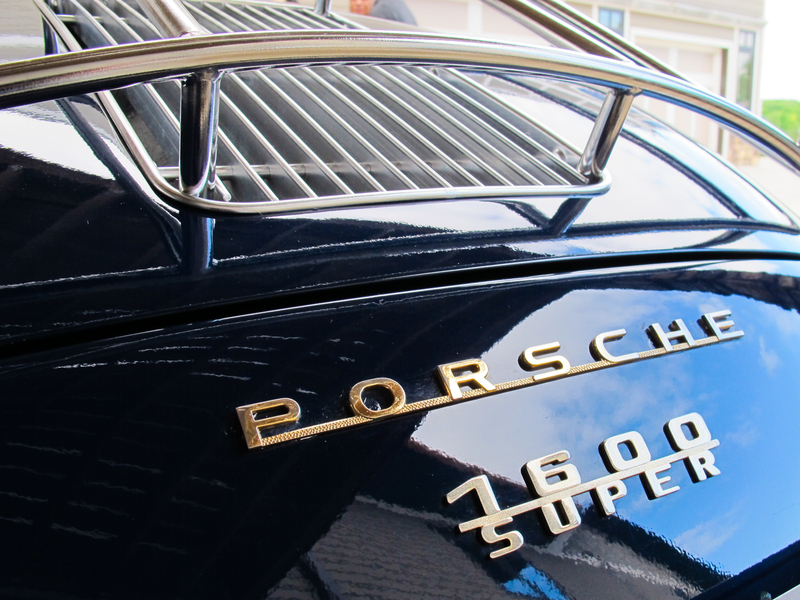 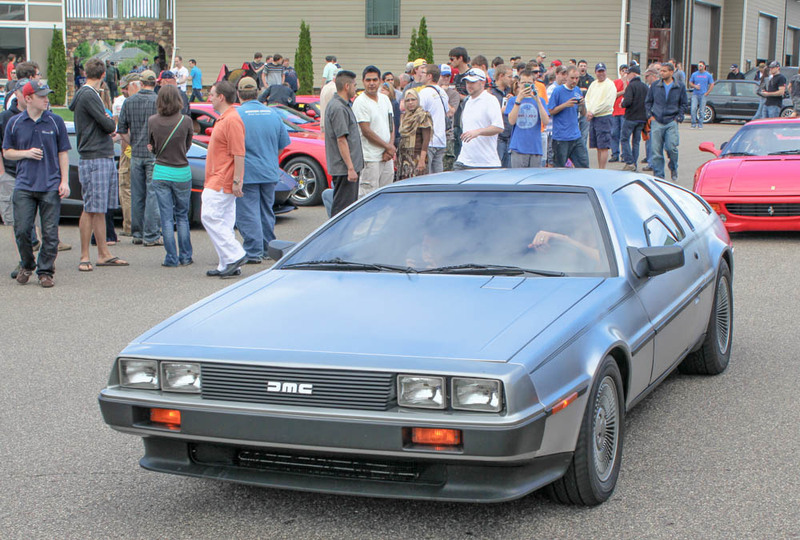 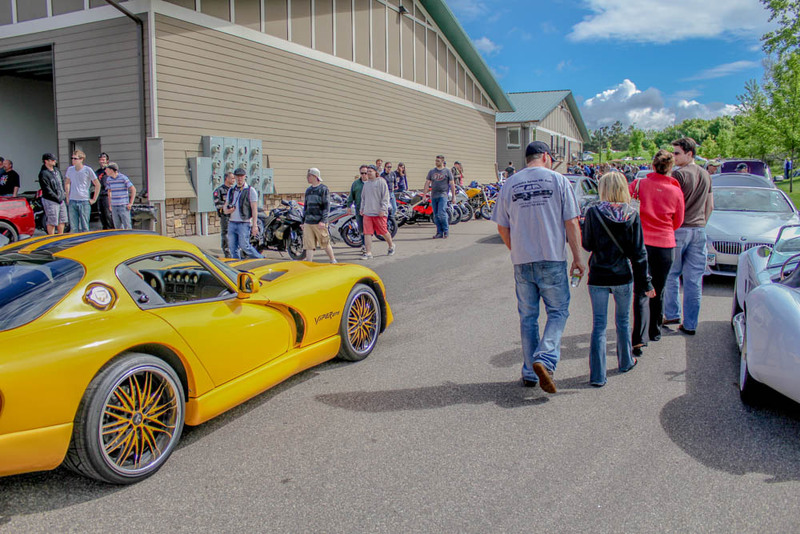 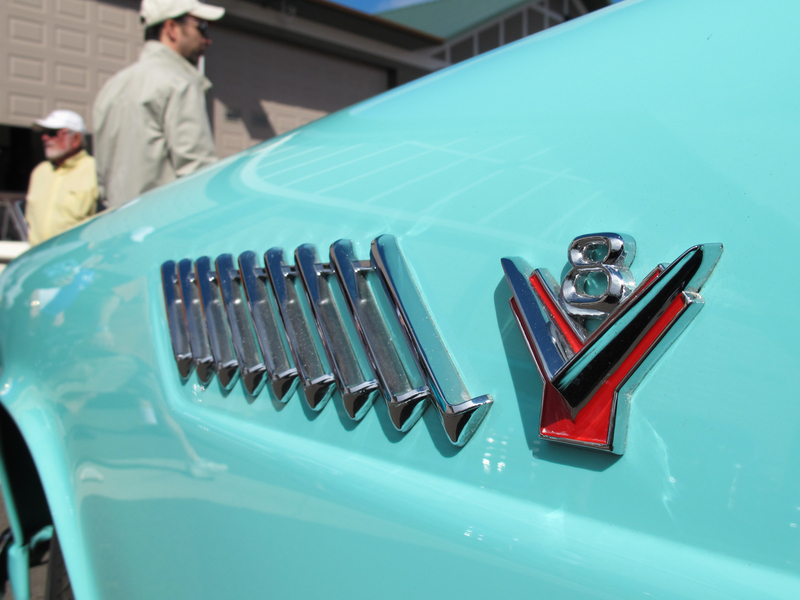 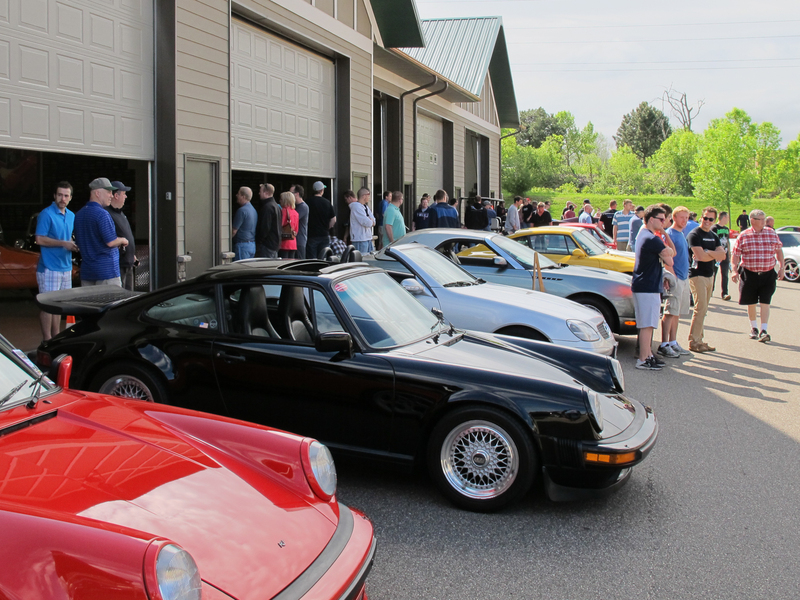 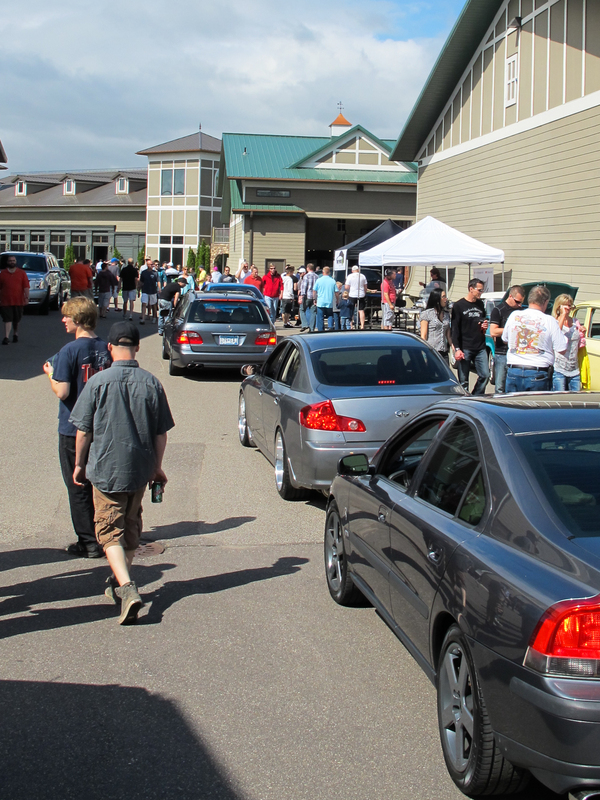 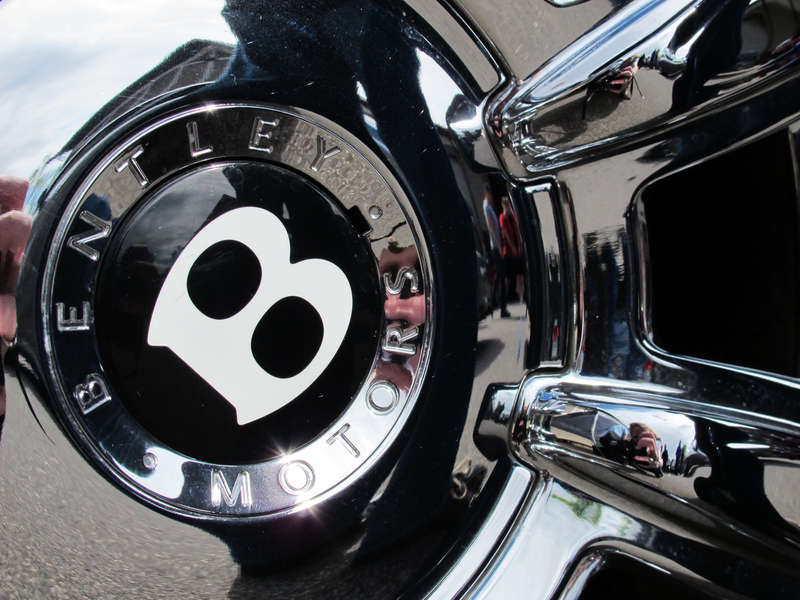 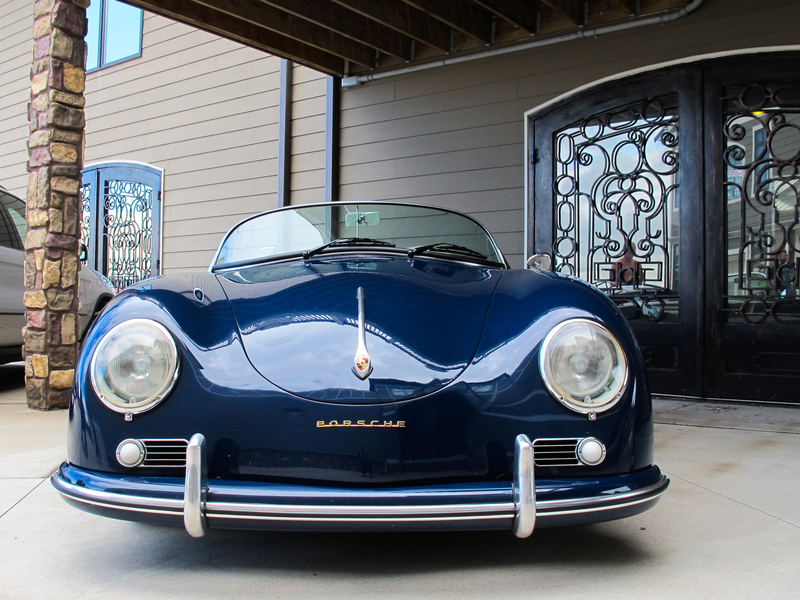 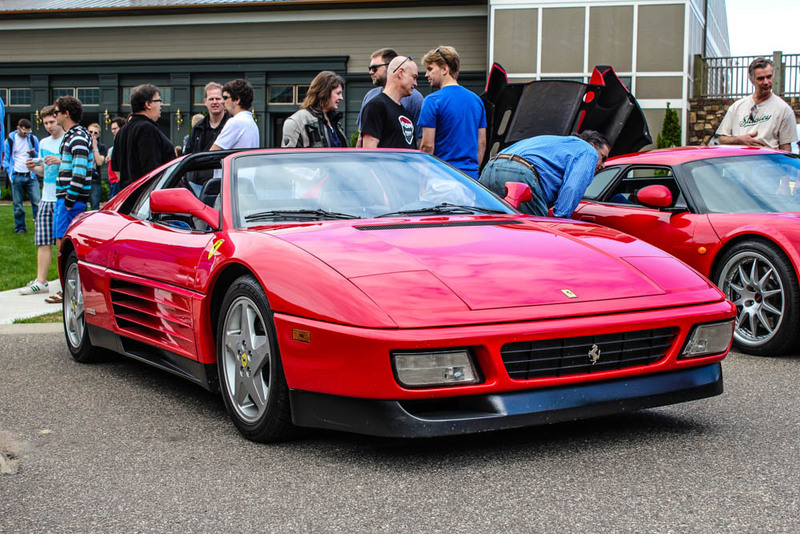 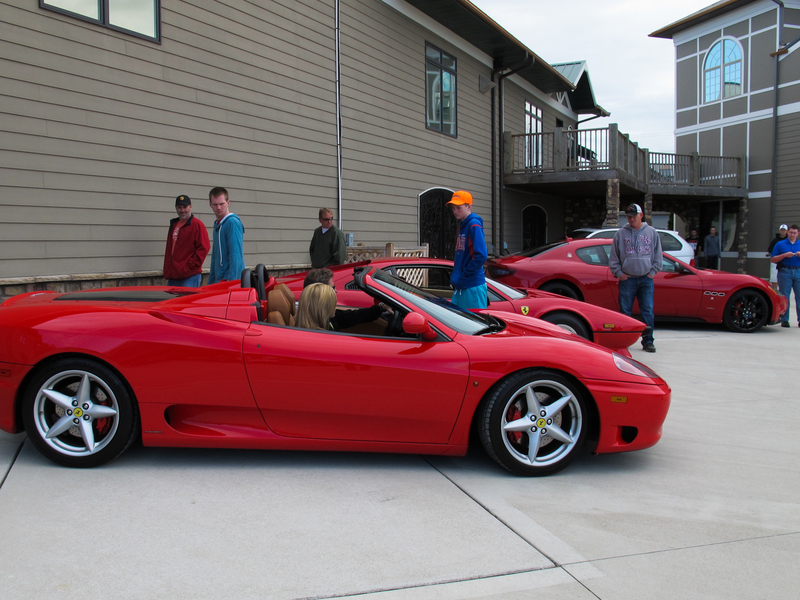 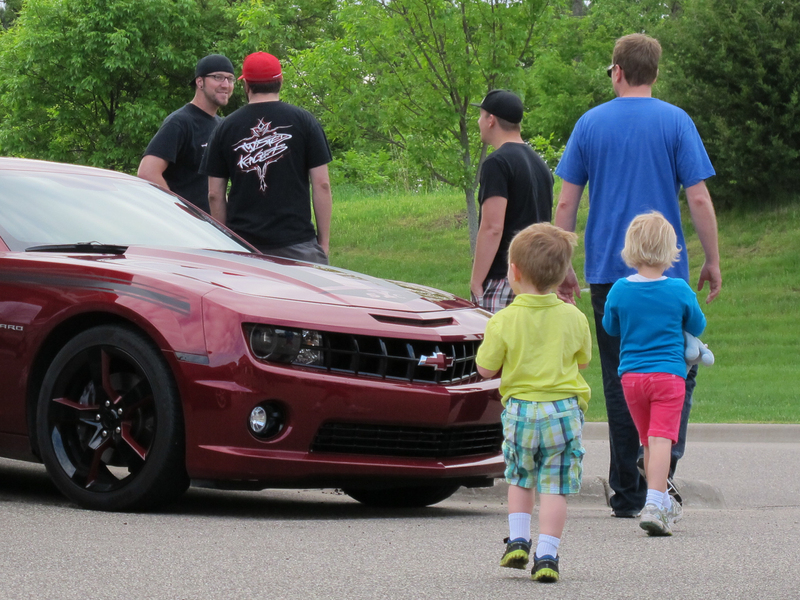 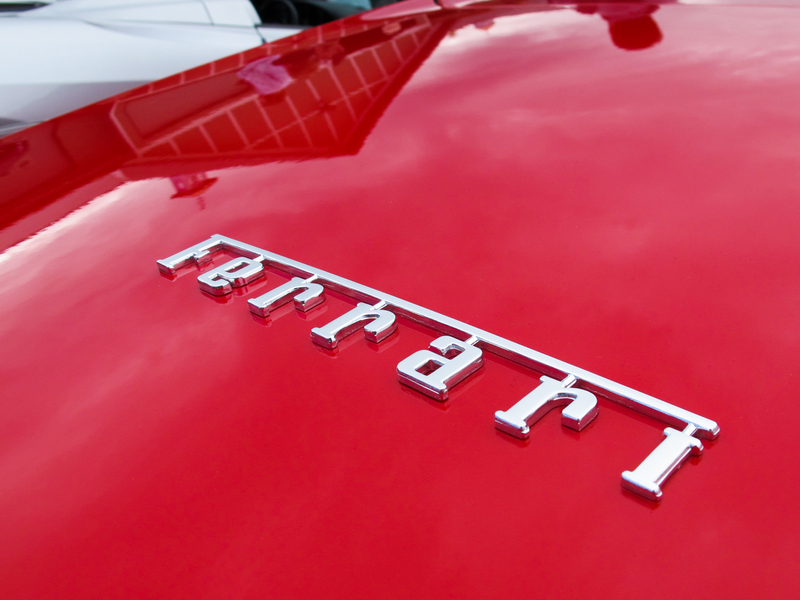 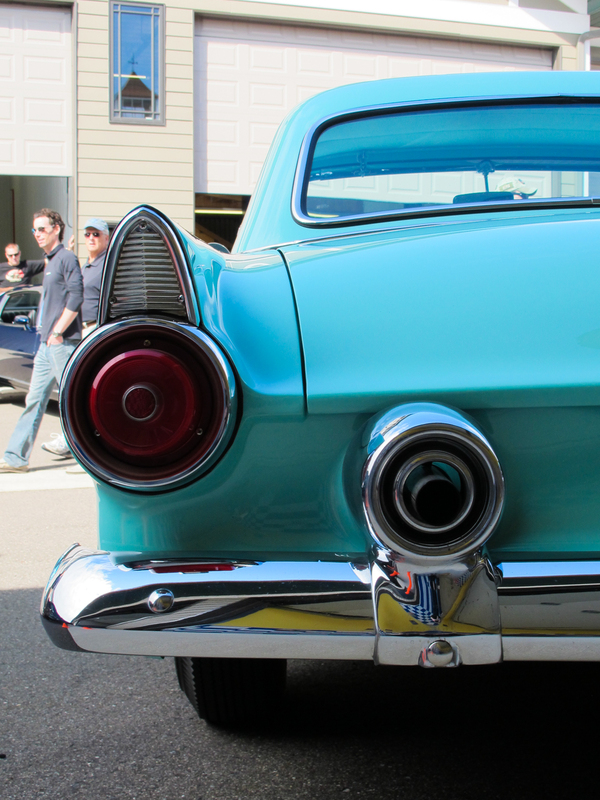 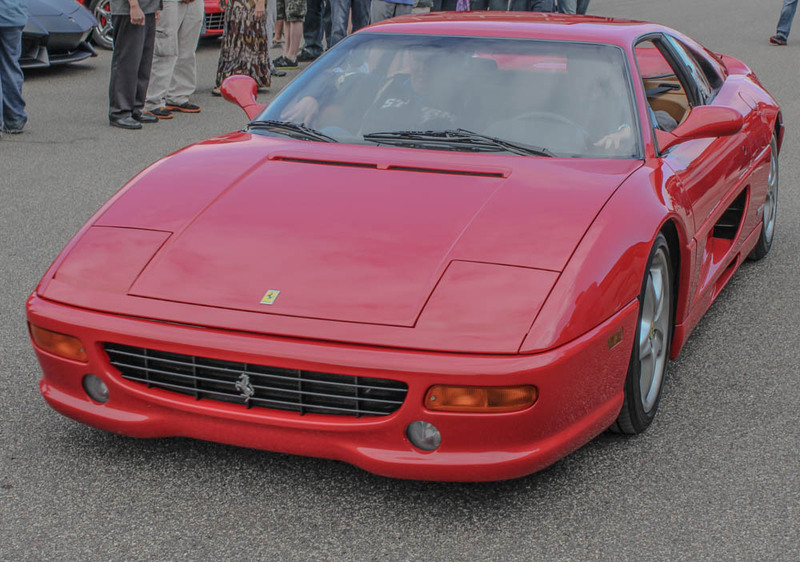 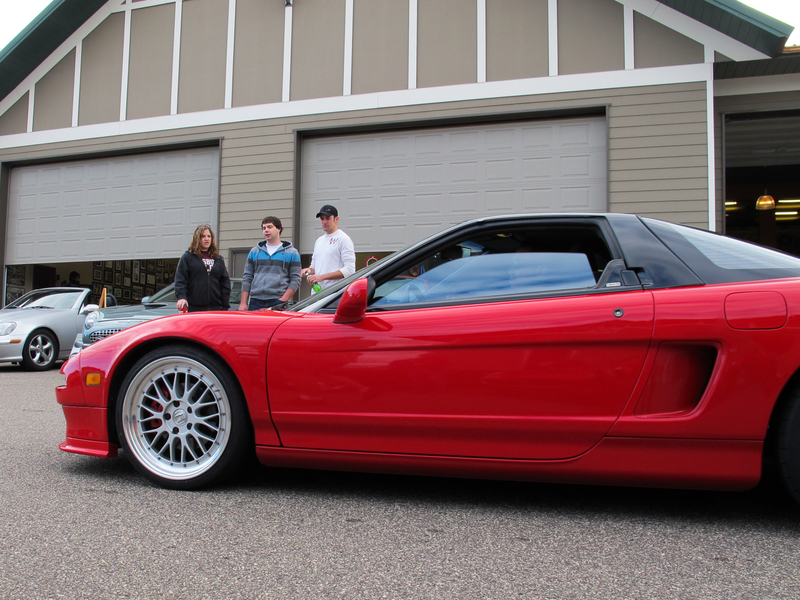 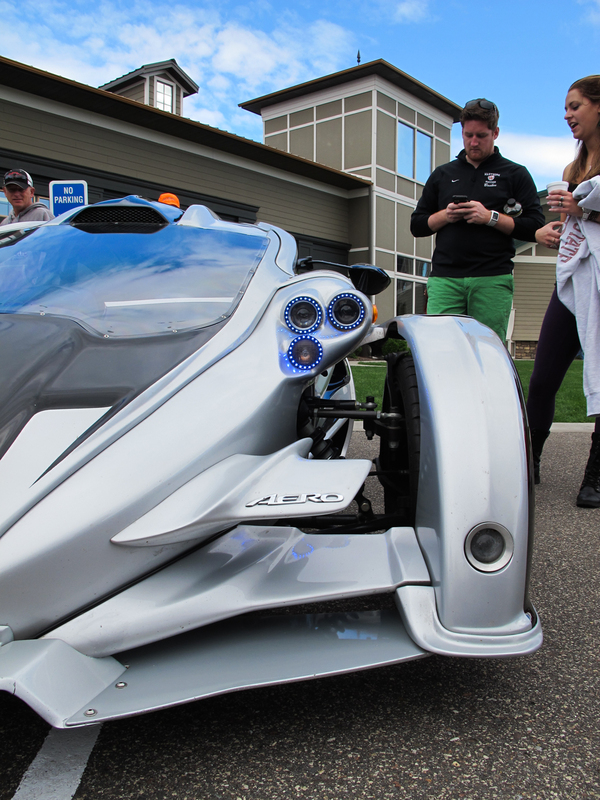 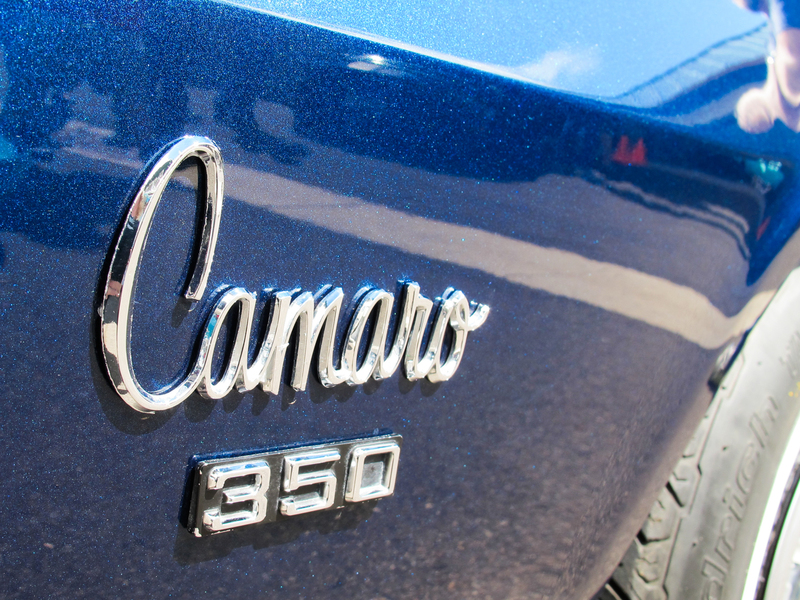 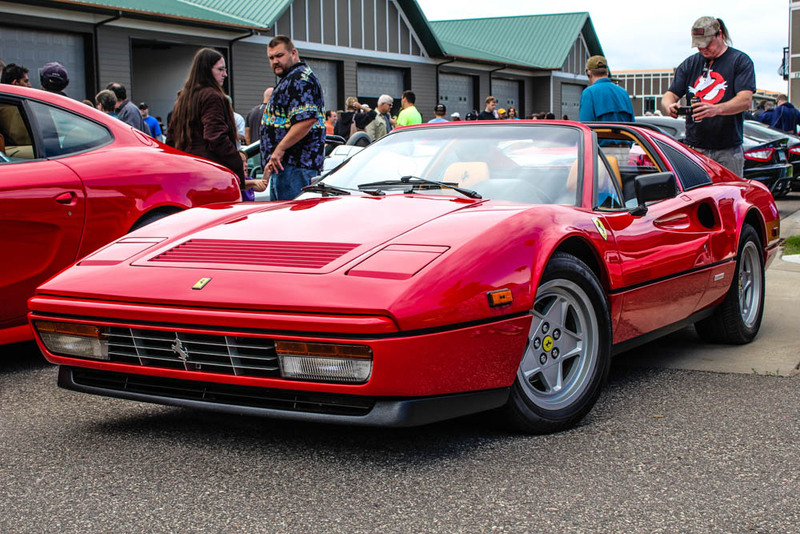 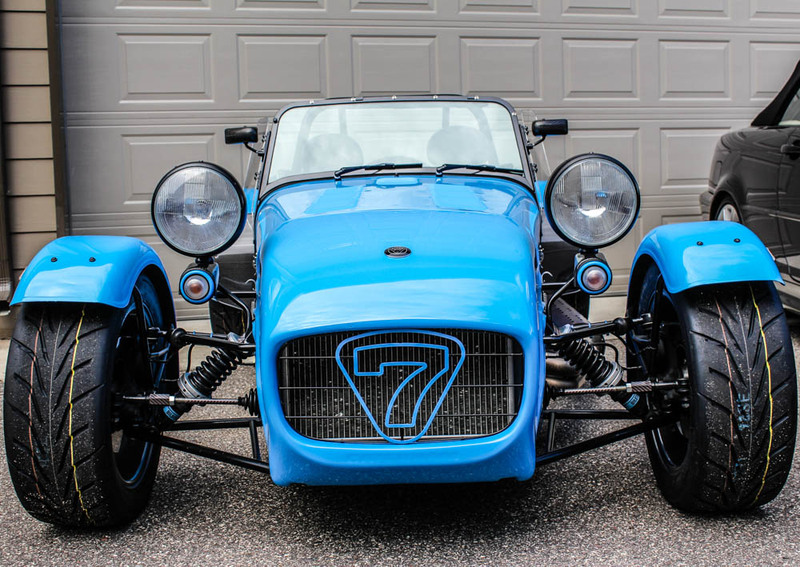 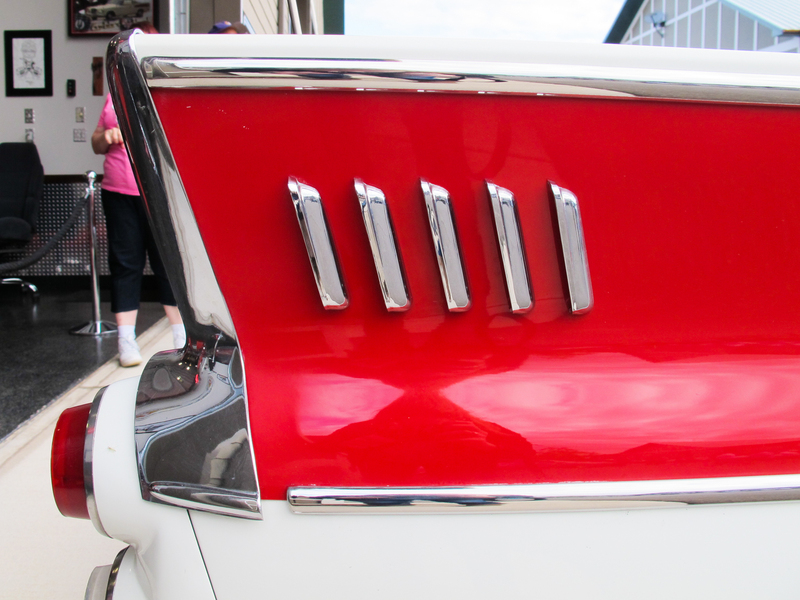 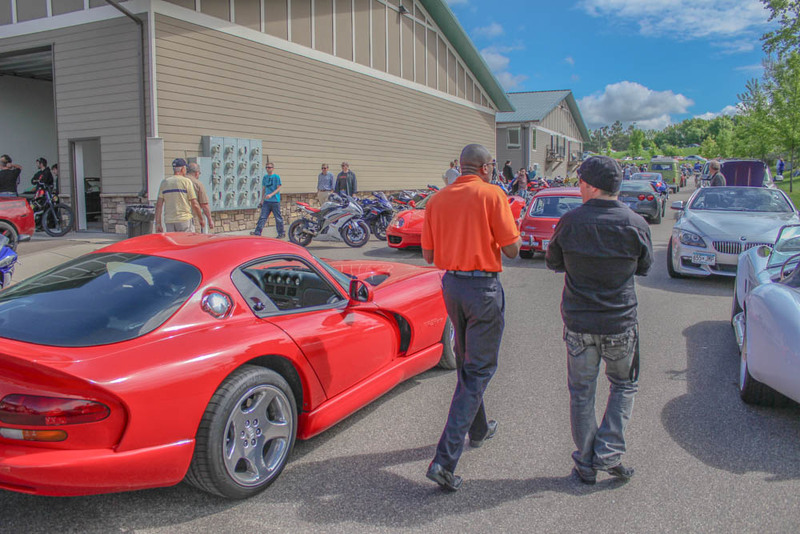 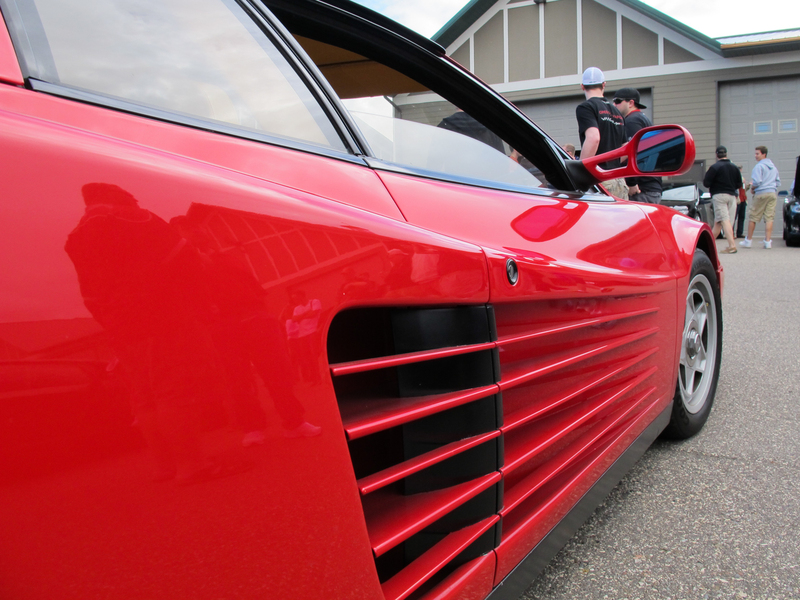 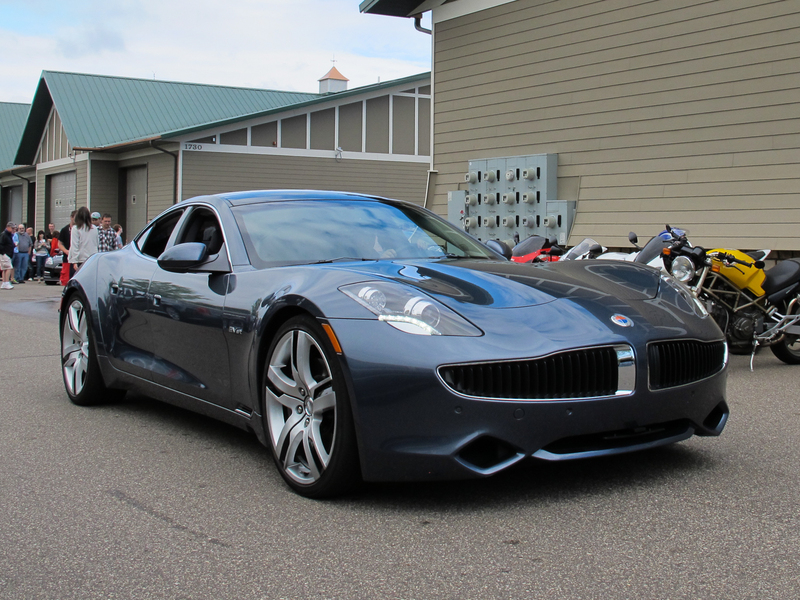 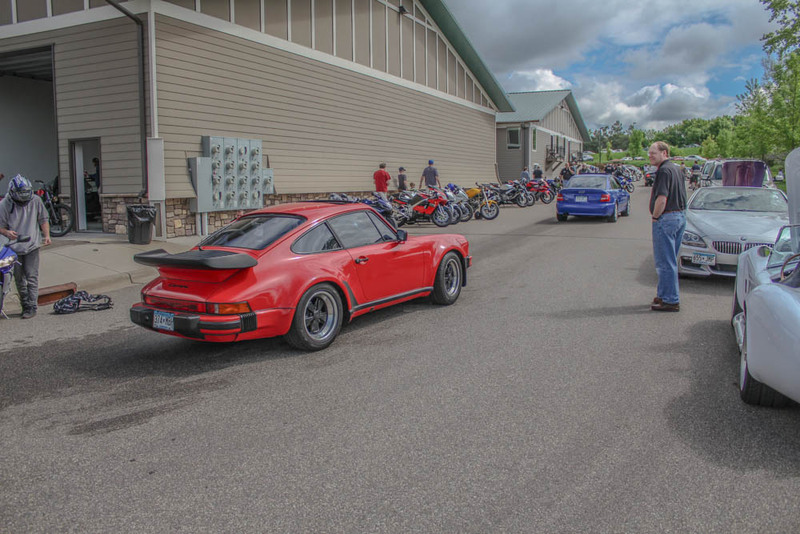 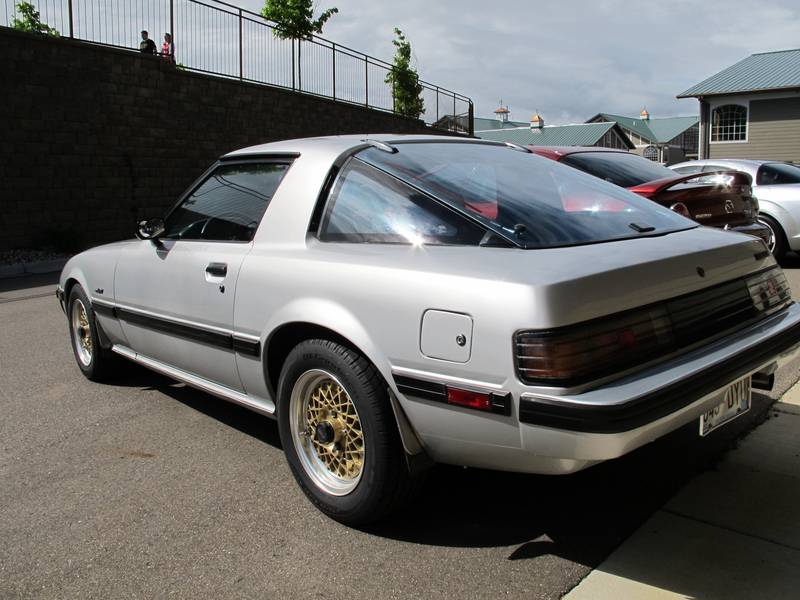 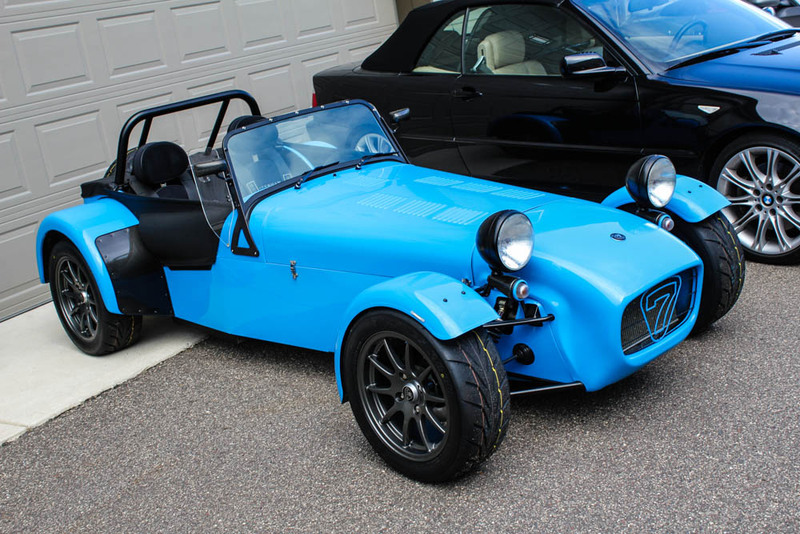 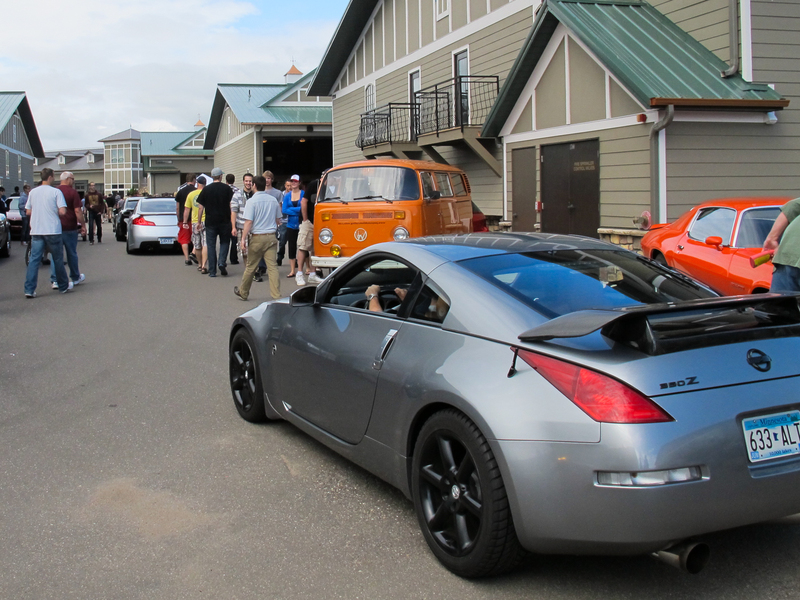 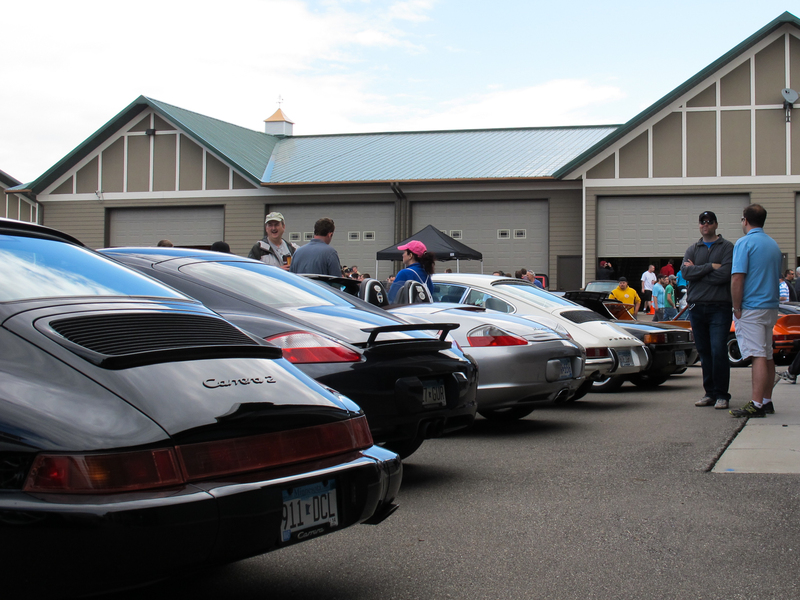 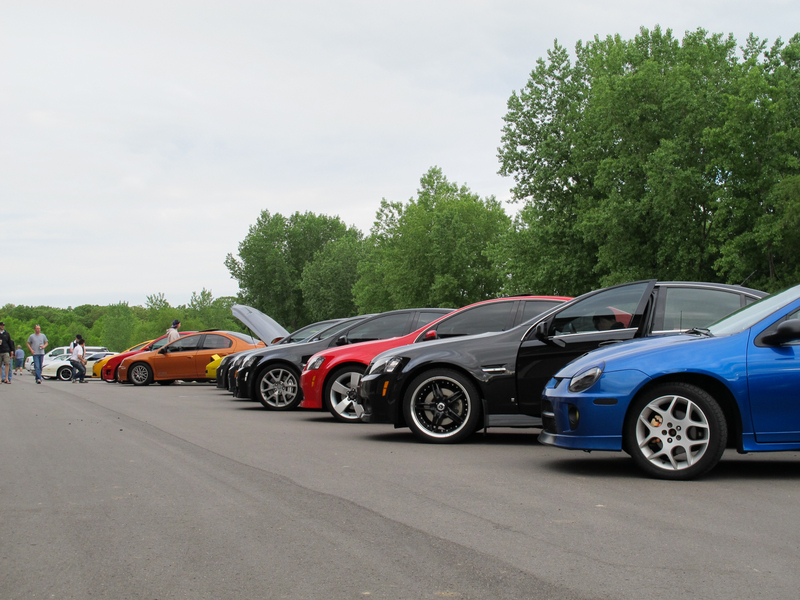 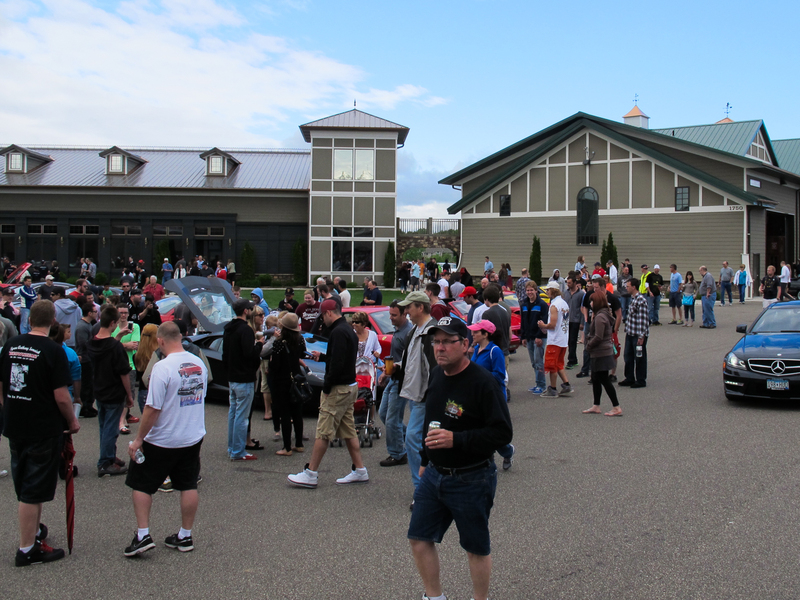 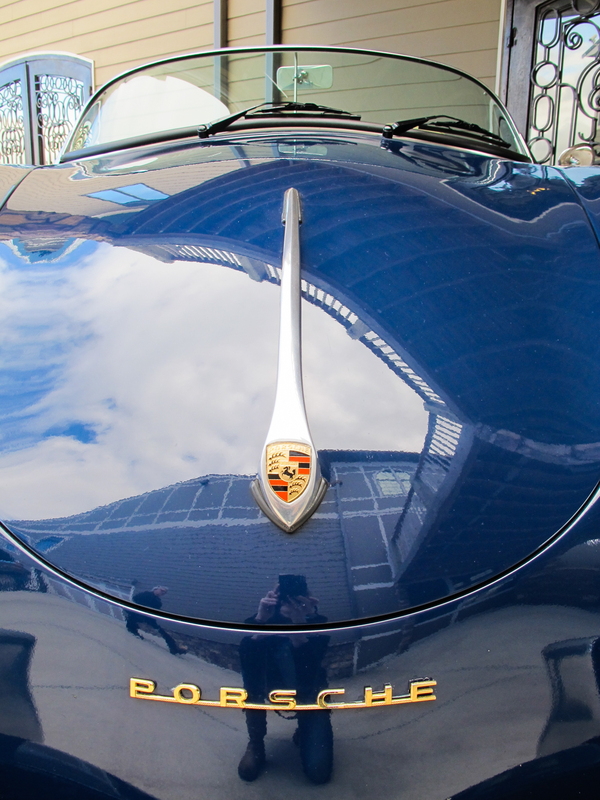 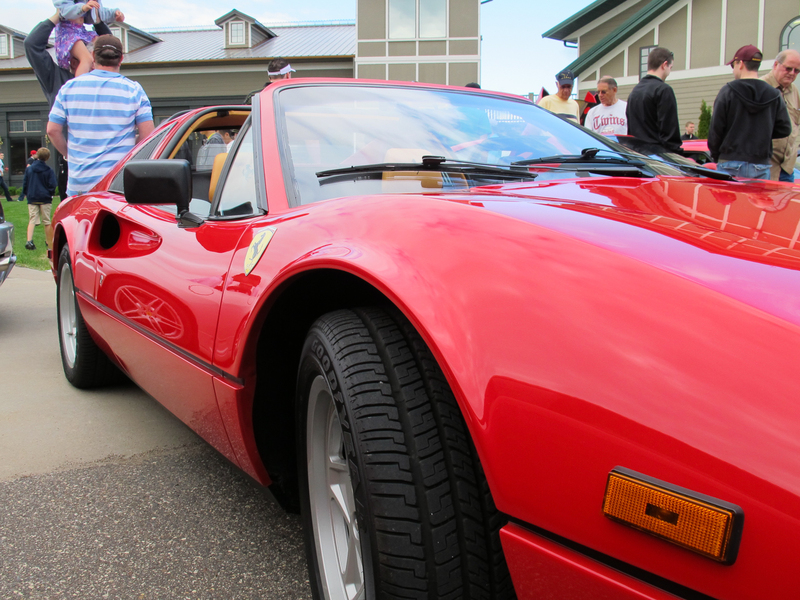 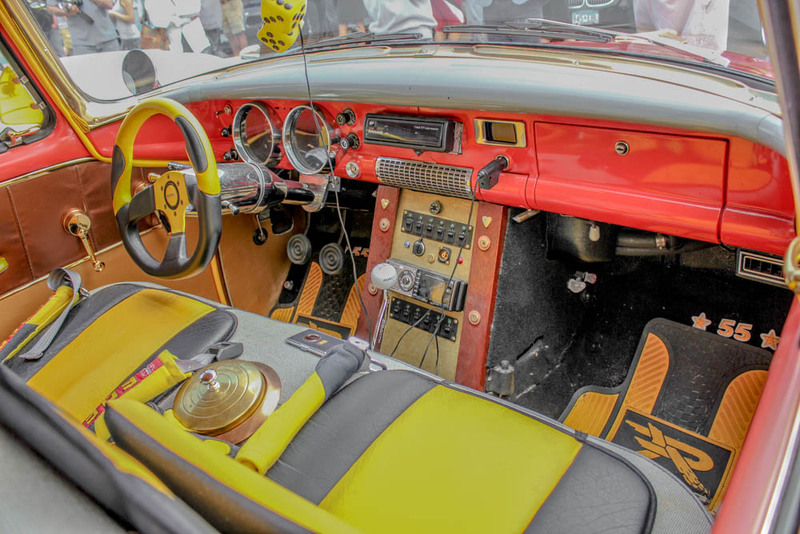 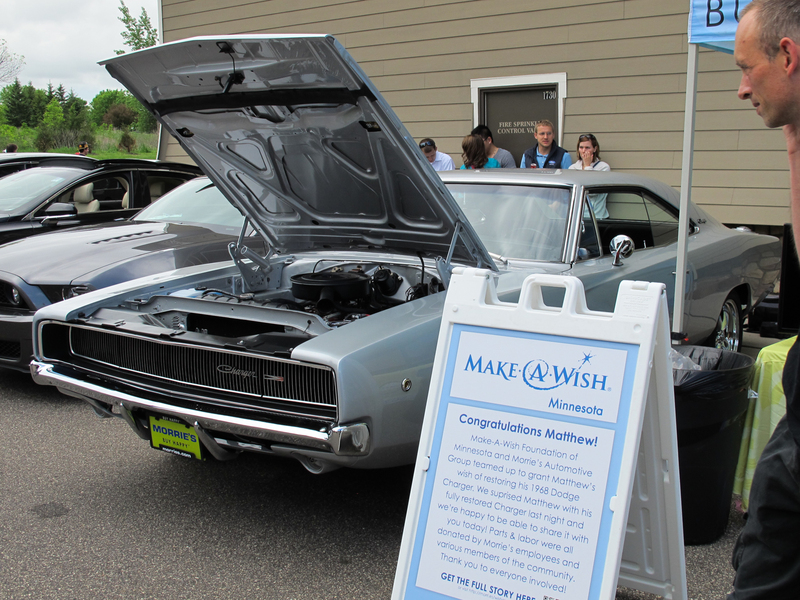 This Cars & Coffee event was extra special for the Morrie’s Automotive Group, The Make-A-Wish Foundation and Matthew. 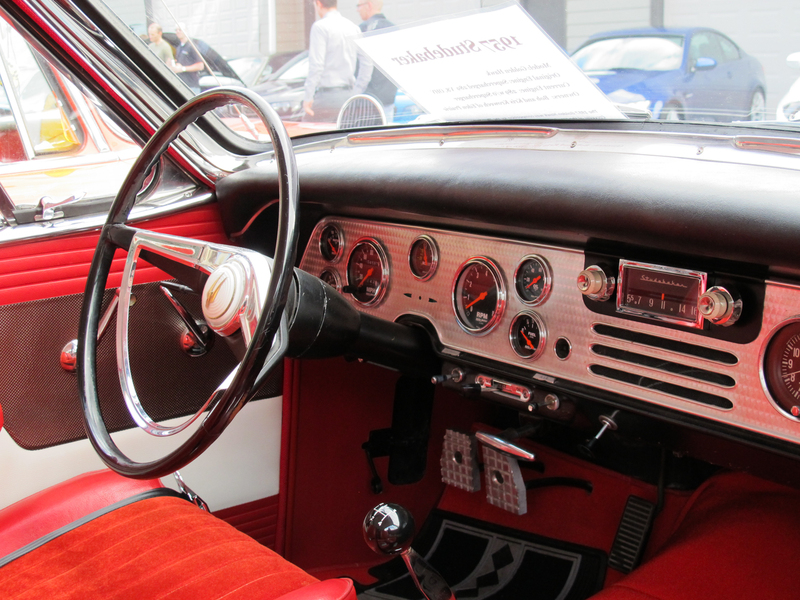 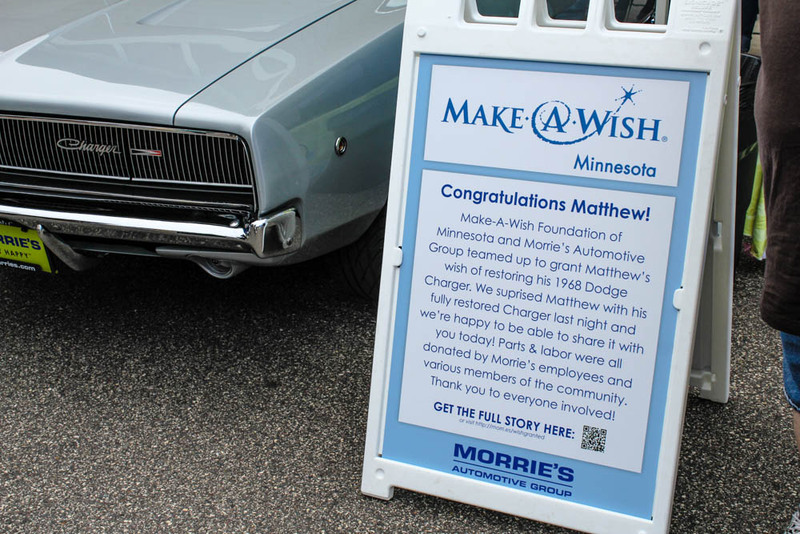 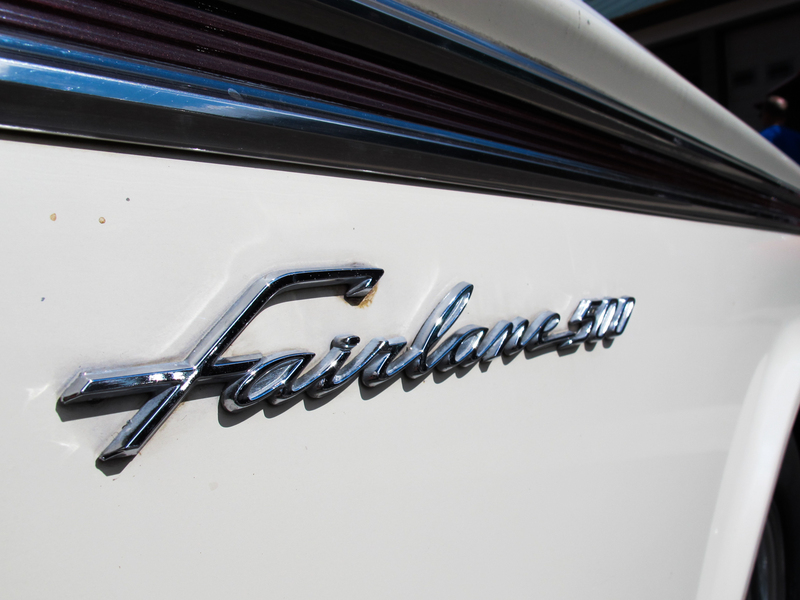 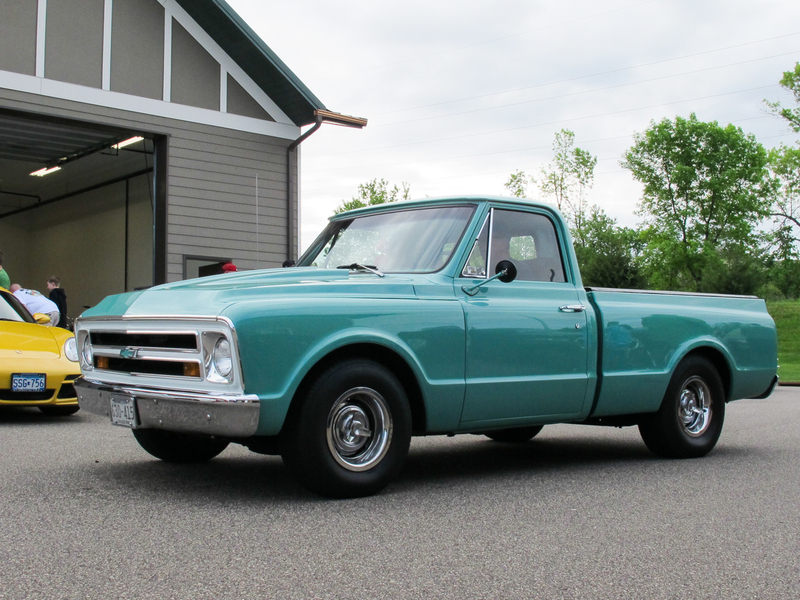 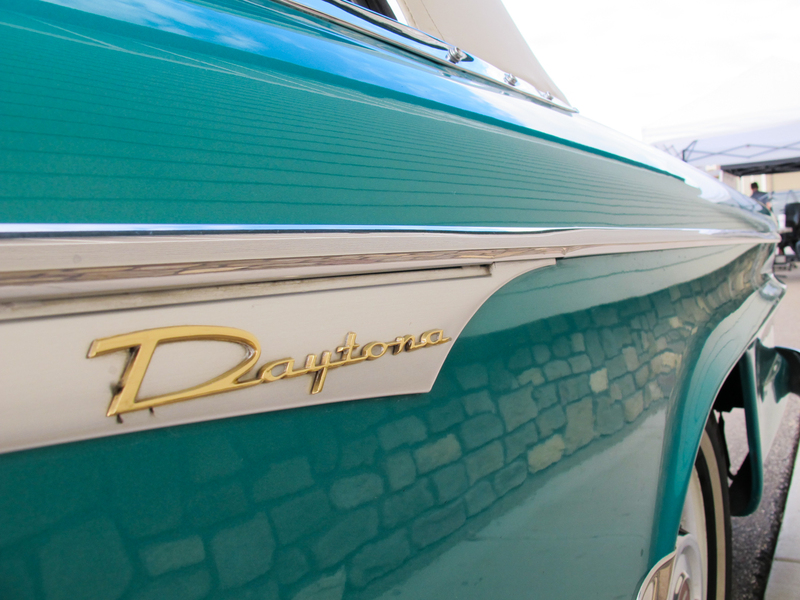 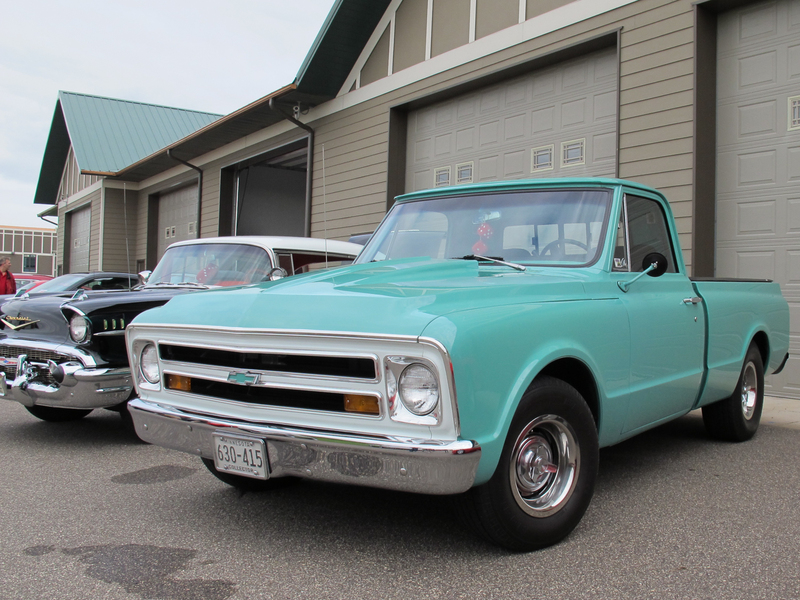 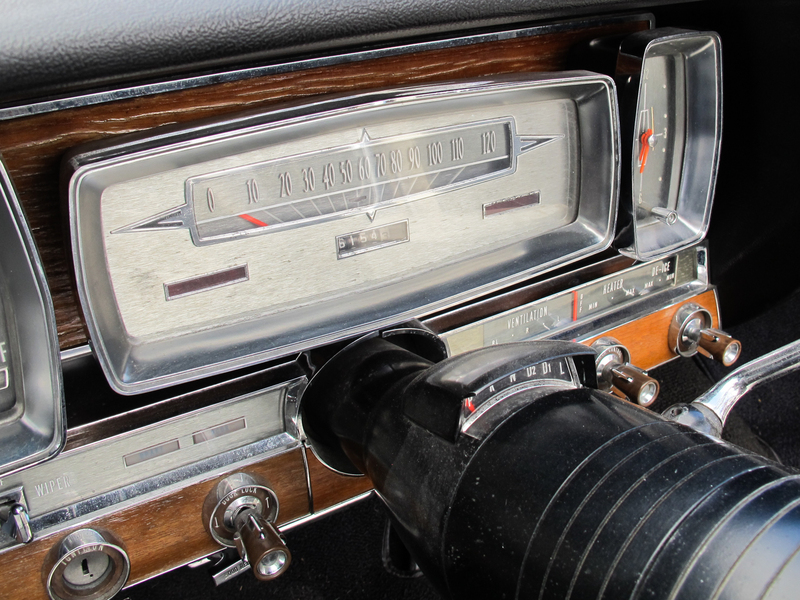 Early in January we partnered with the Make-A-Wish Foundation of Minnesota to help grant Matthew’s wish of having his 1968 Dodge Charger restored. 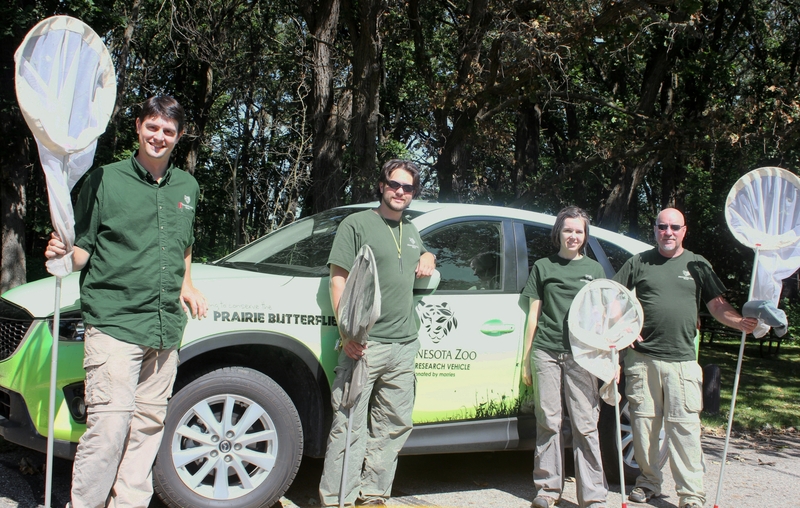 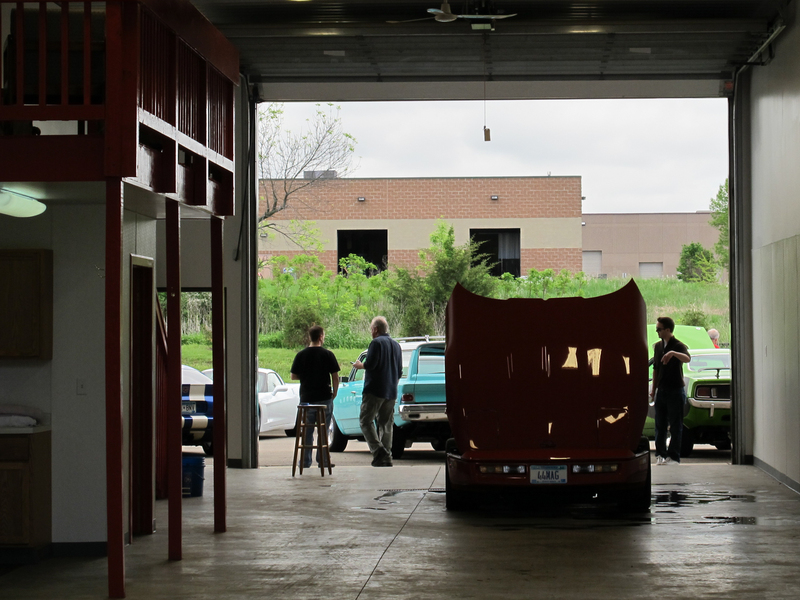 We were thrilled to be able to get involved with the foundation to help with the restoration. 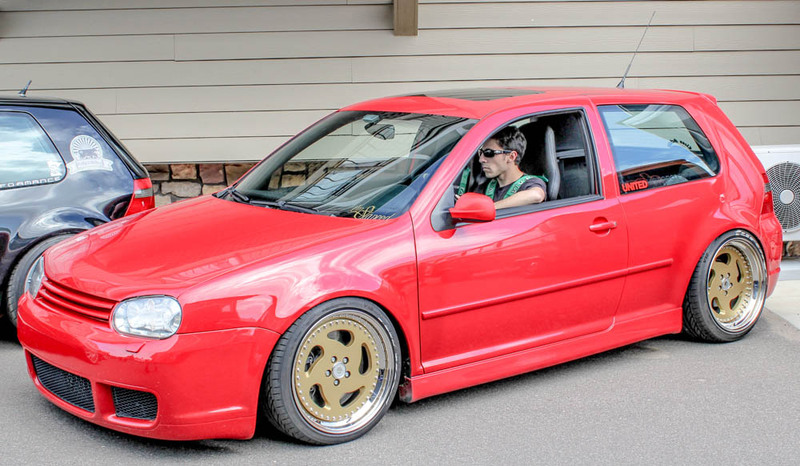 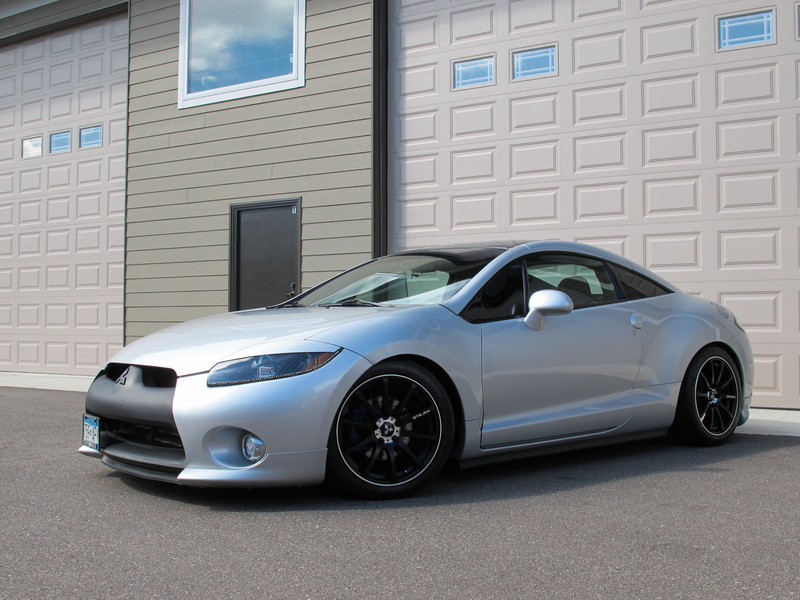 After 5 long months Matthew’s car is finally complete and we surprised him with it on Friday. 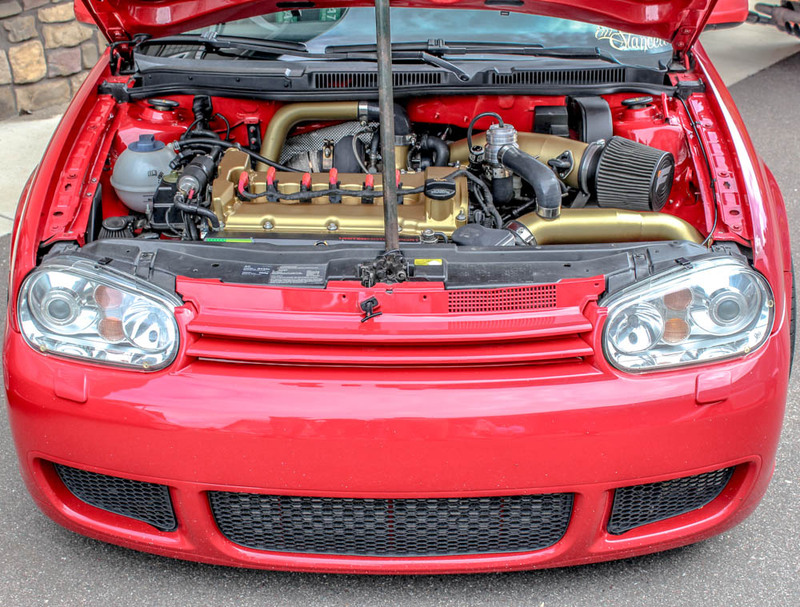 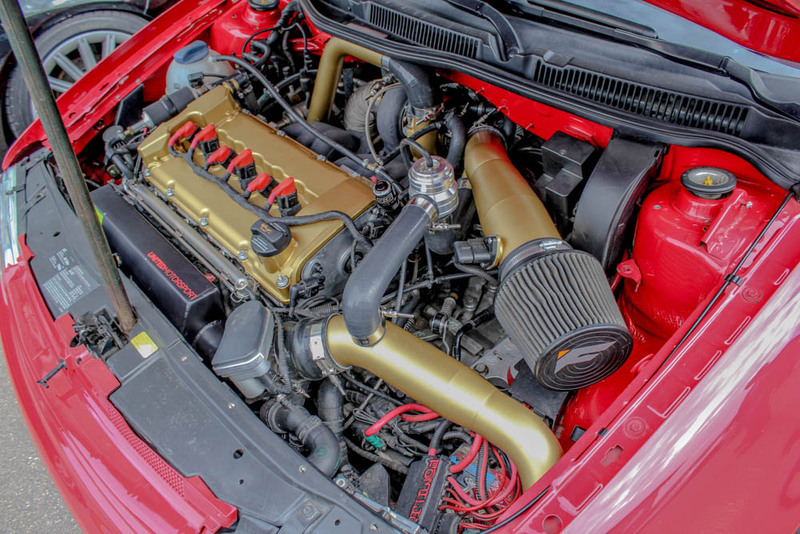 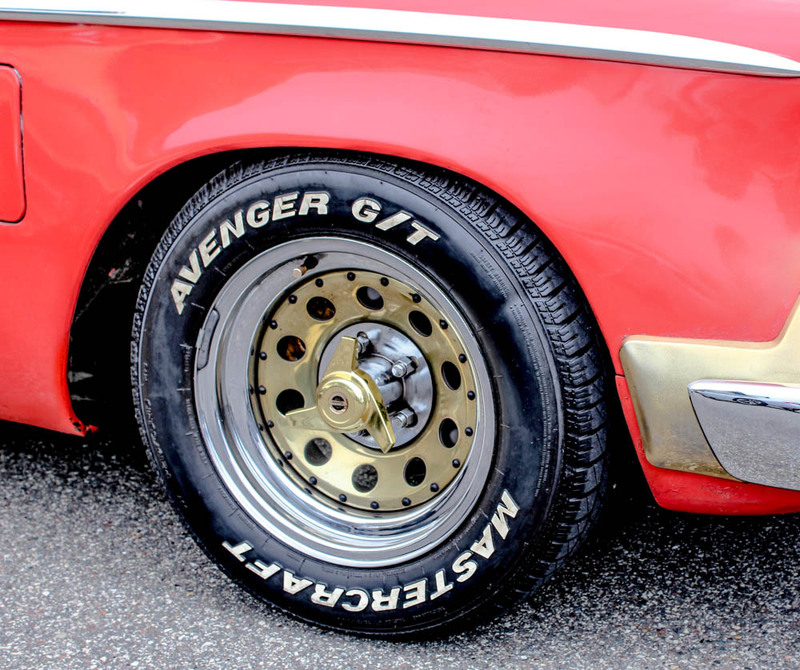 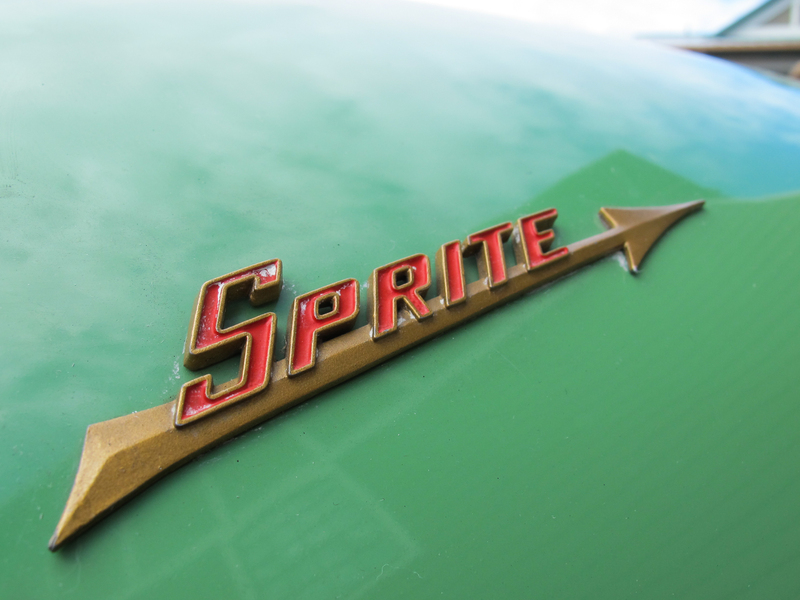 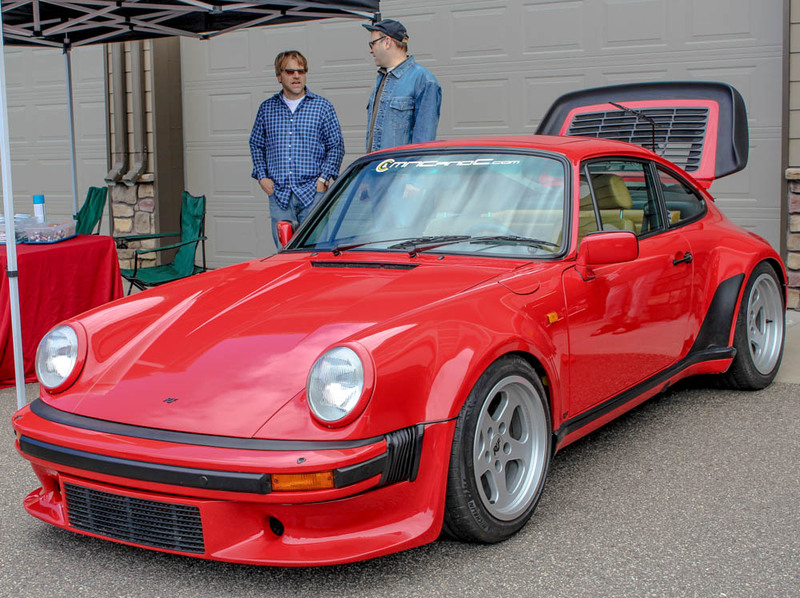 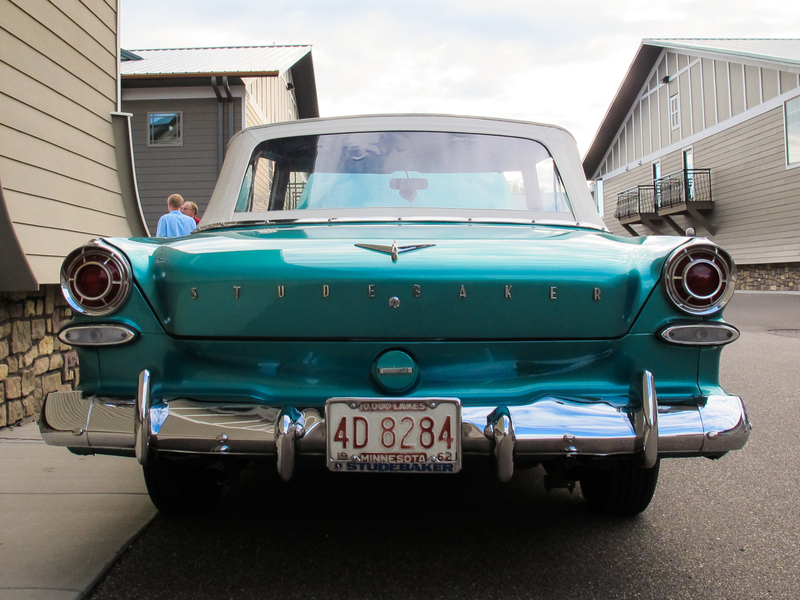 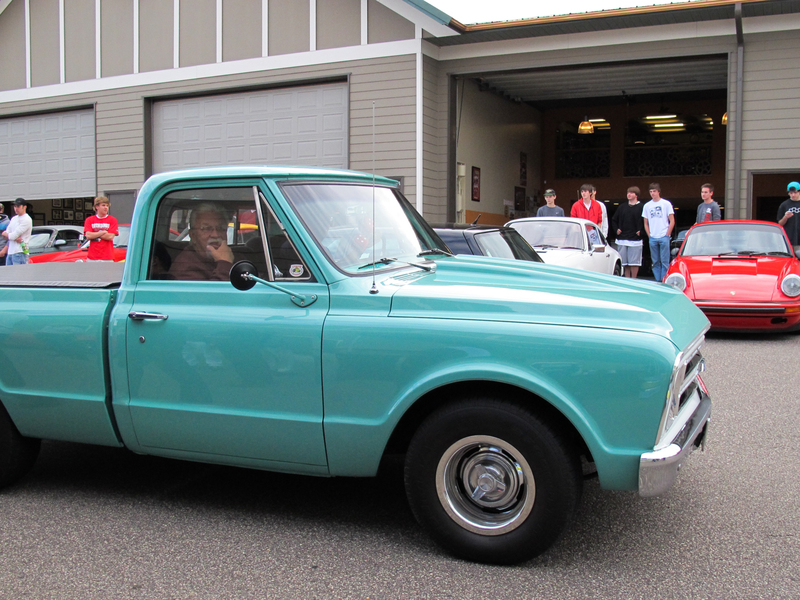 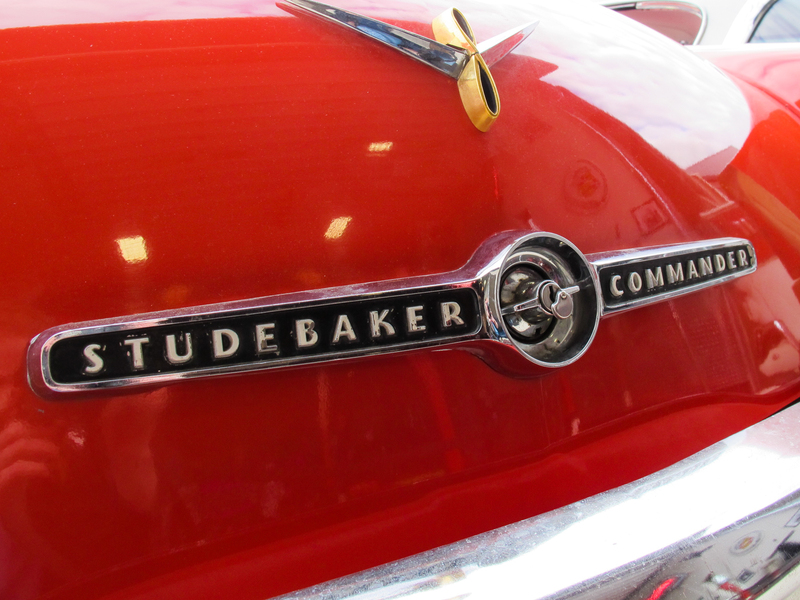 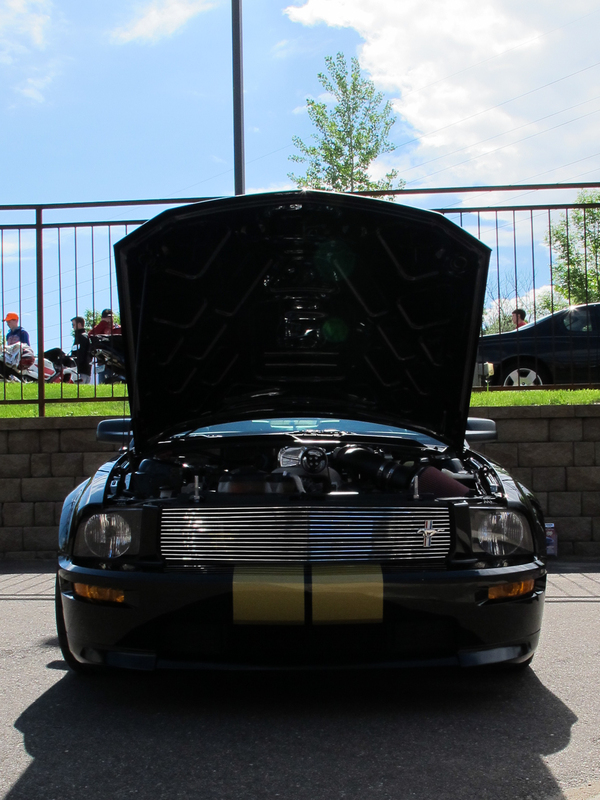 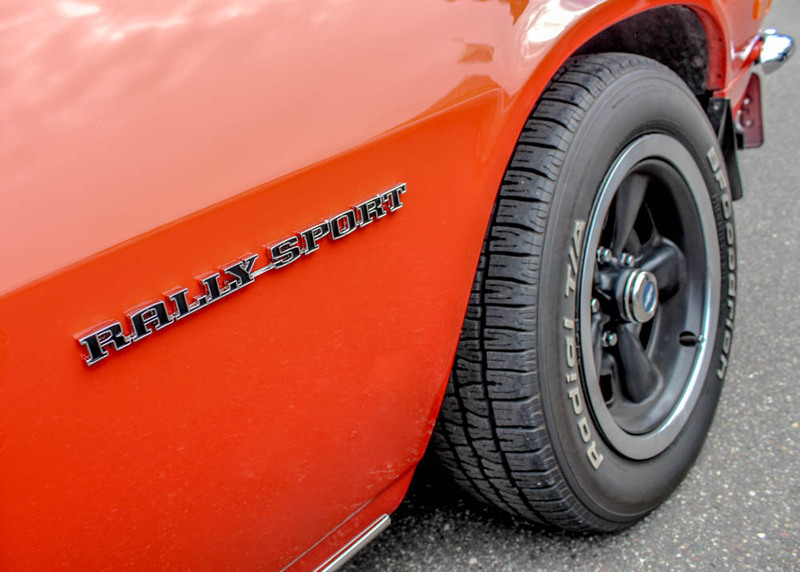 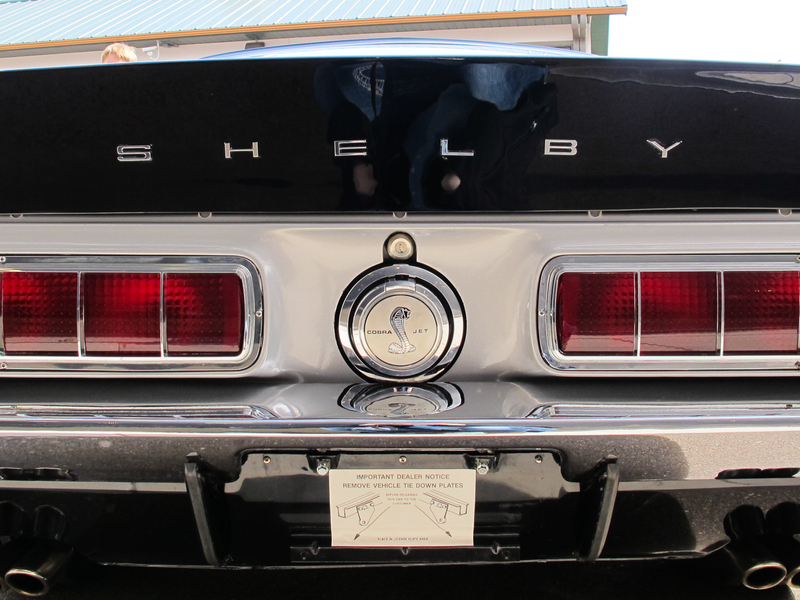 He brought the vehicle out to Cars and Coffee on Saturday and it was quite the hit. 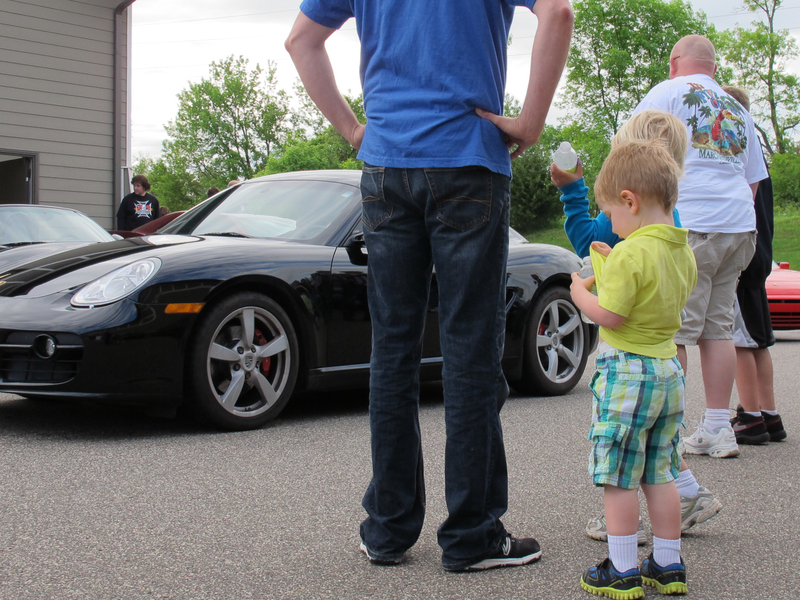 Spectators flocked to the vehicle to take a peek under the hood and get the chance to meet Matthew. 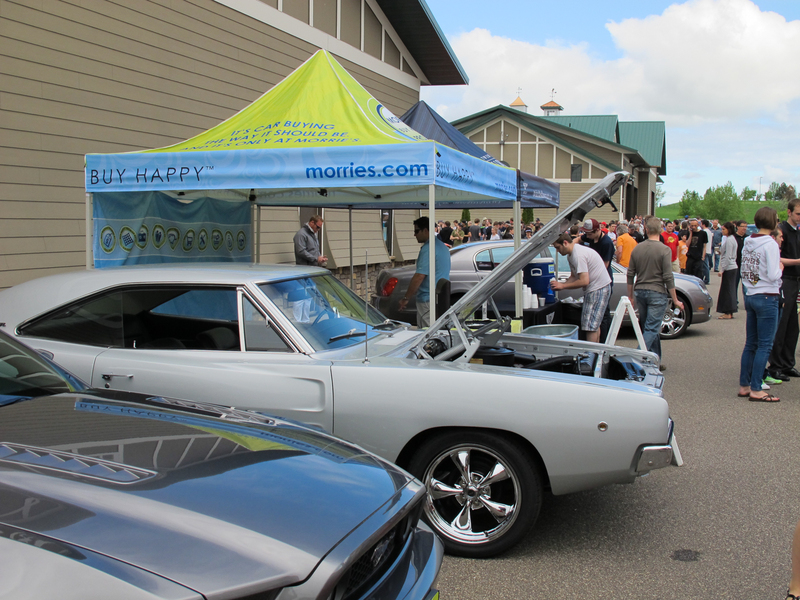 We were so happy that Matthew was able to bring his Charger out for a full house to see at the automotorplex. 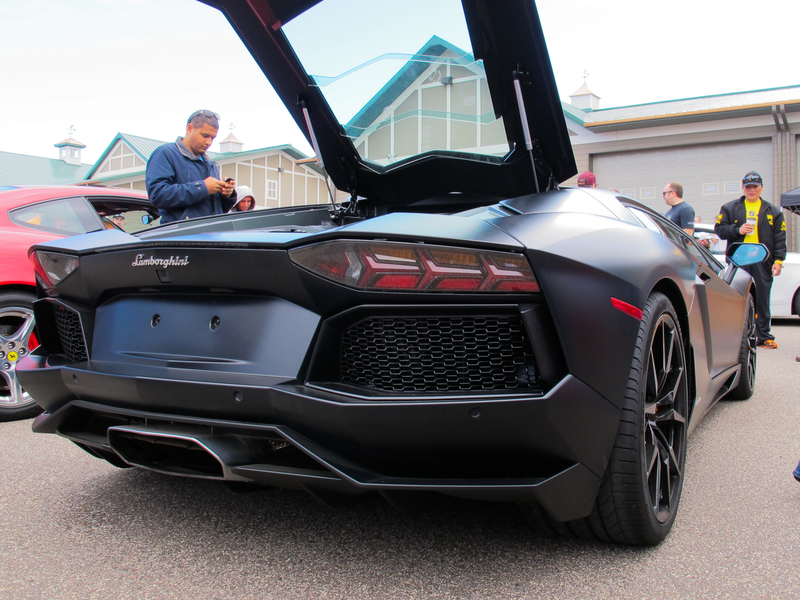 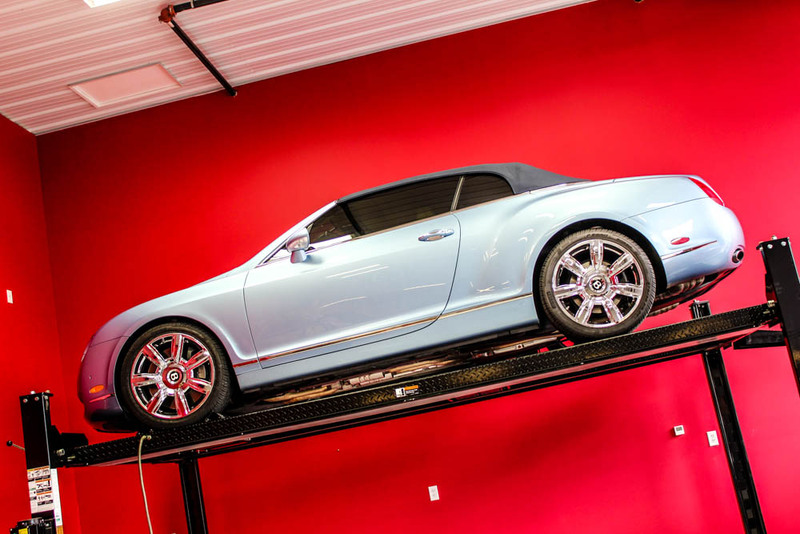 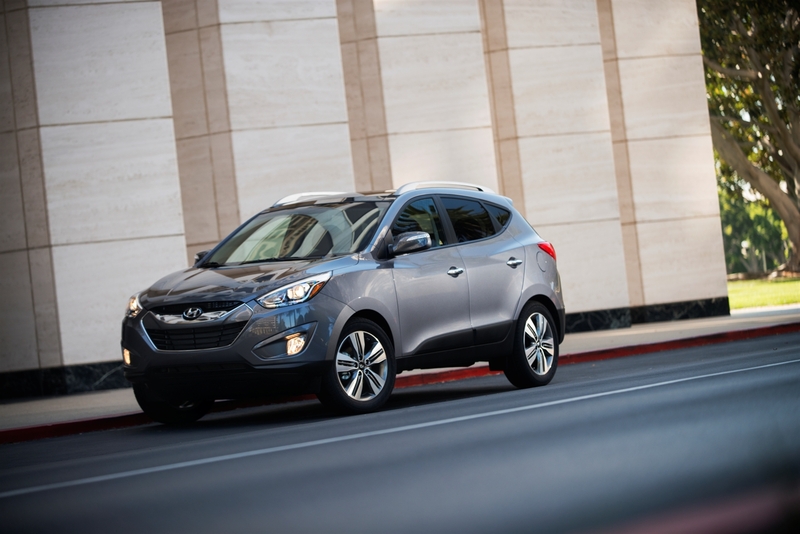 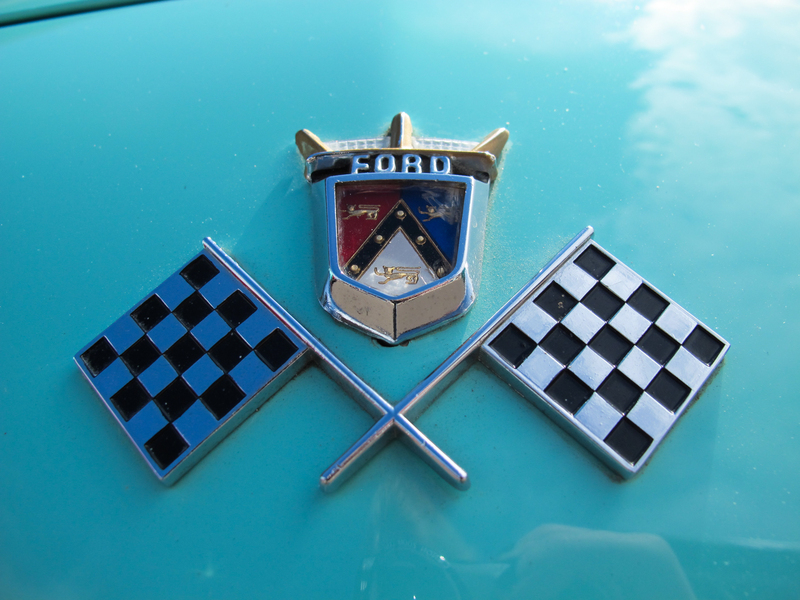 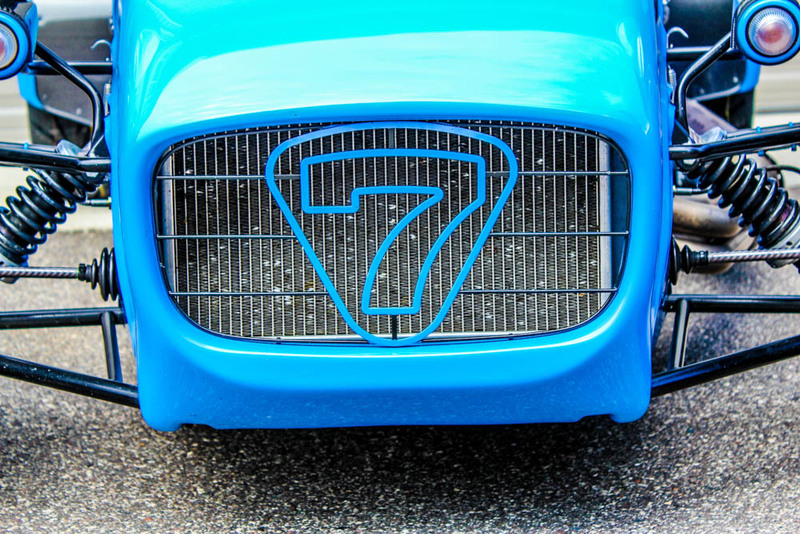 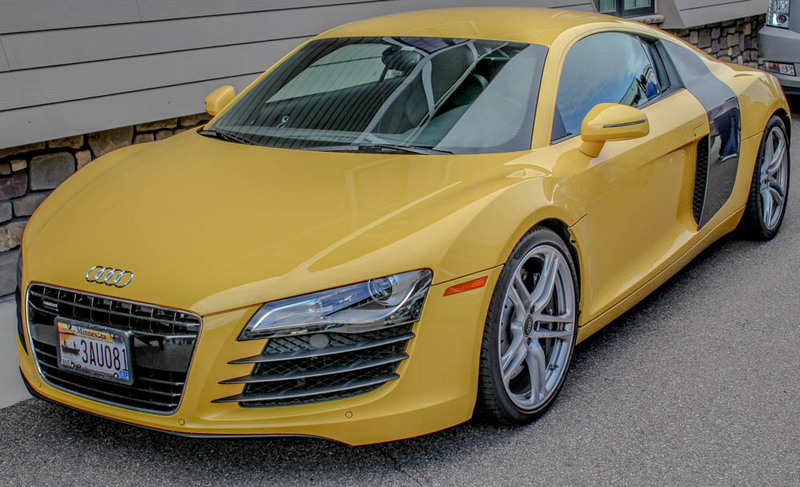 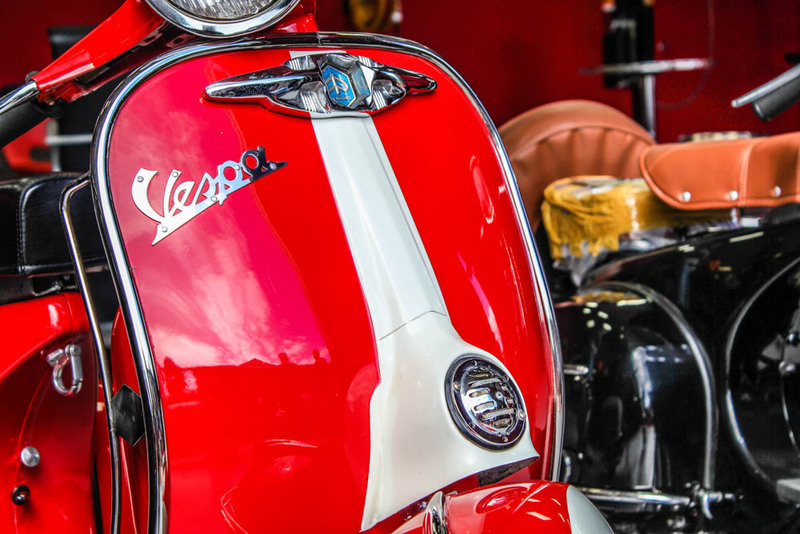 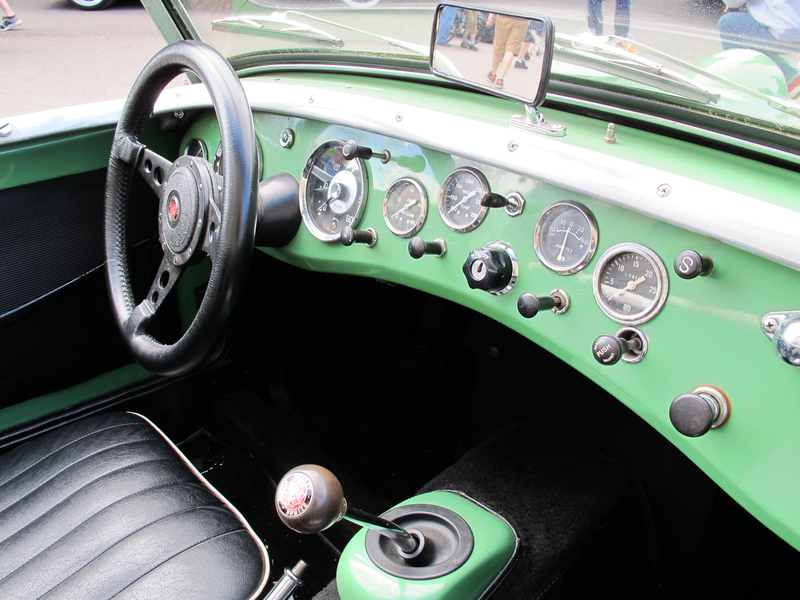 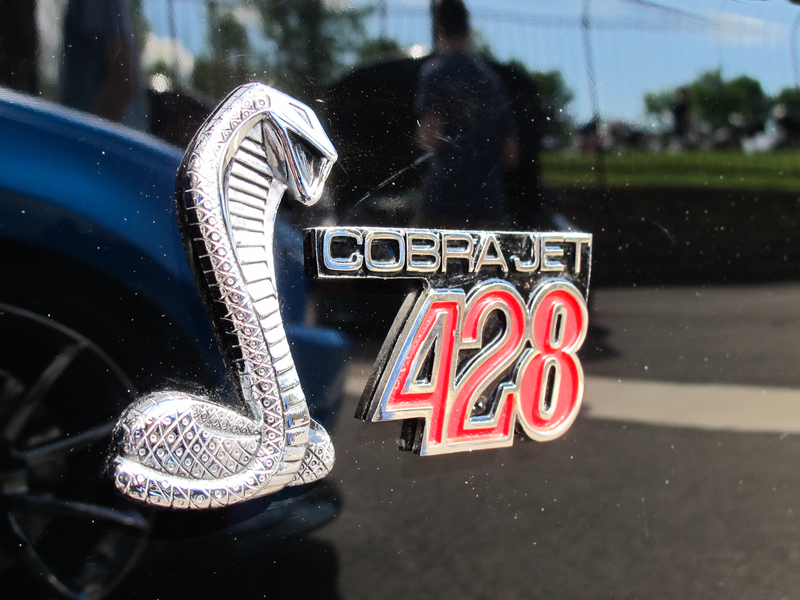 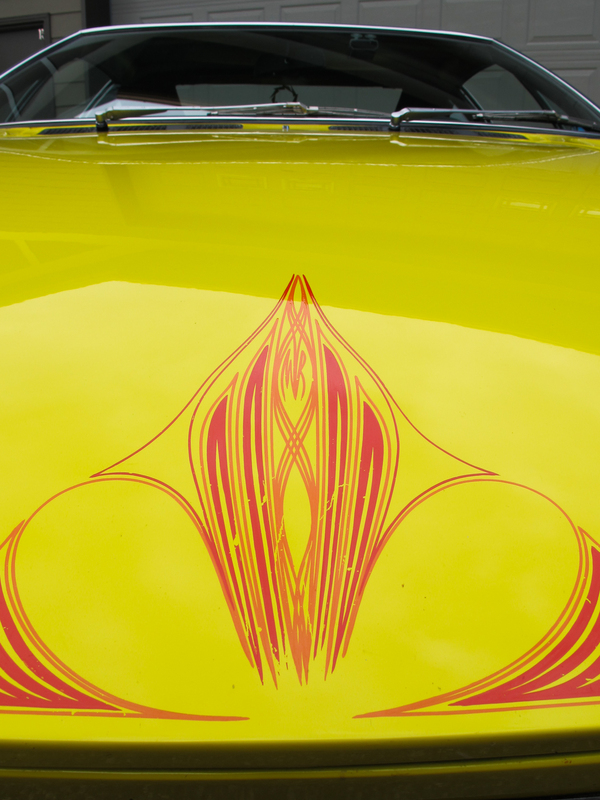 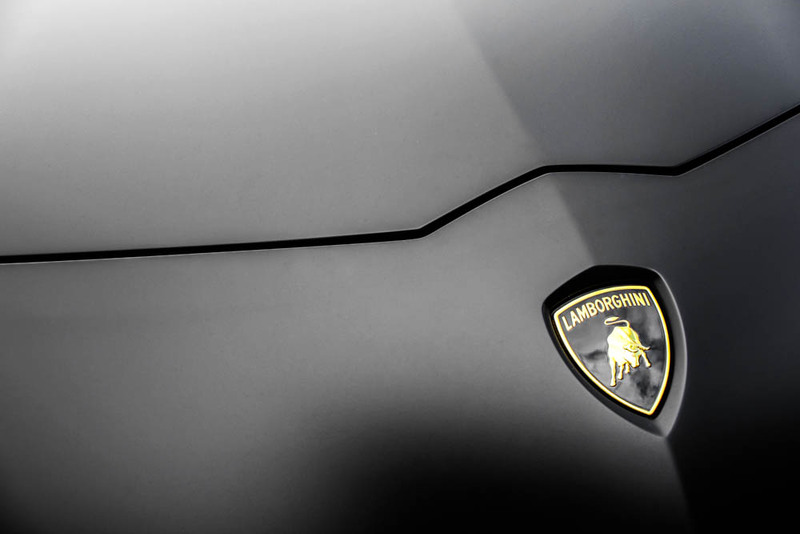 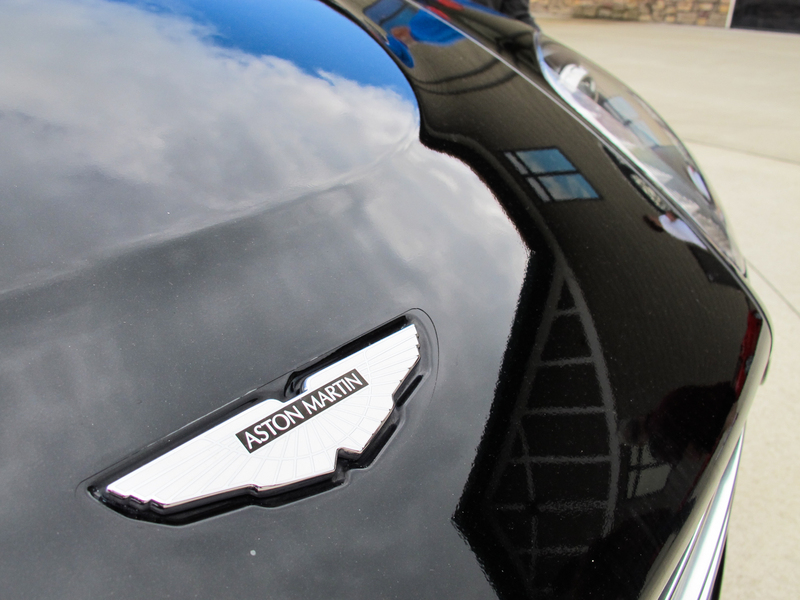 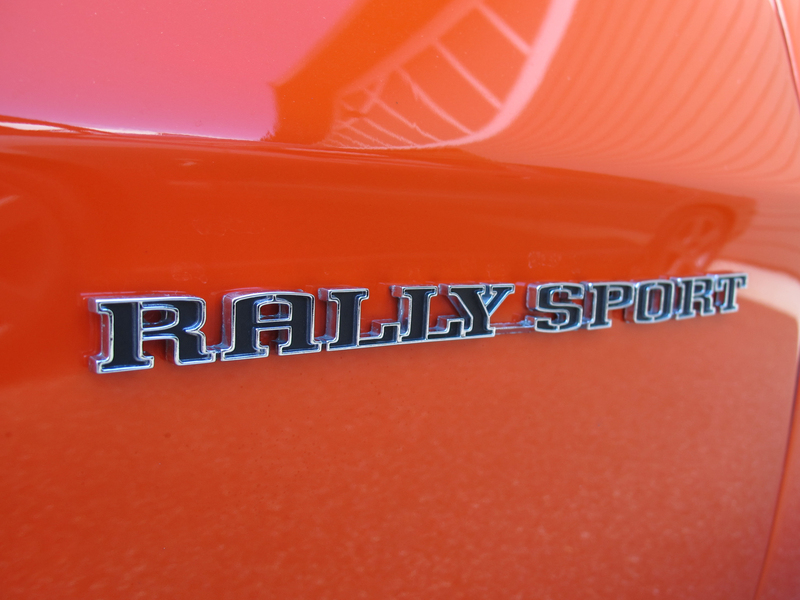 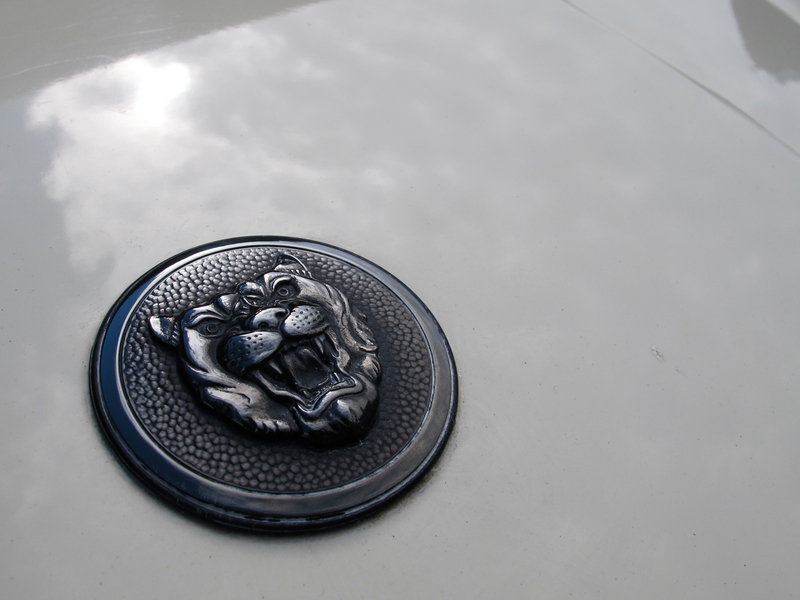 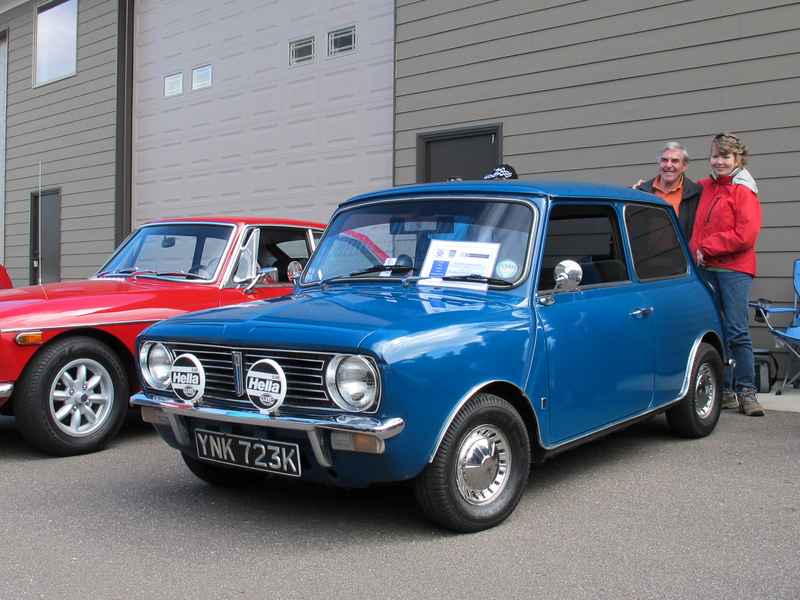 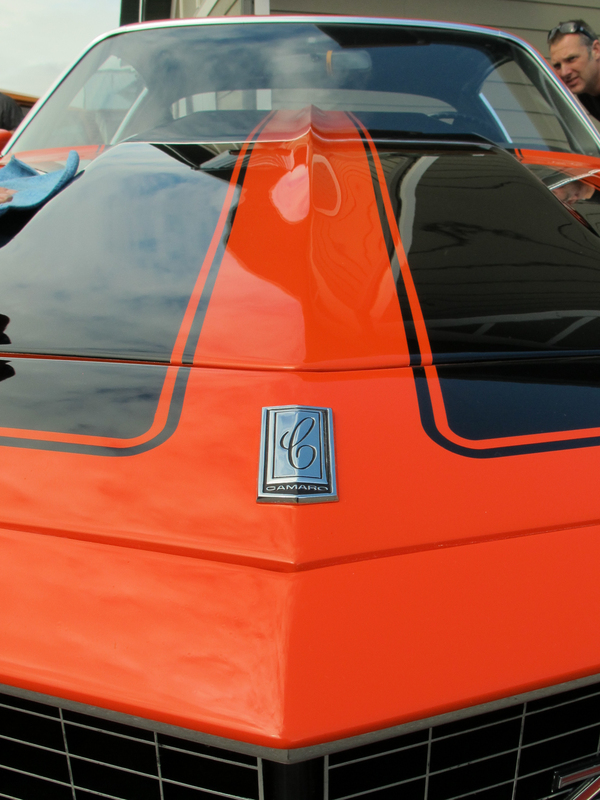 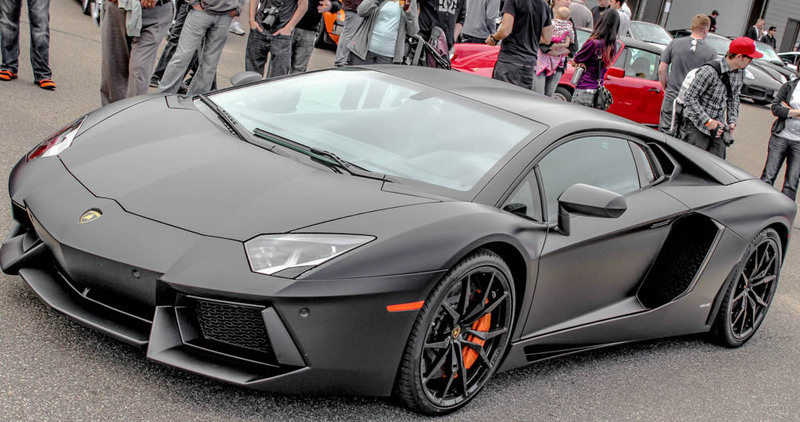 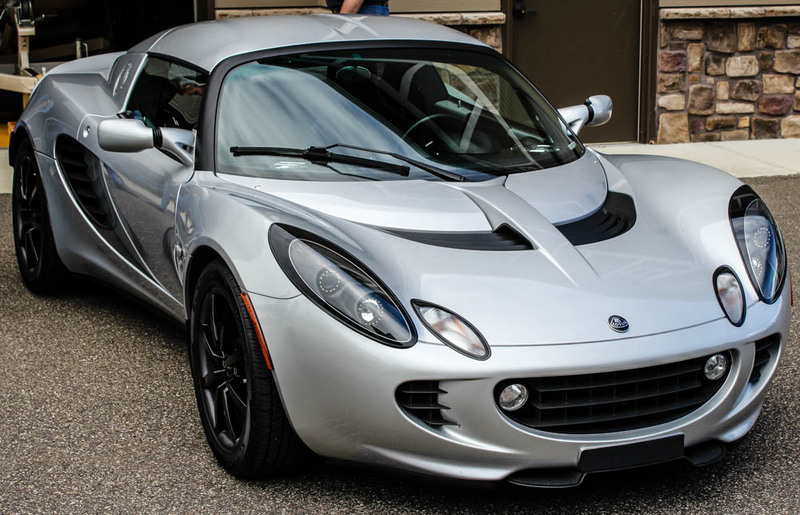 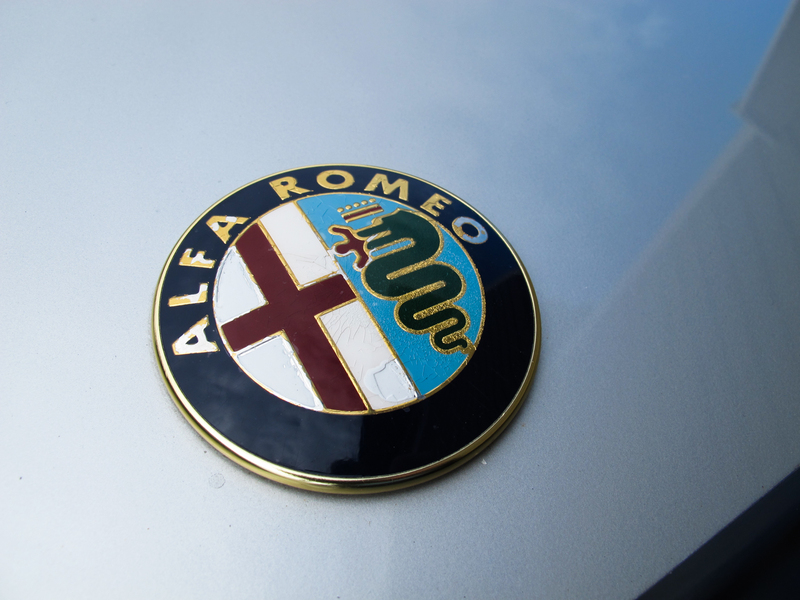 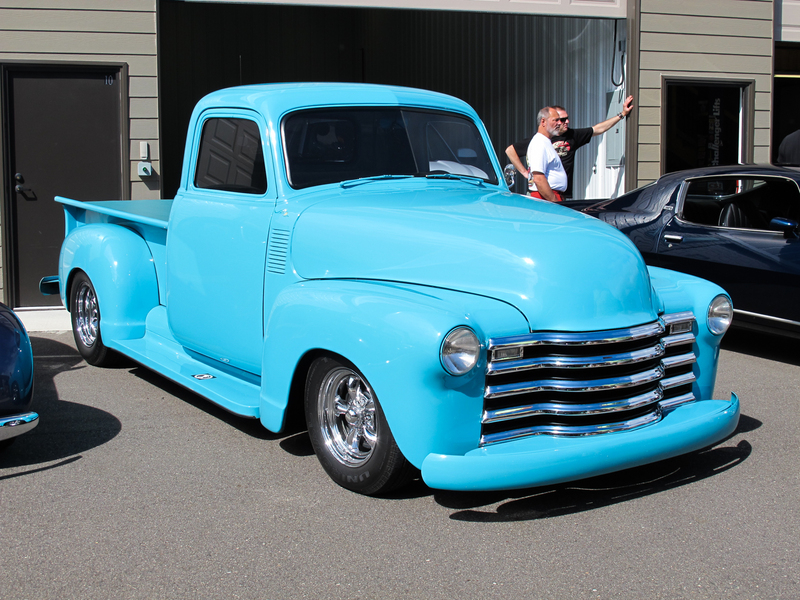 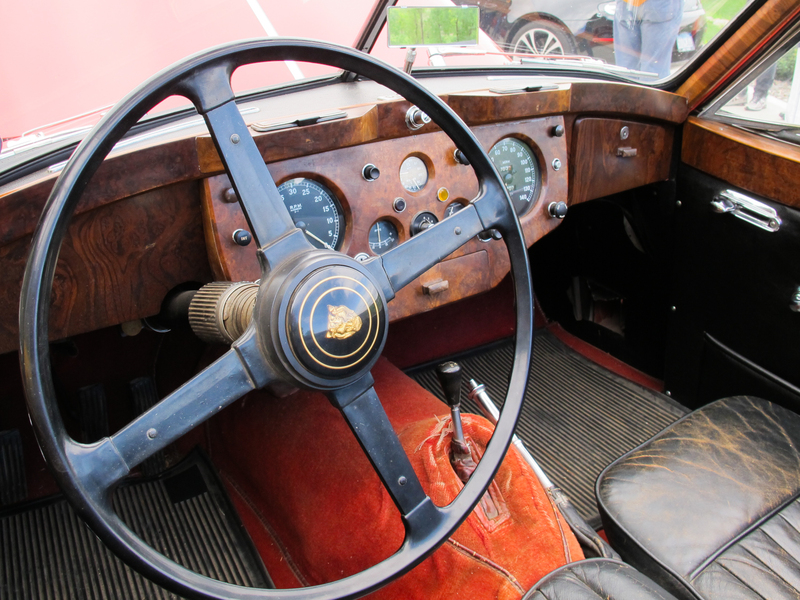 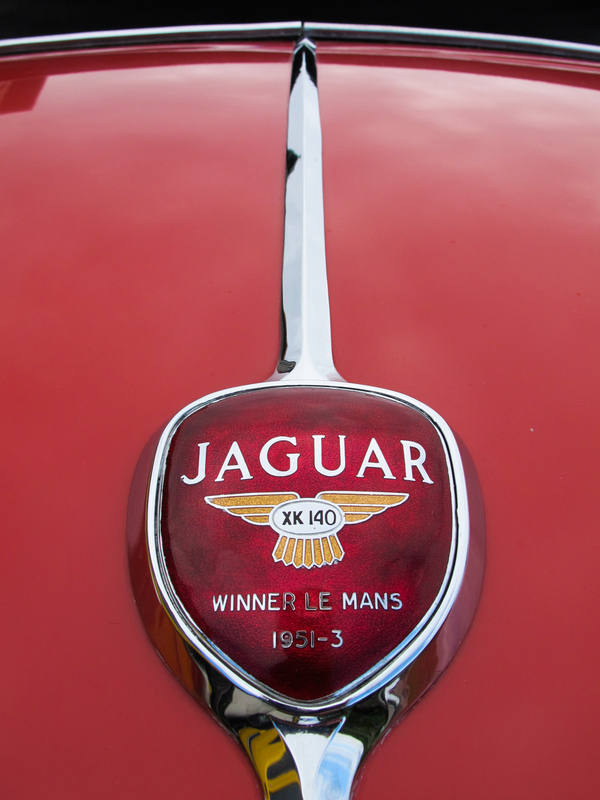 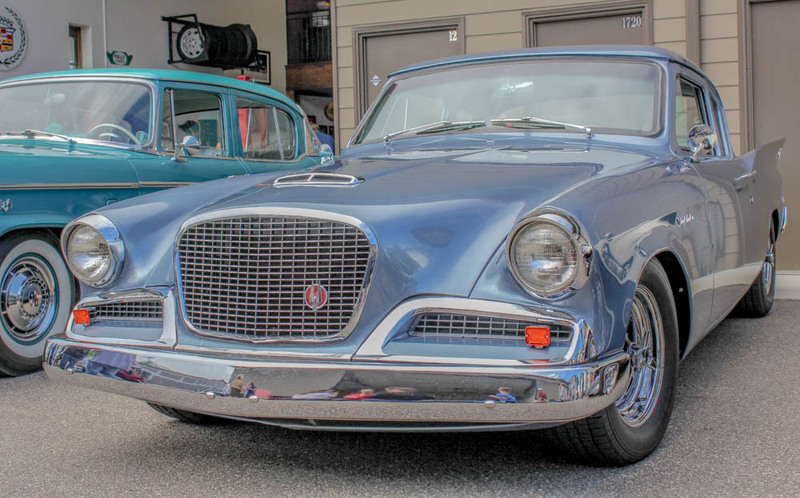 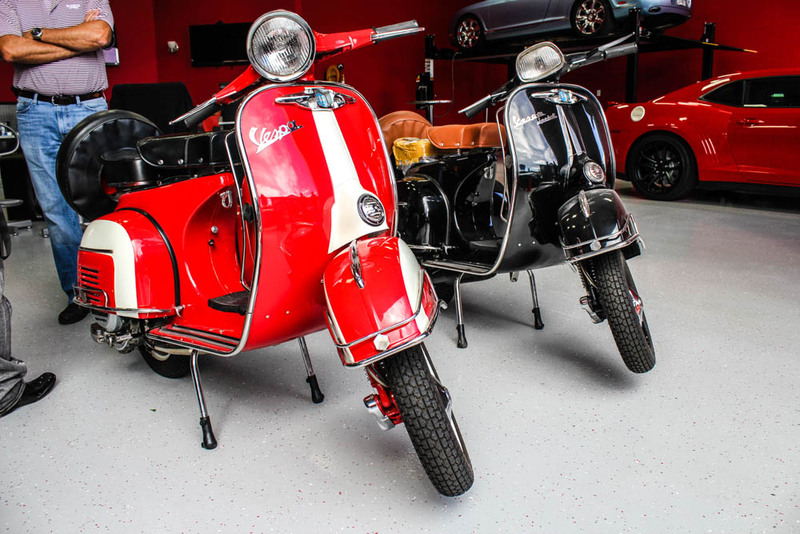 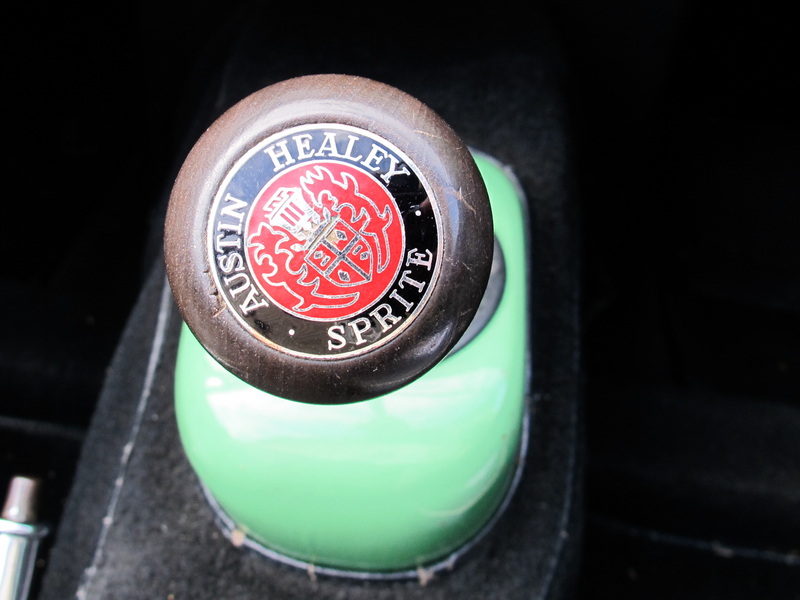 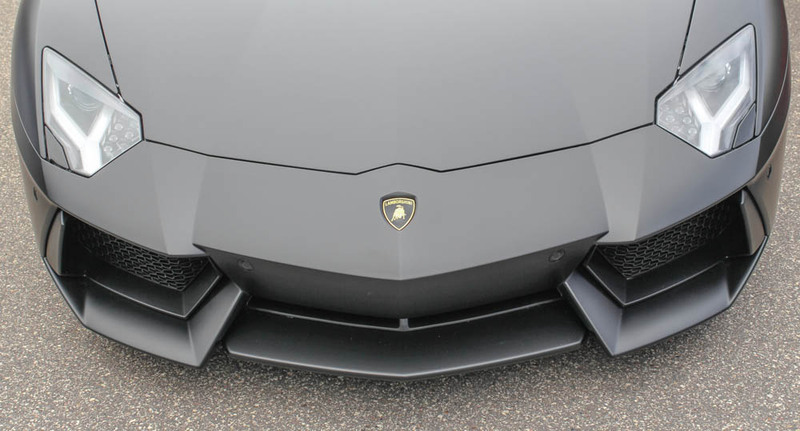 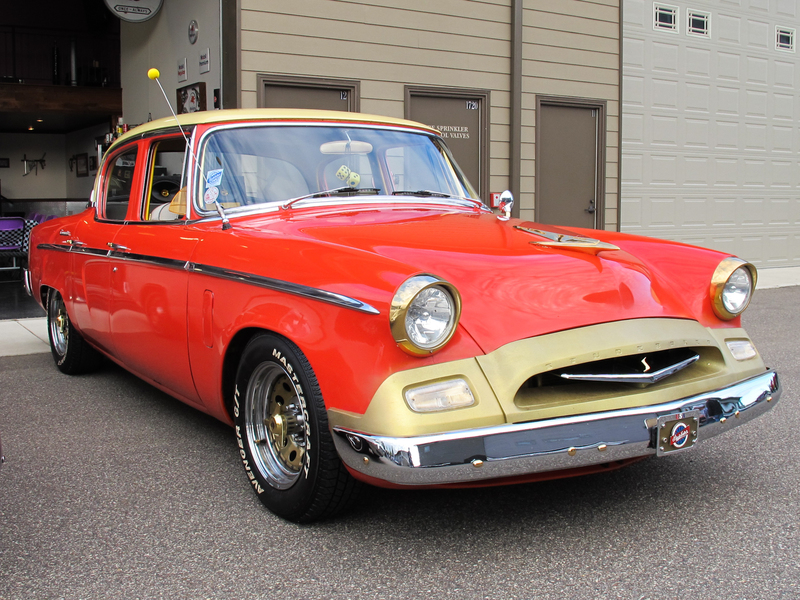 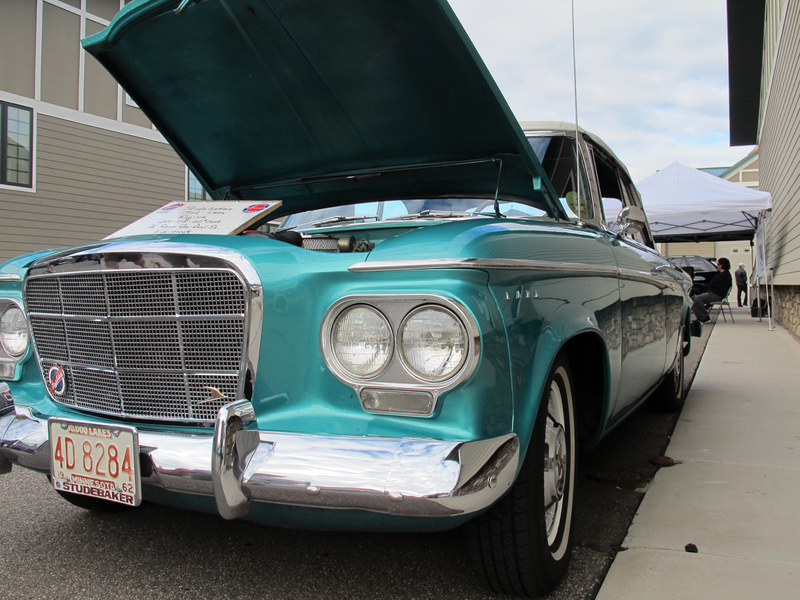 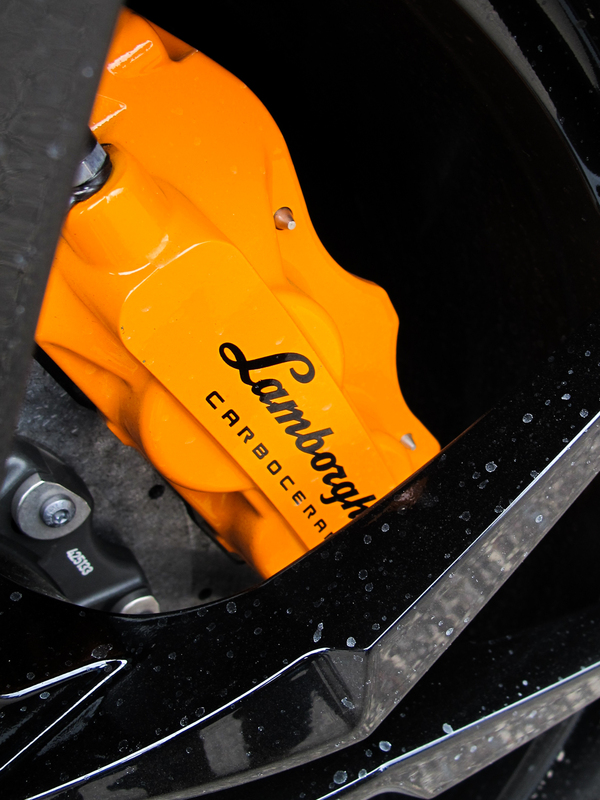 Check out some of our photos and video below to check out some of the other great cars that were at the event. 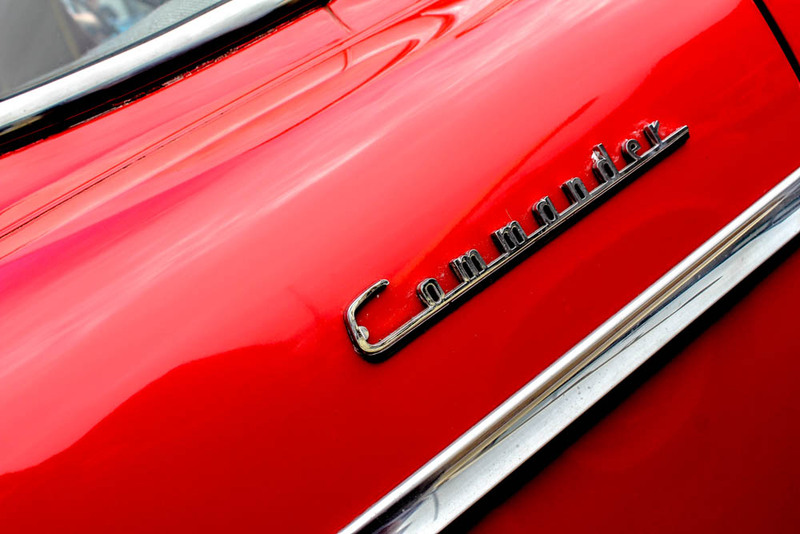 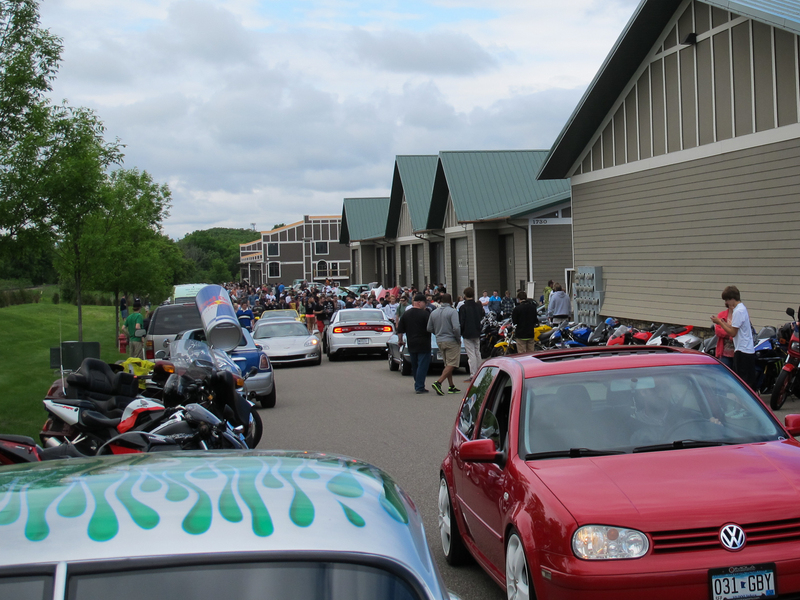 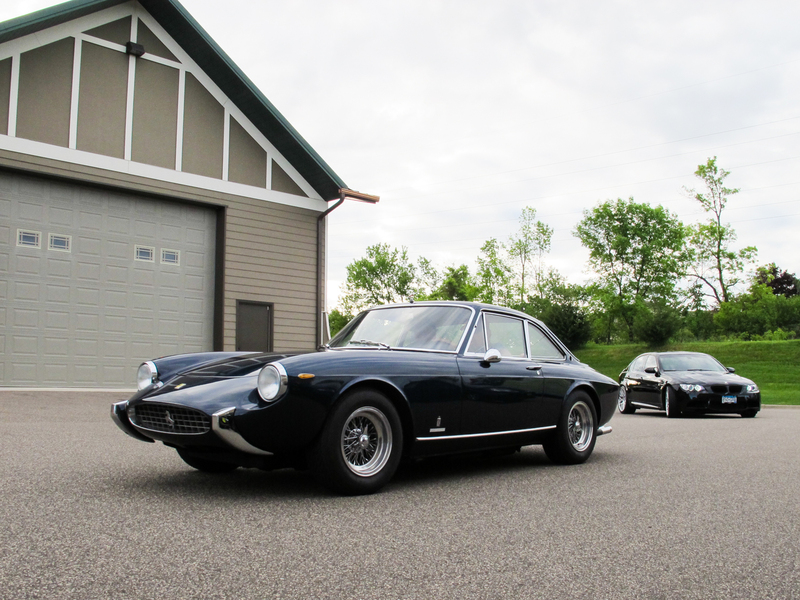 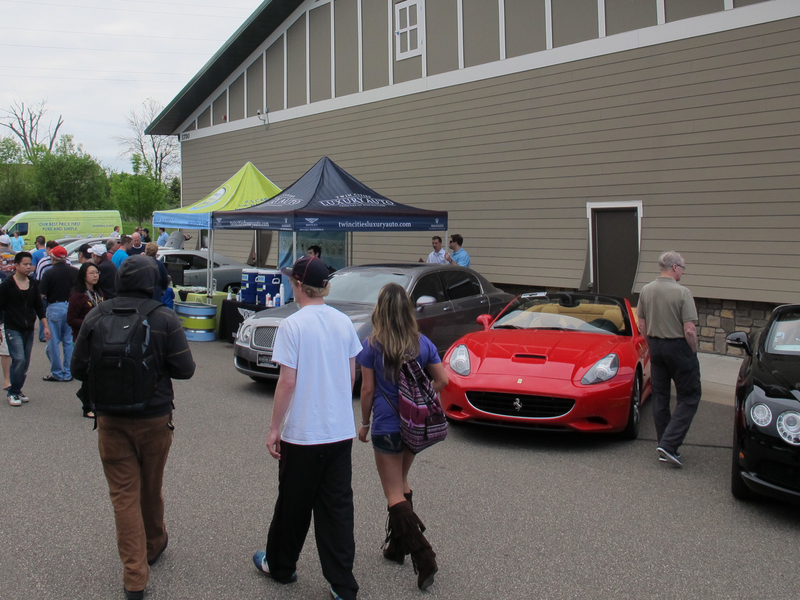 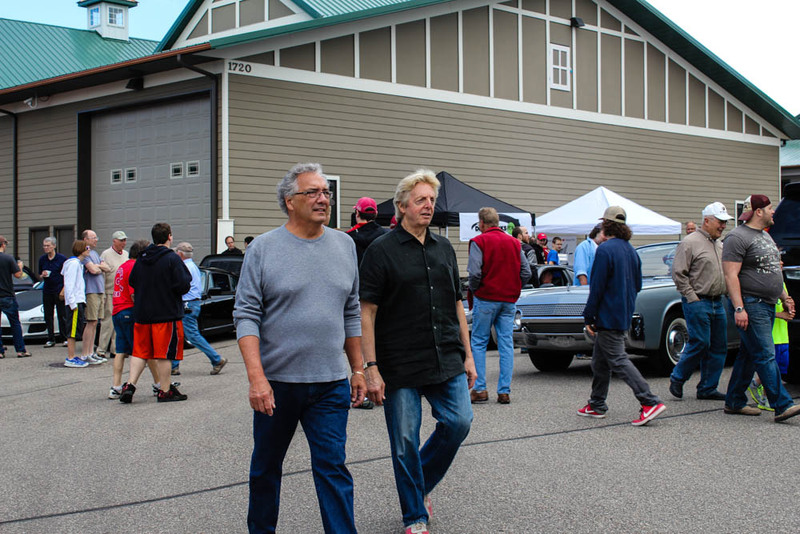 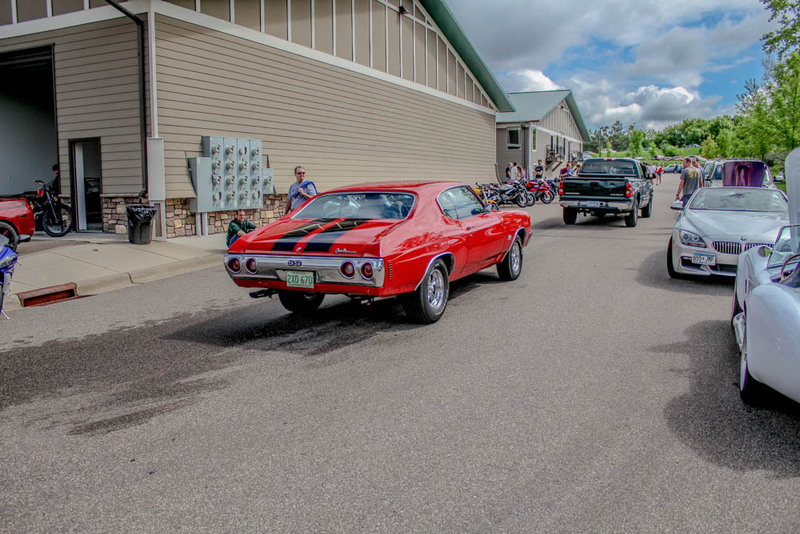 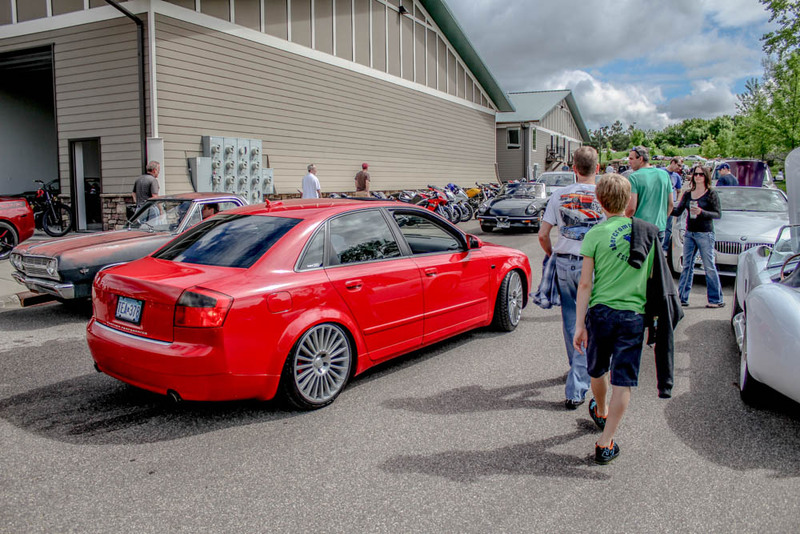 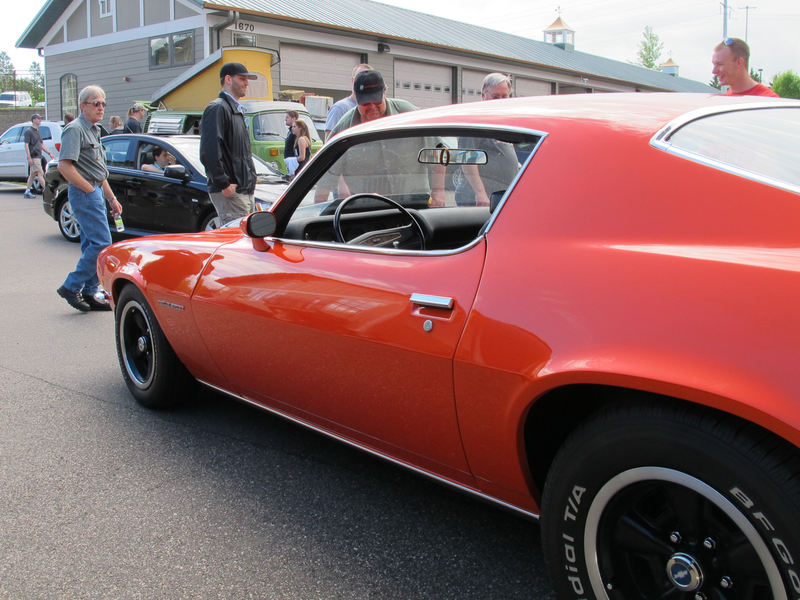 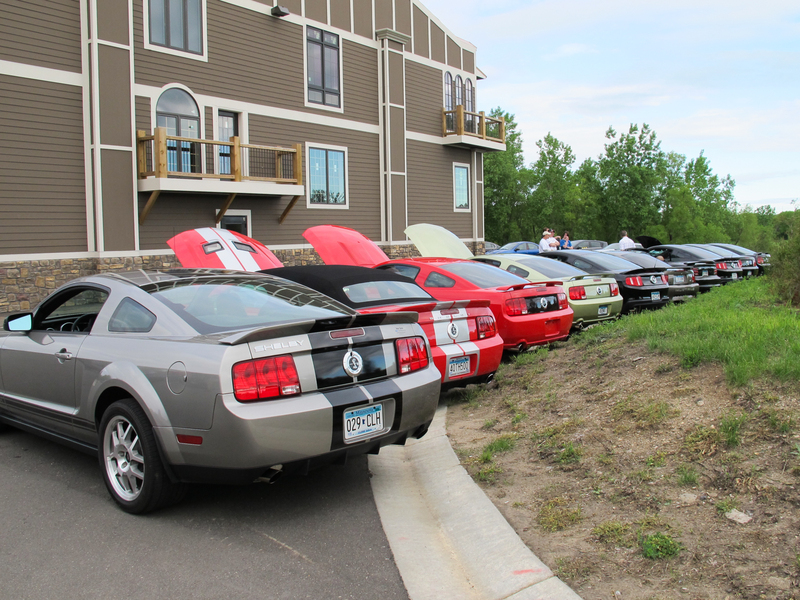 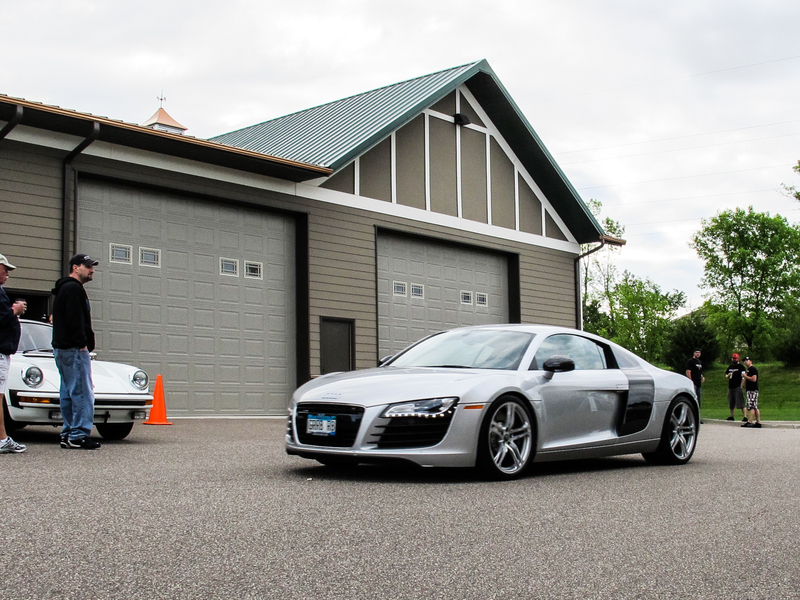 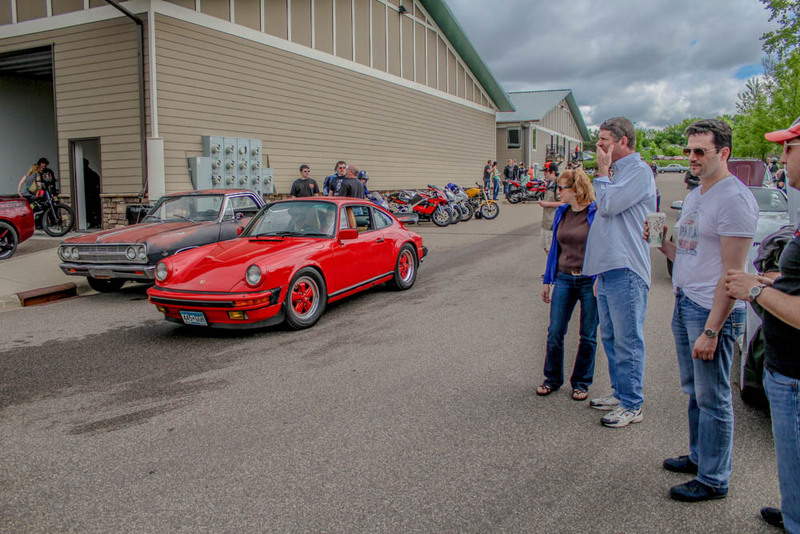 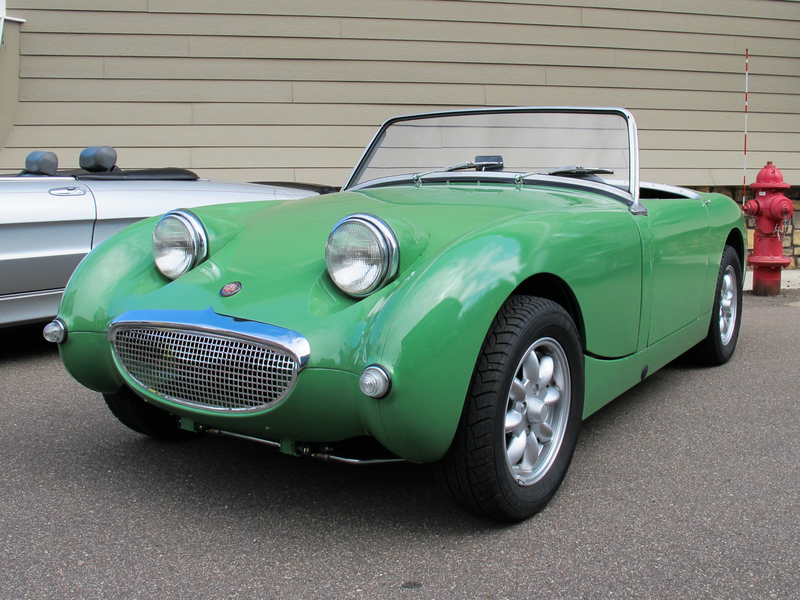 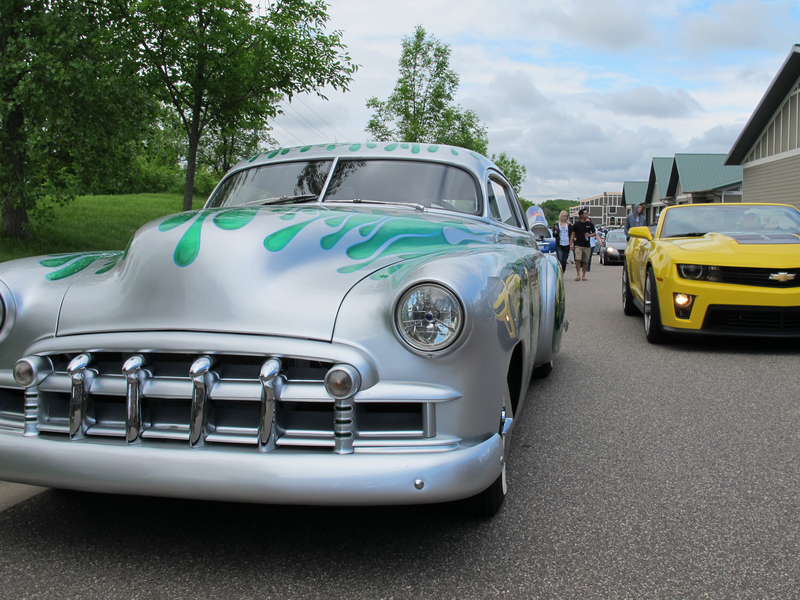 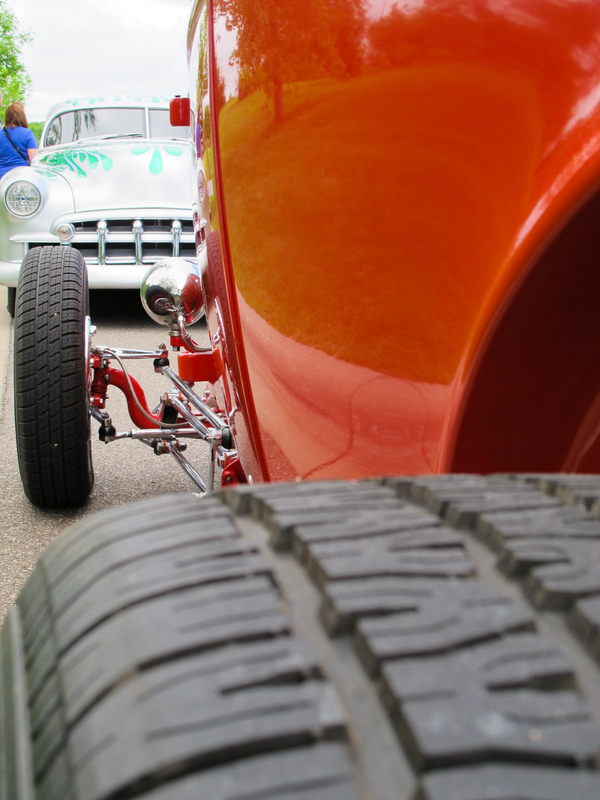 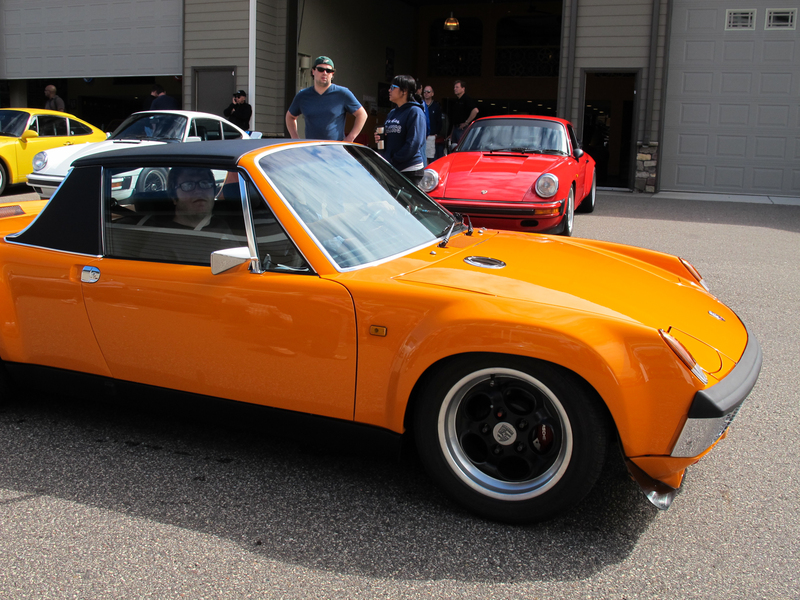 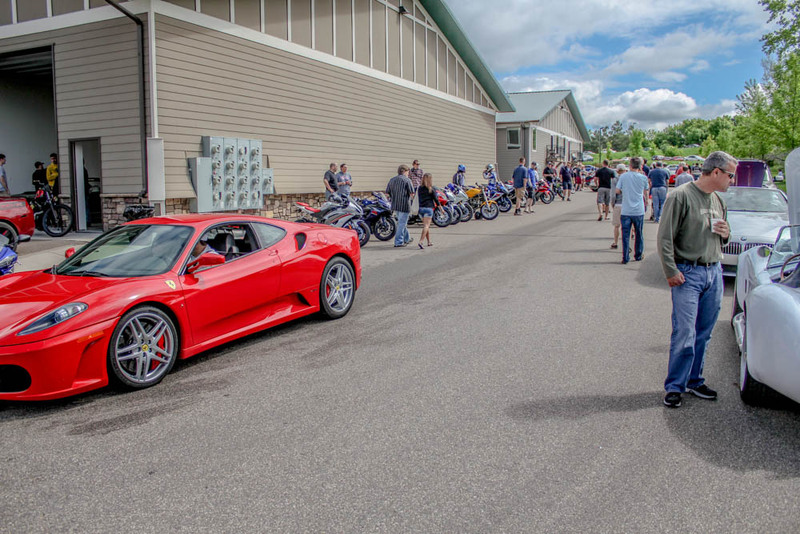 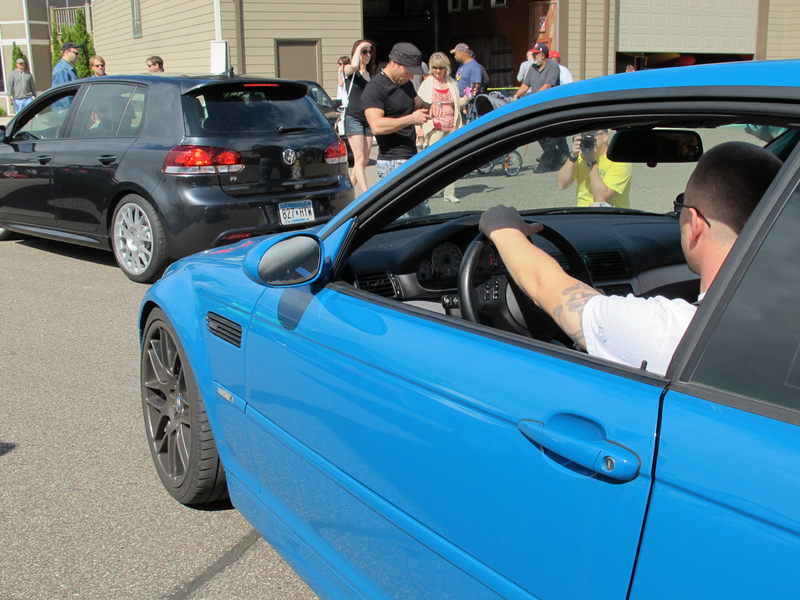 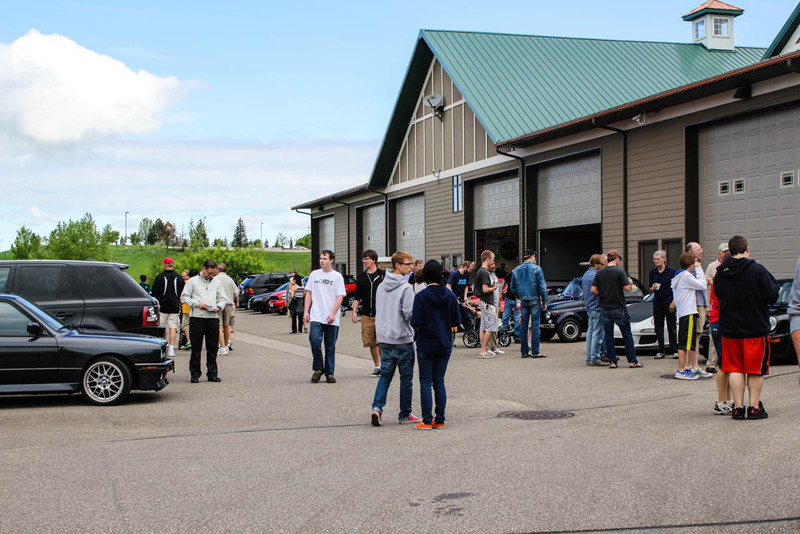 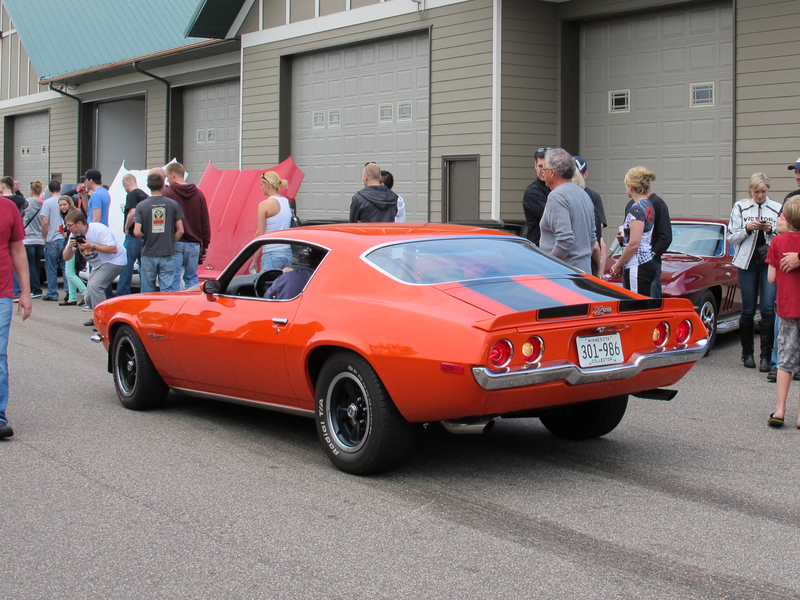 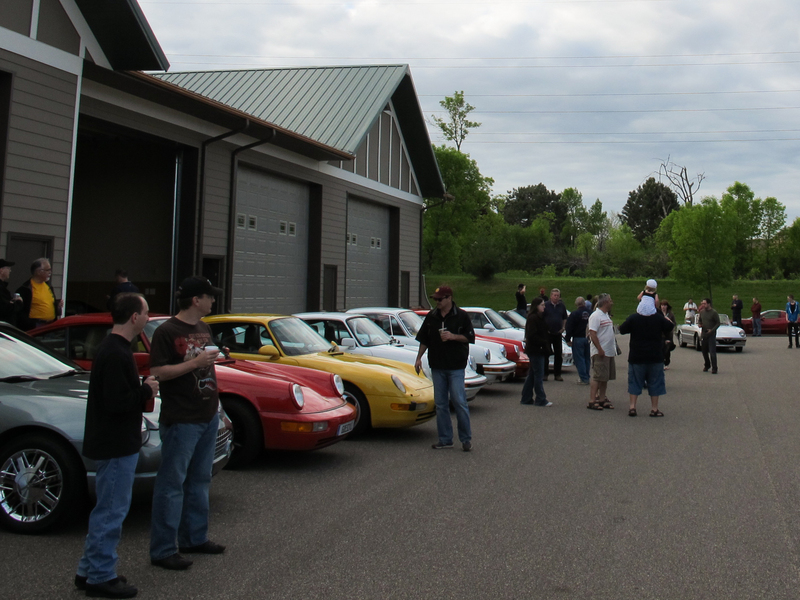 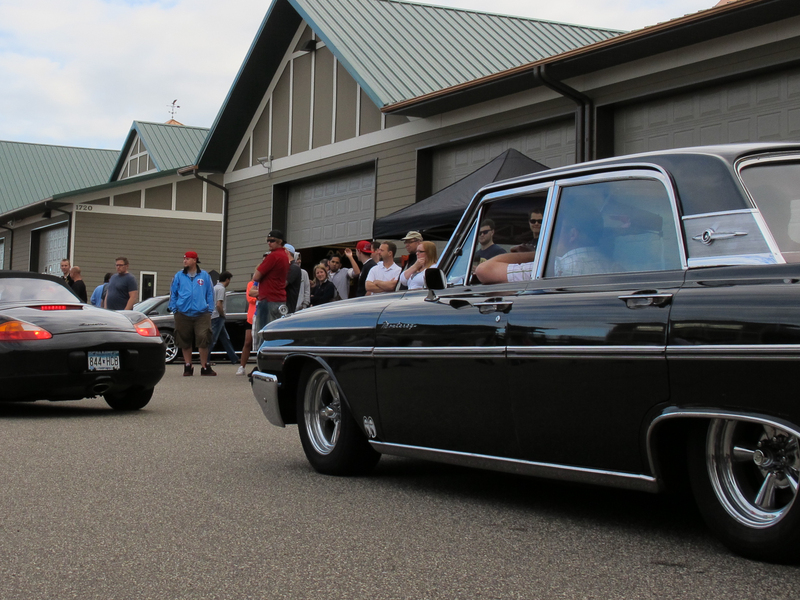 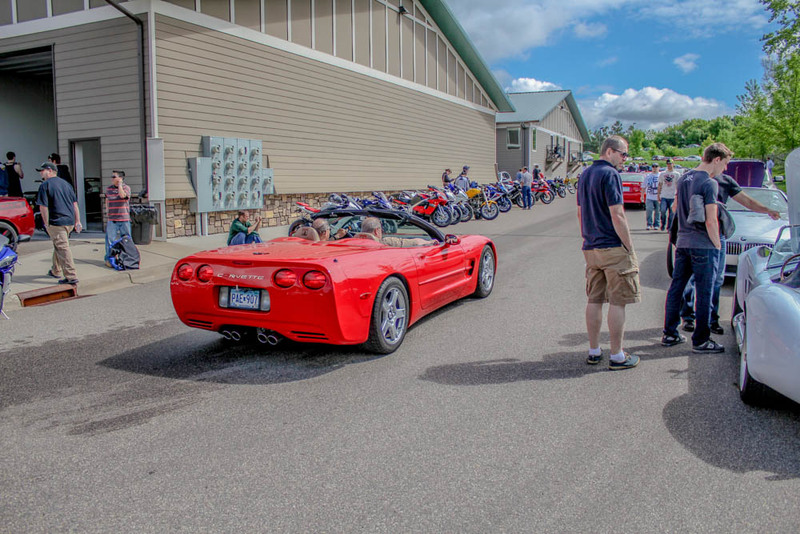 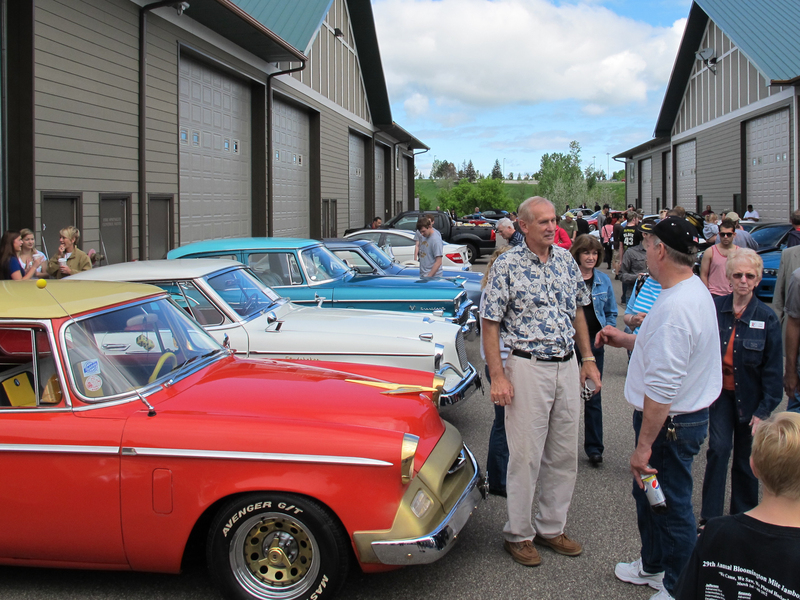 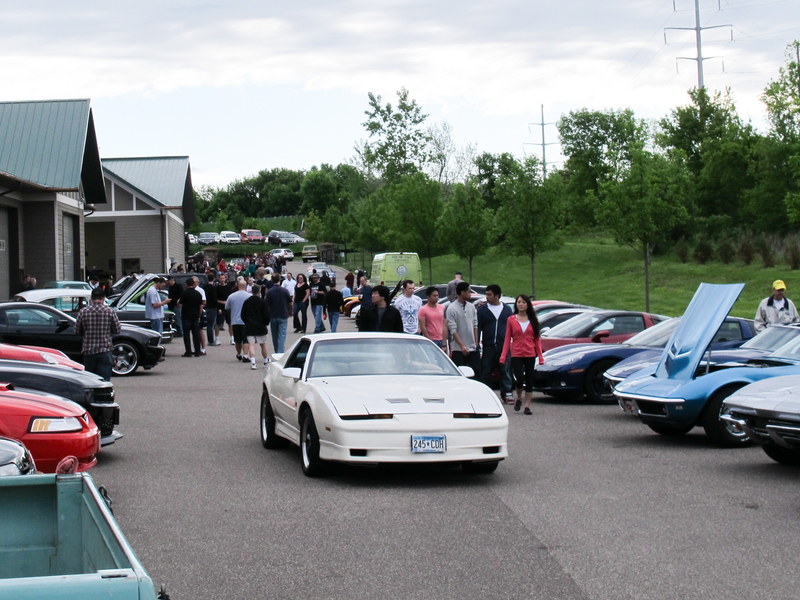 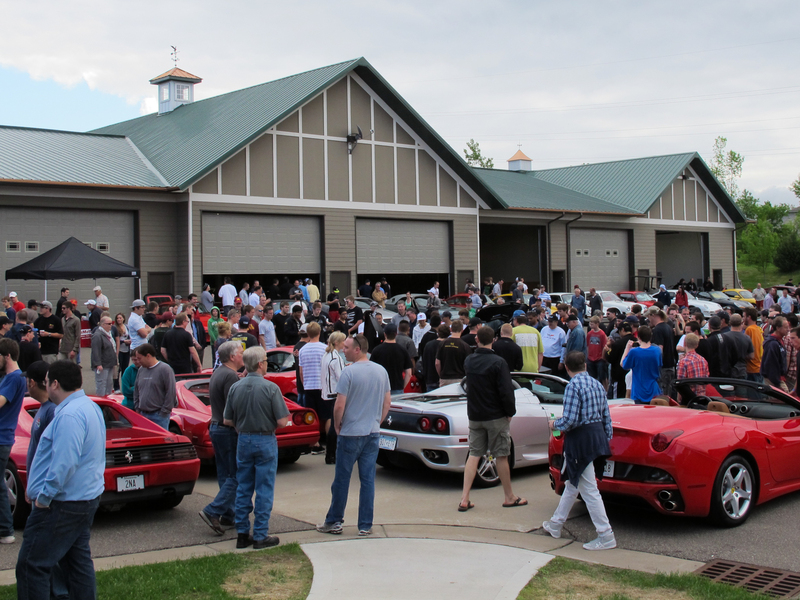 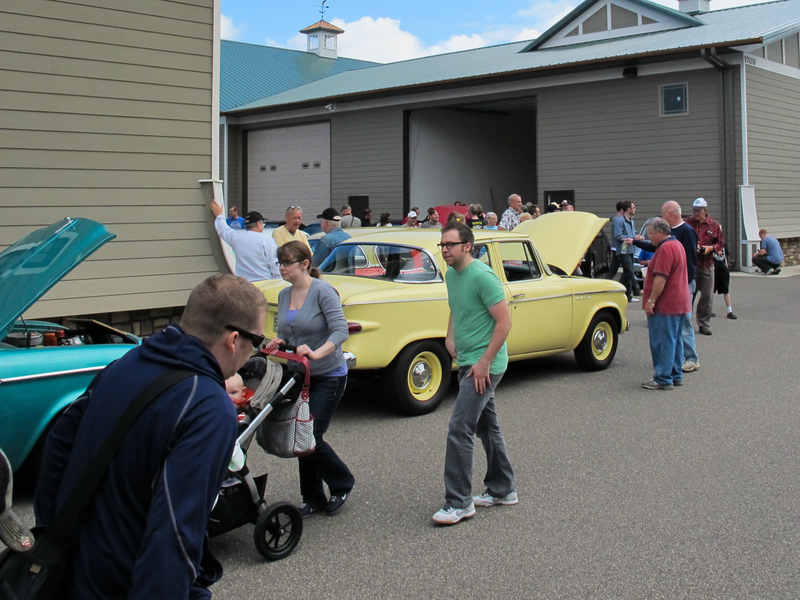 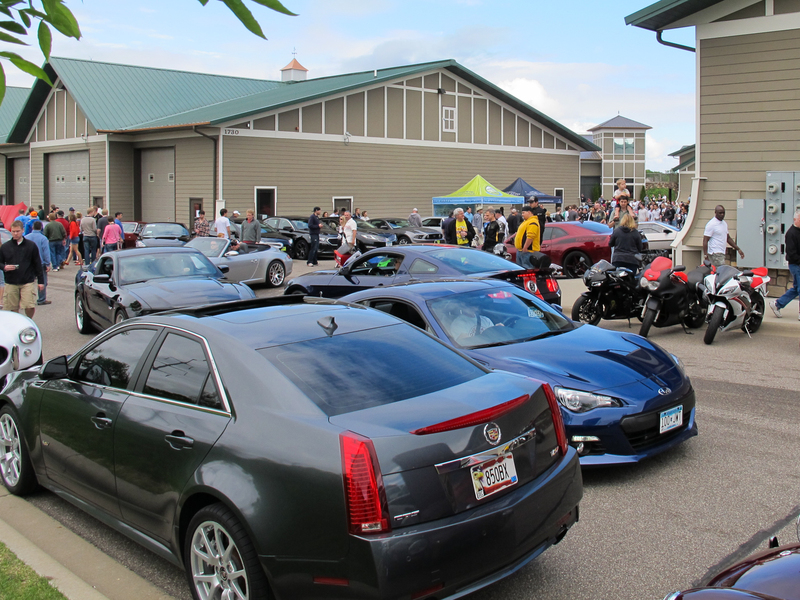 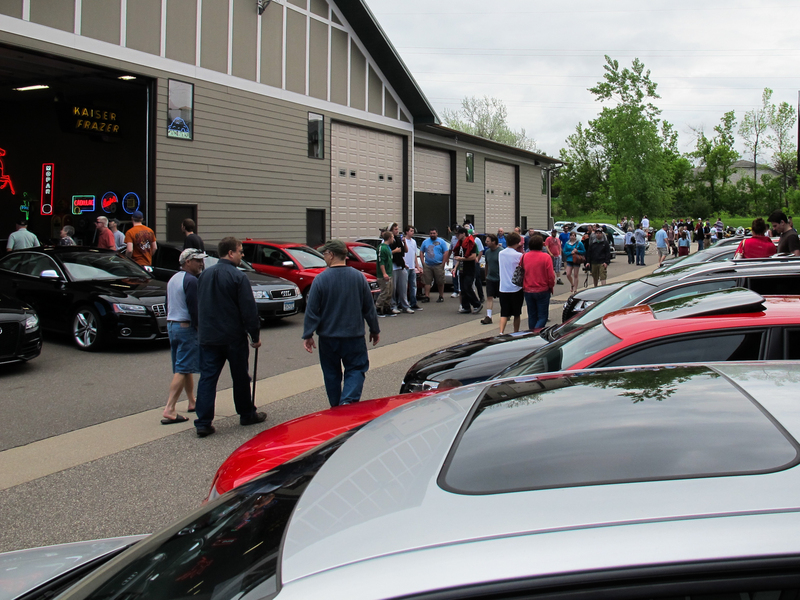 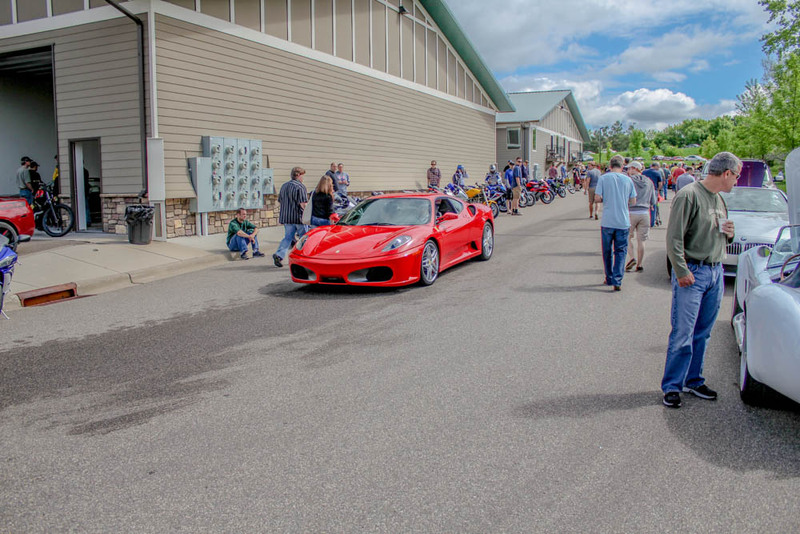 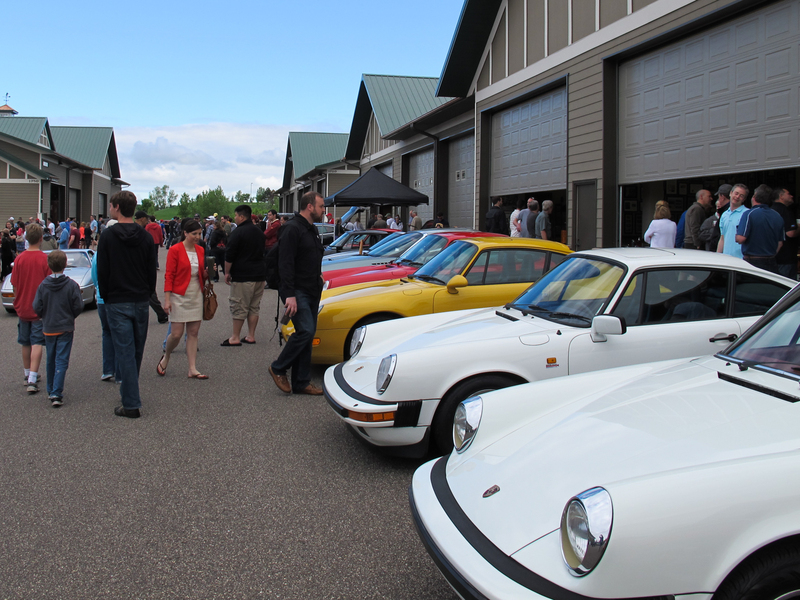 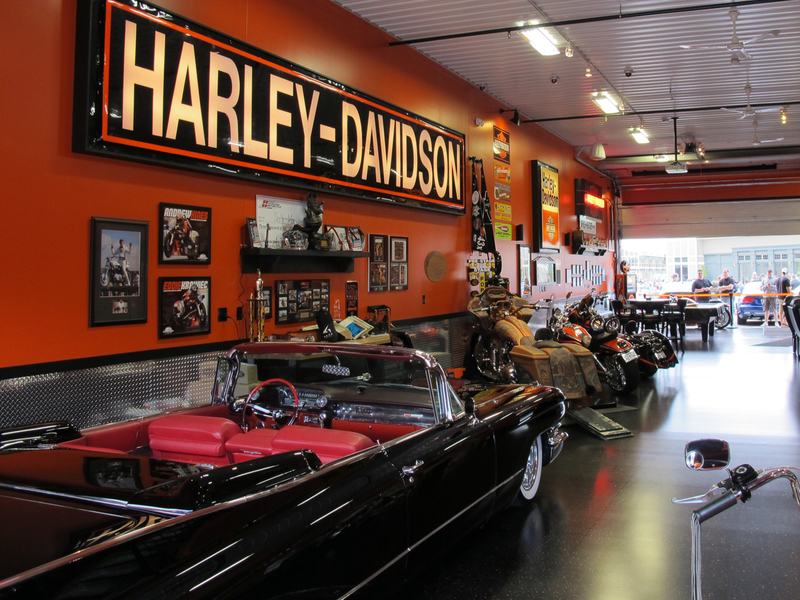 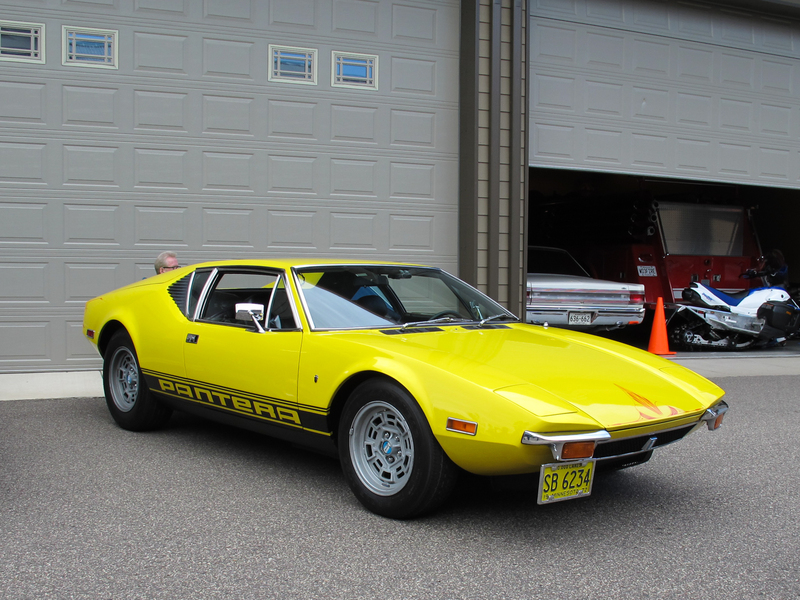 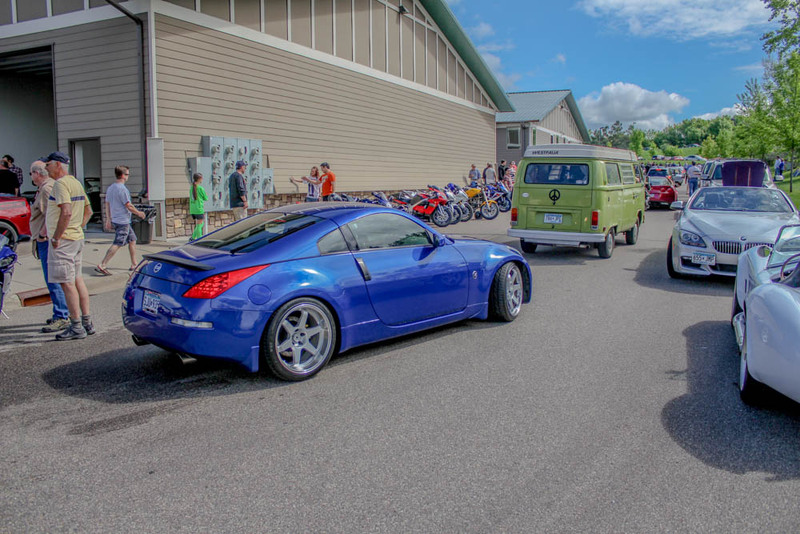 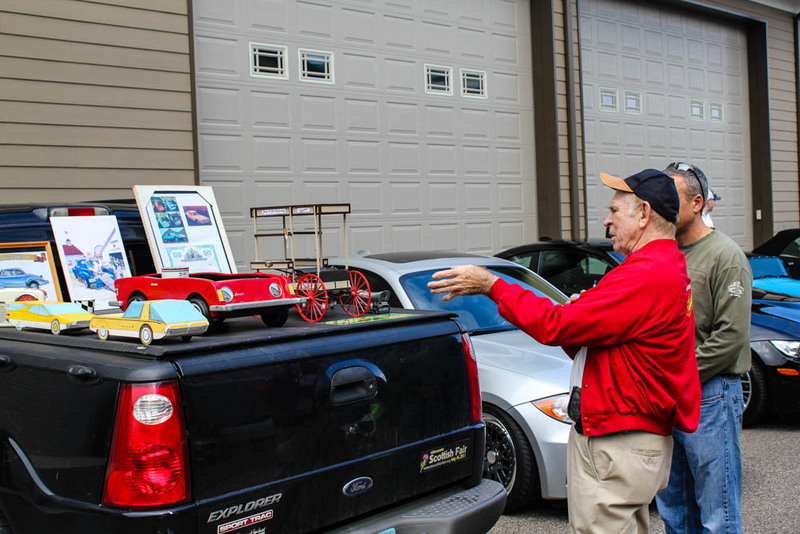 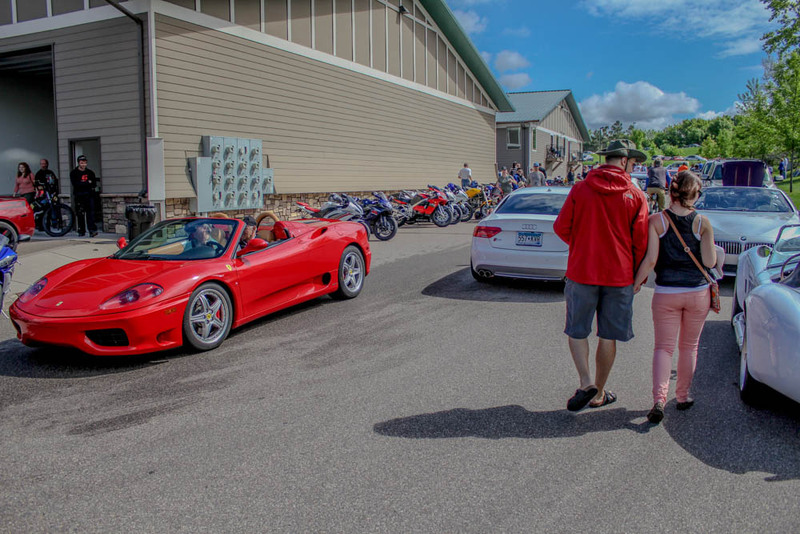 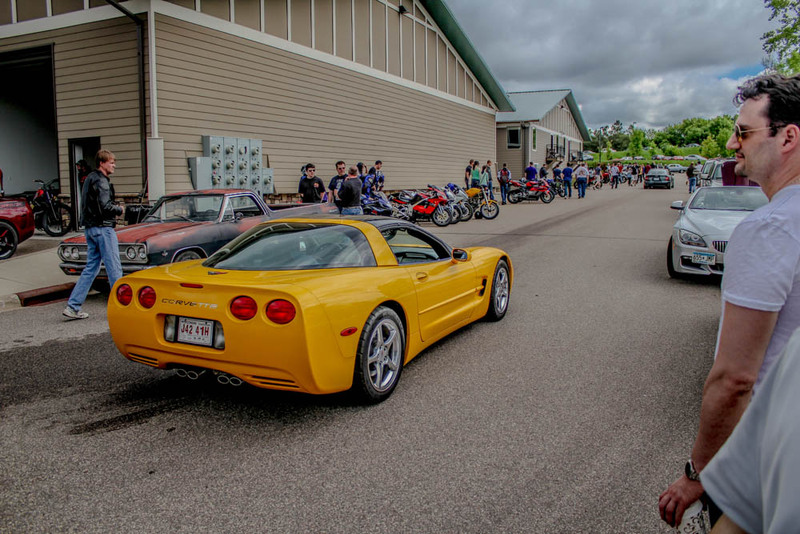 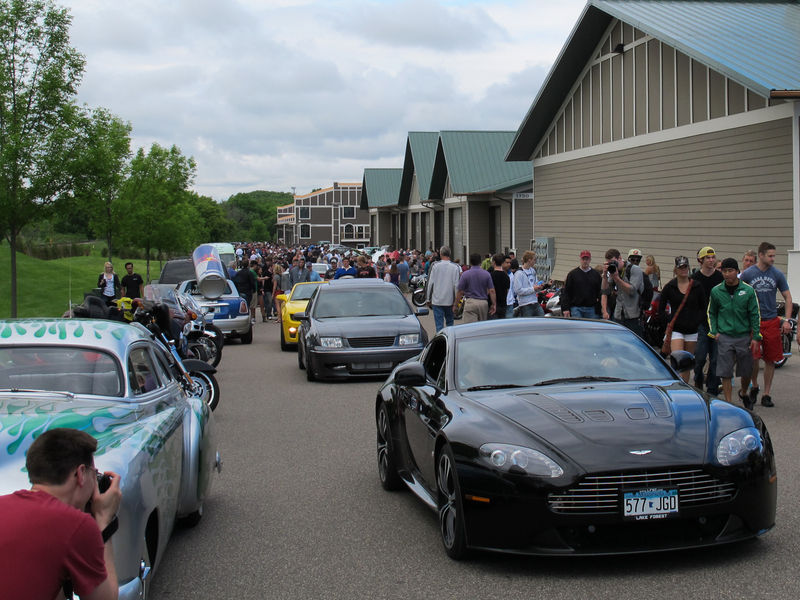 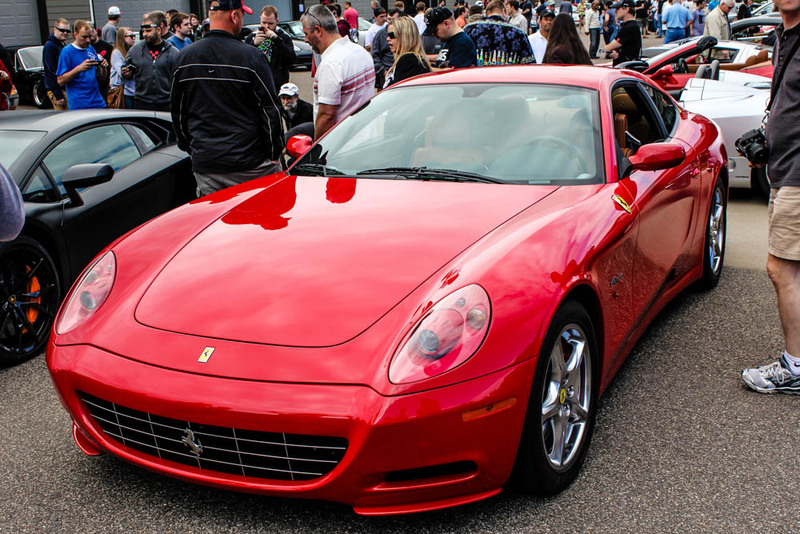 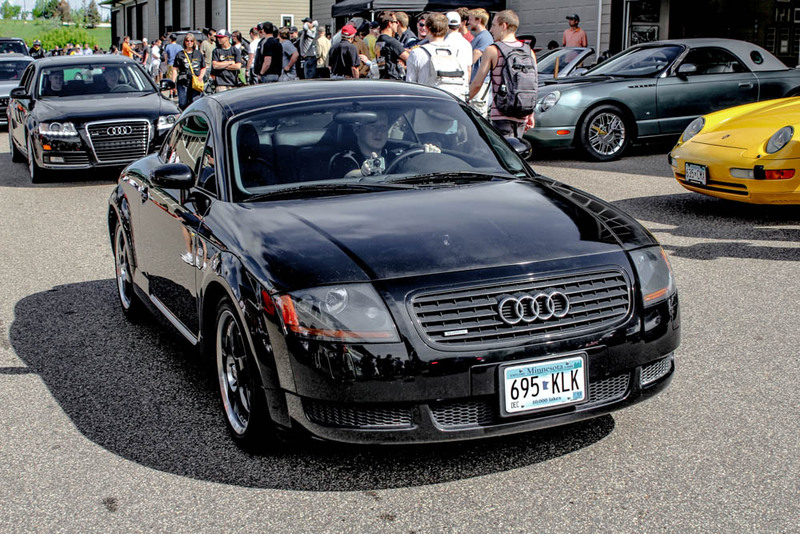 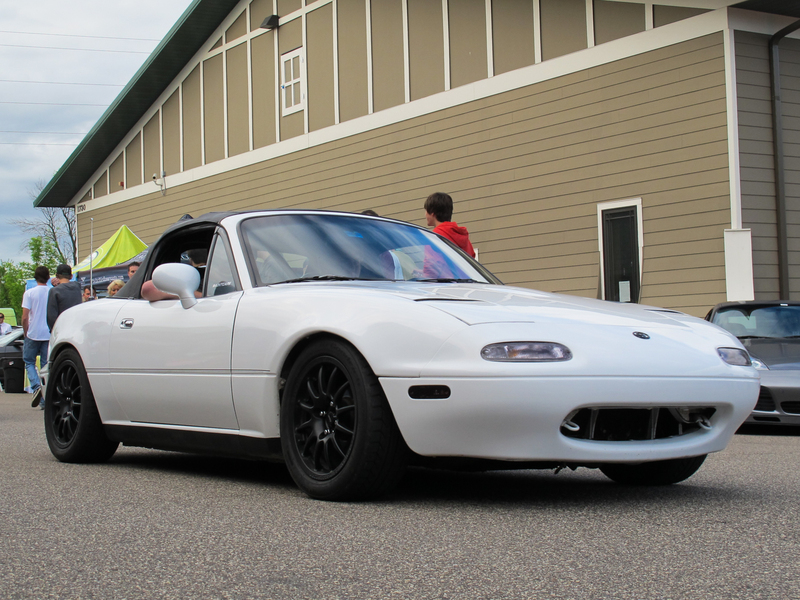 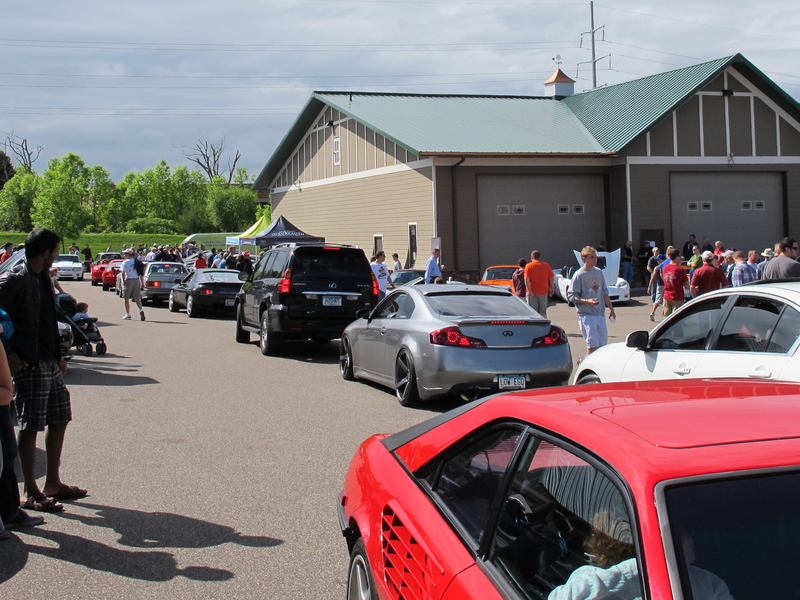 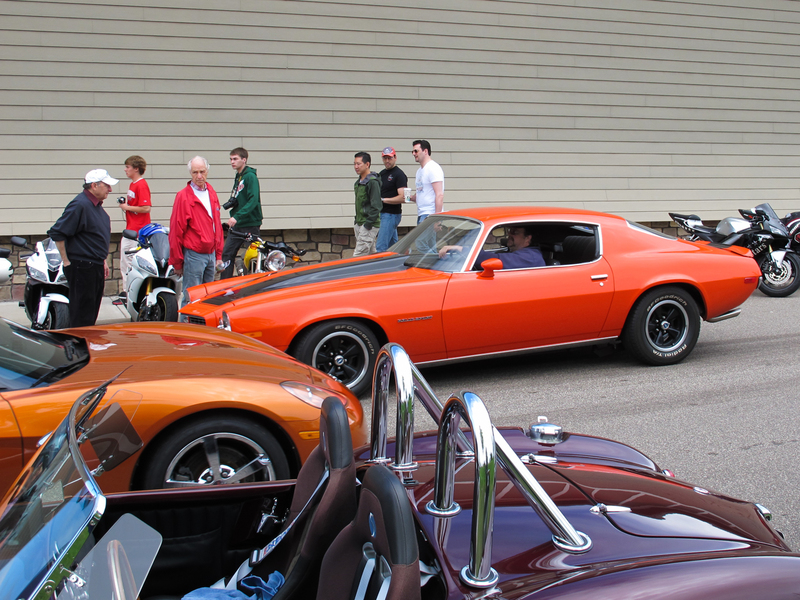 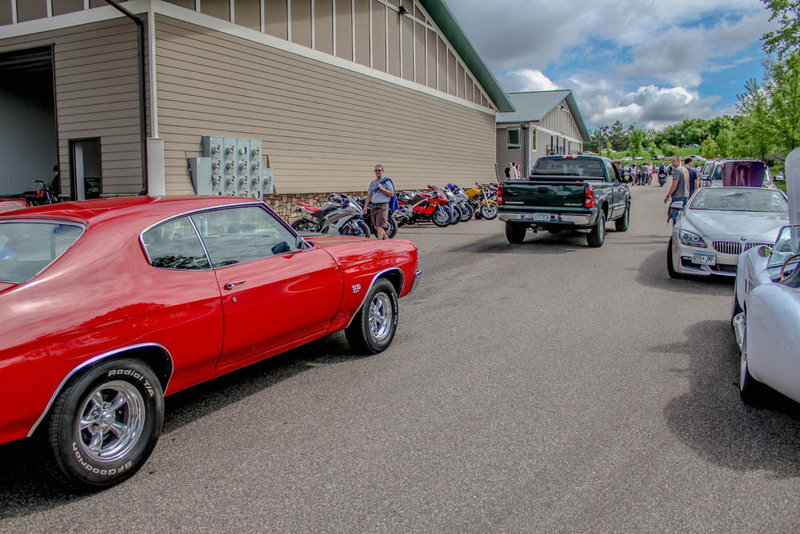 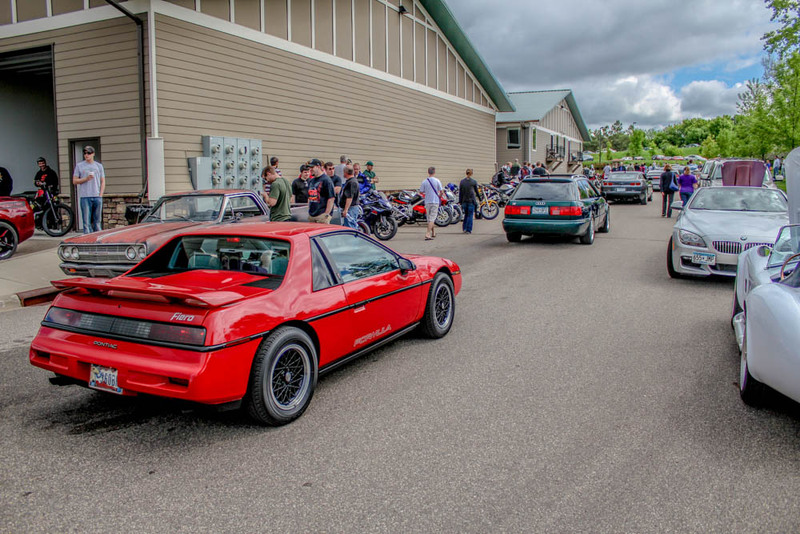 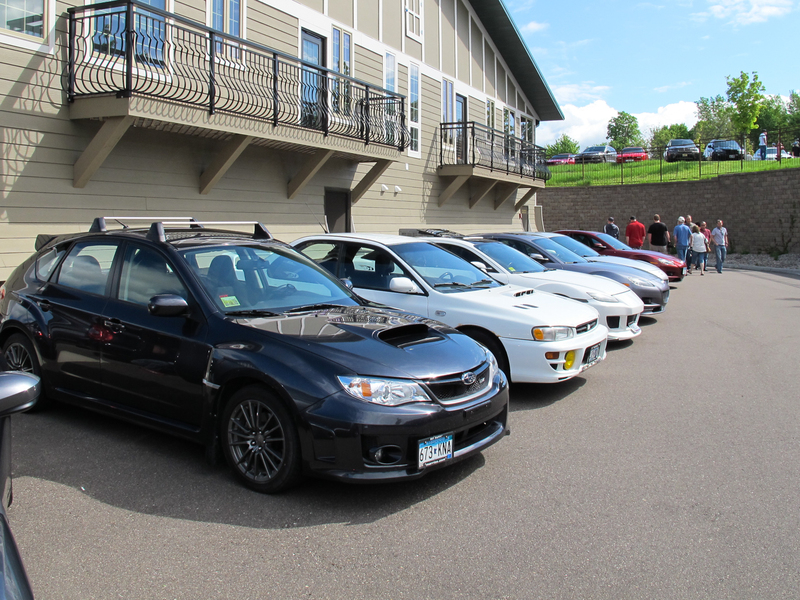 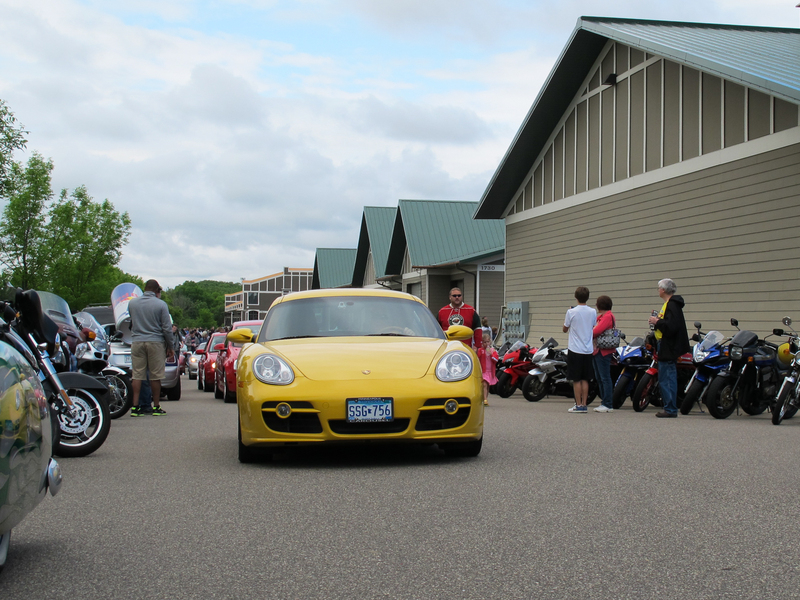 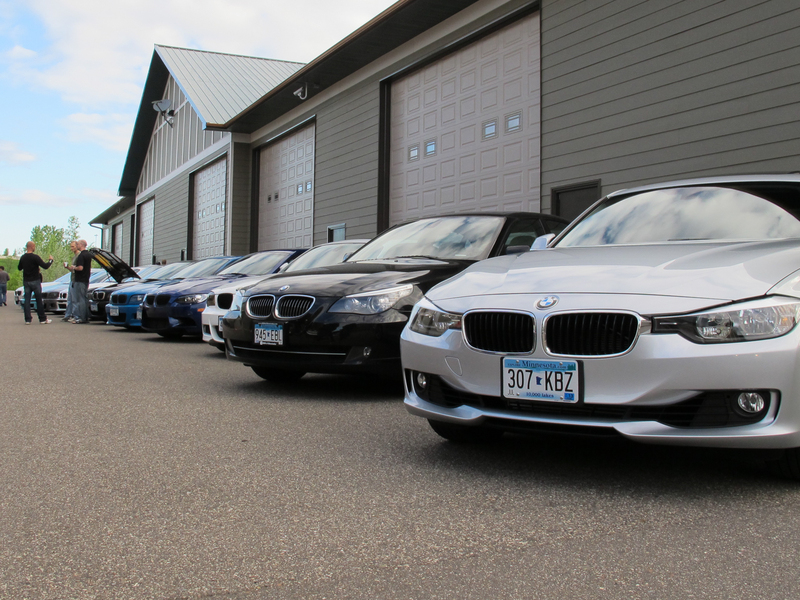 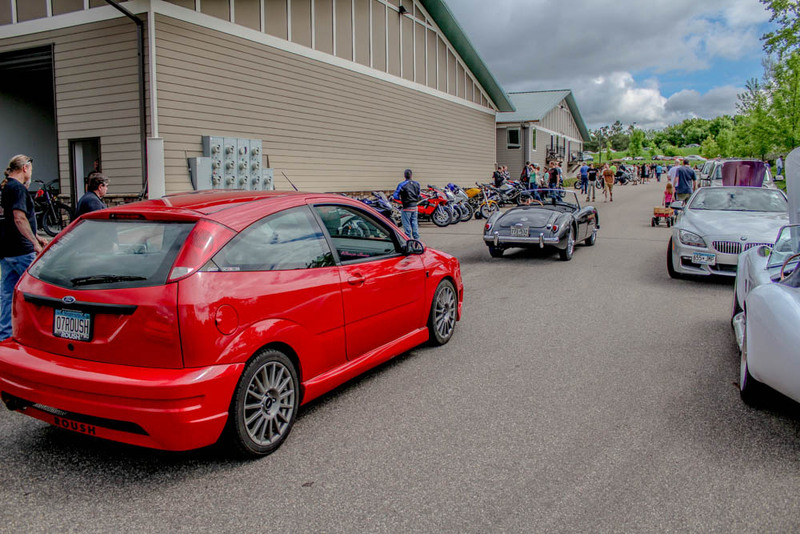 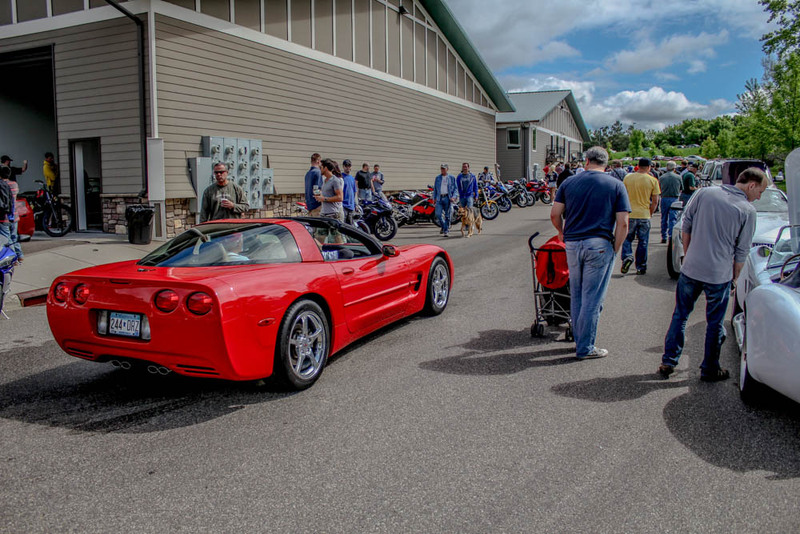 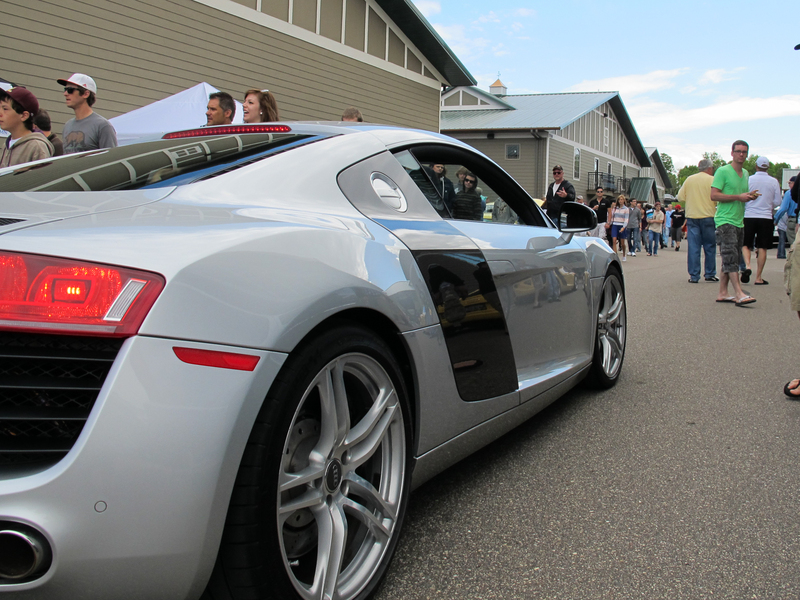 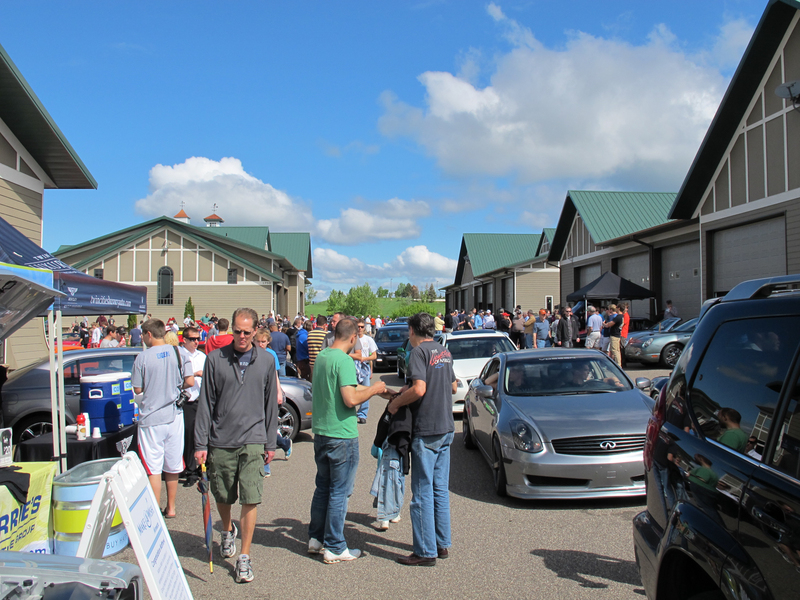 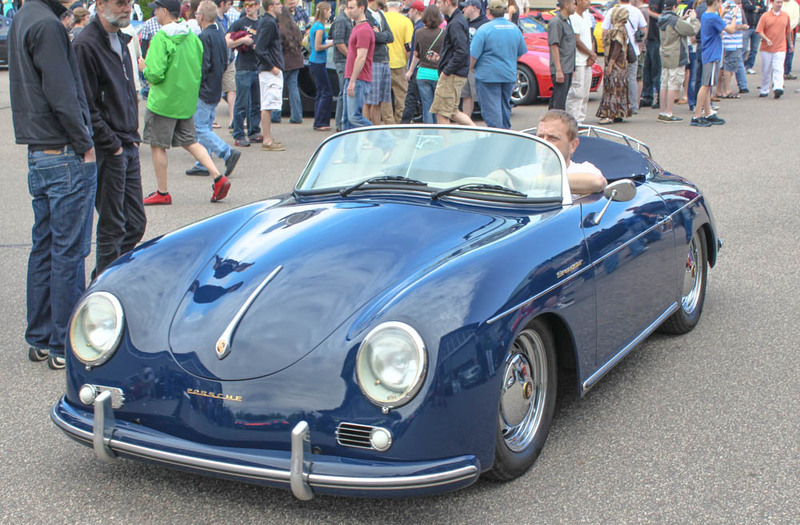 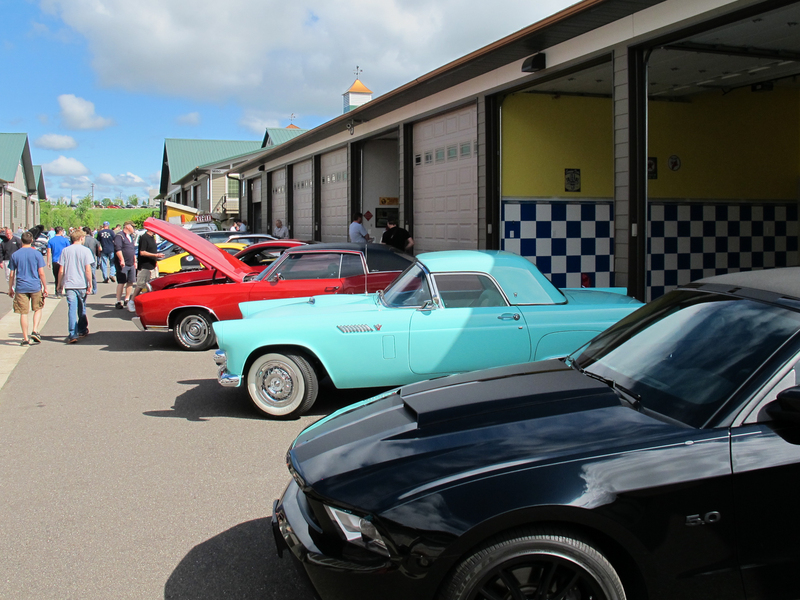 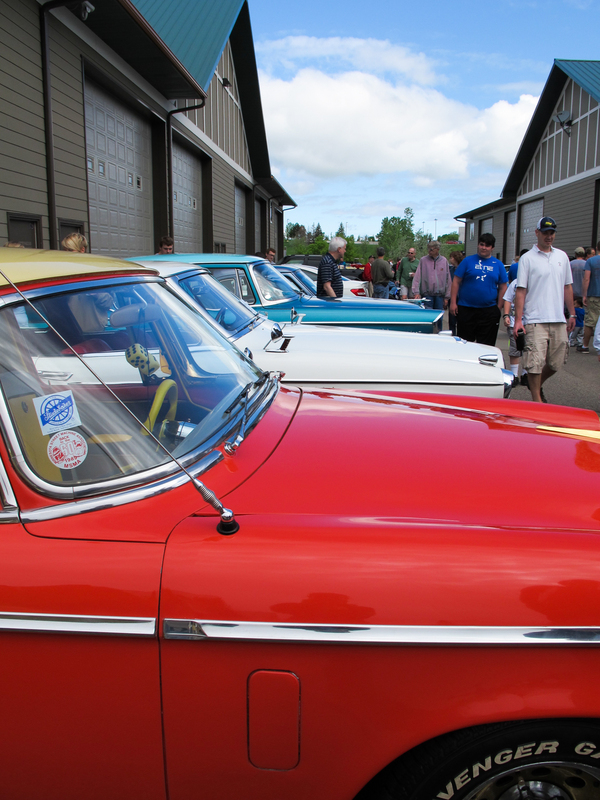 Make sure to head out to the Automotorplex for MN C&C next month, historically July has the largest turnout of the season! 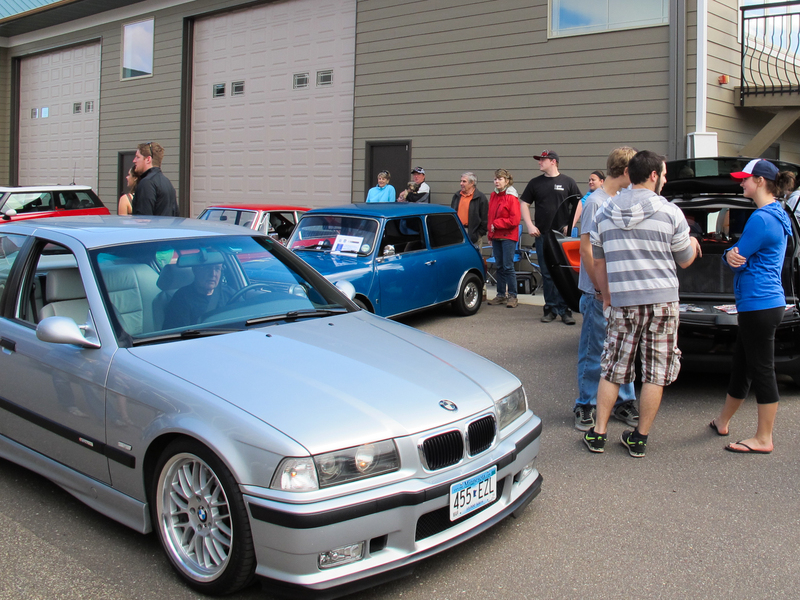 For more information visit www.mncandc.com. 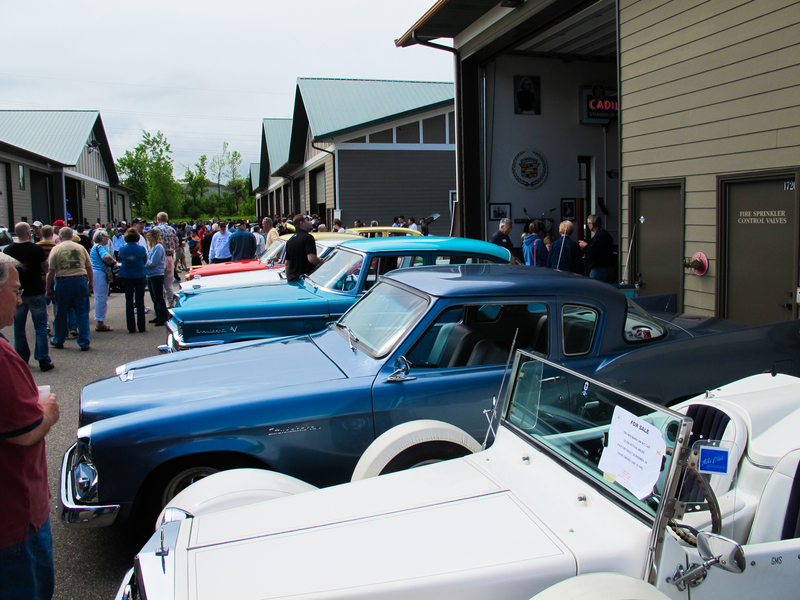 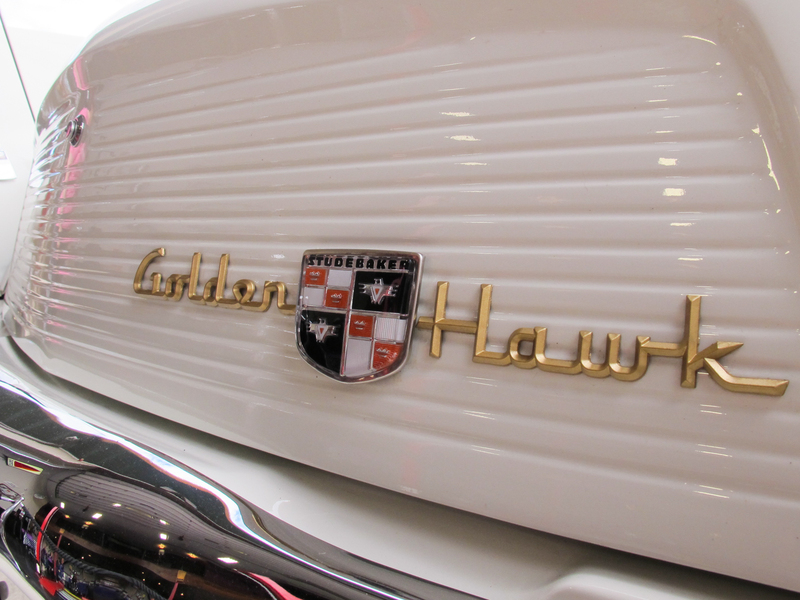 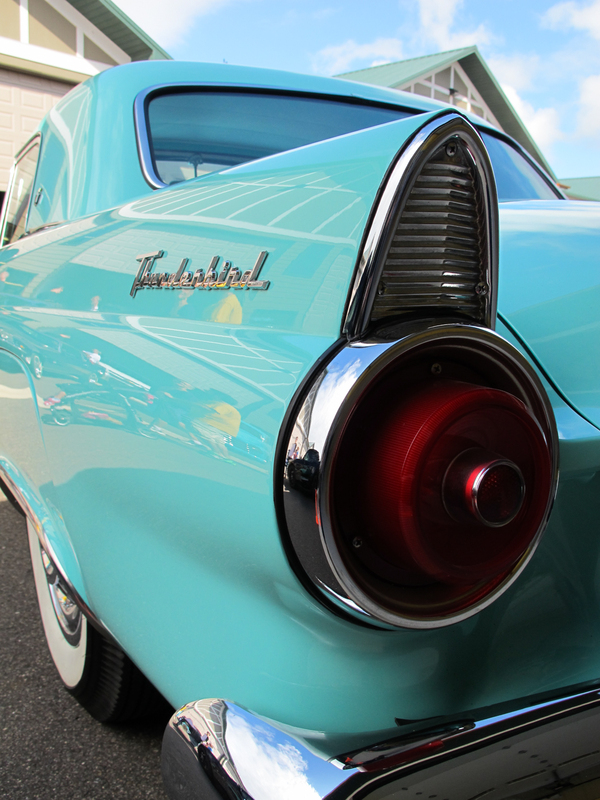 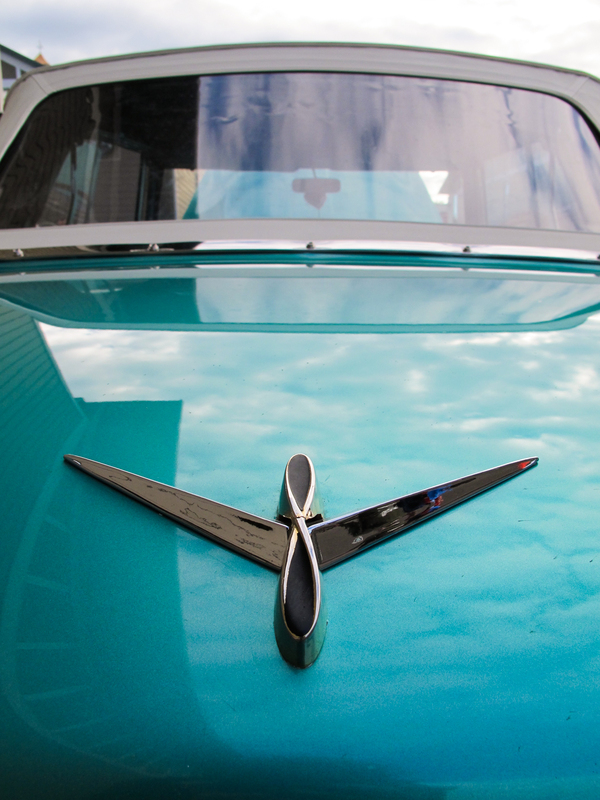 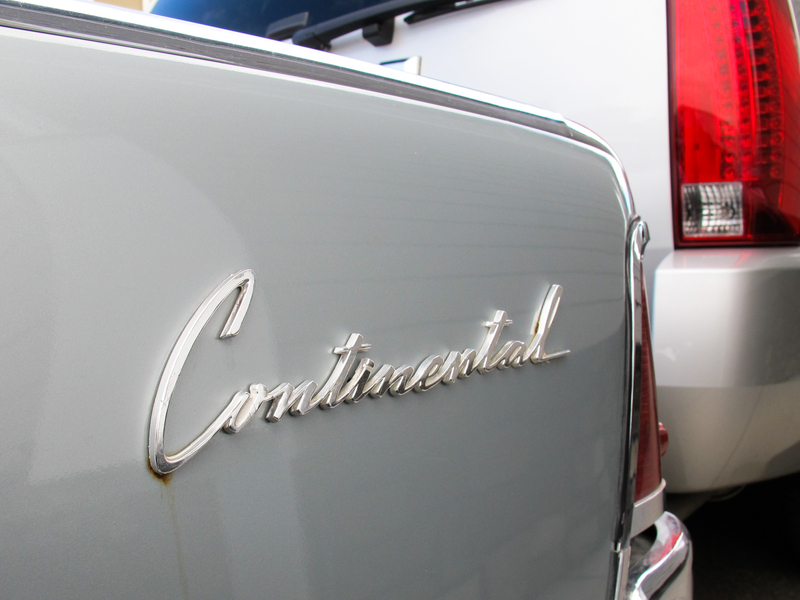 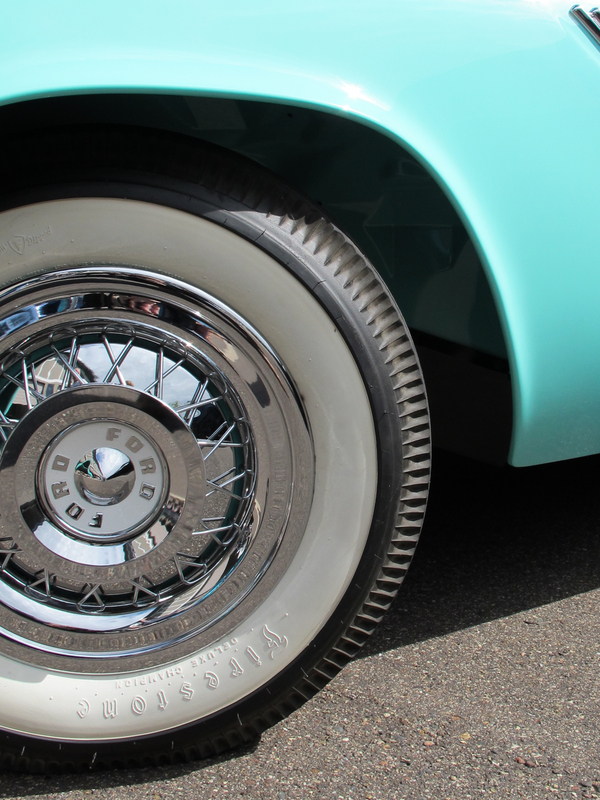 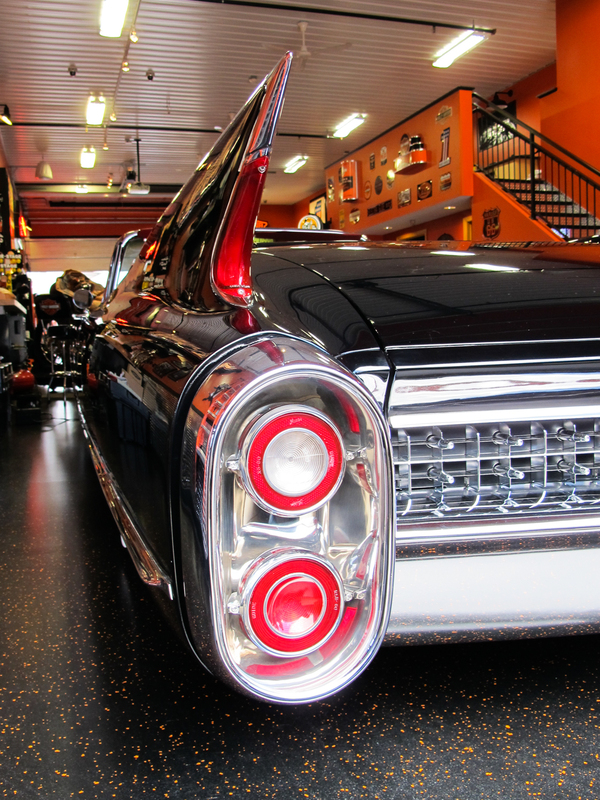 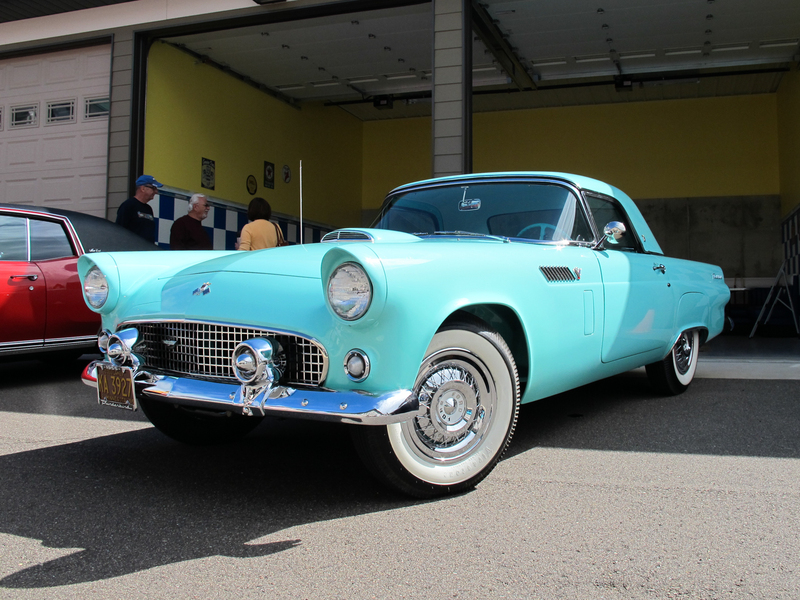 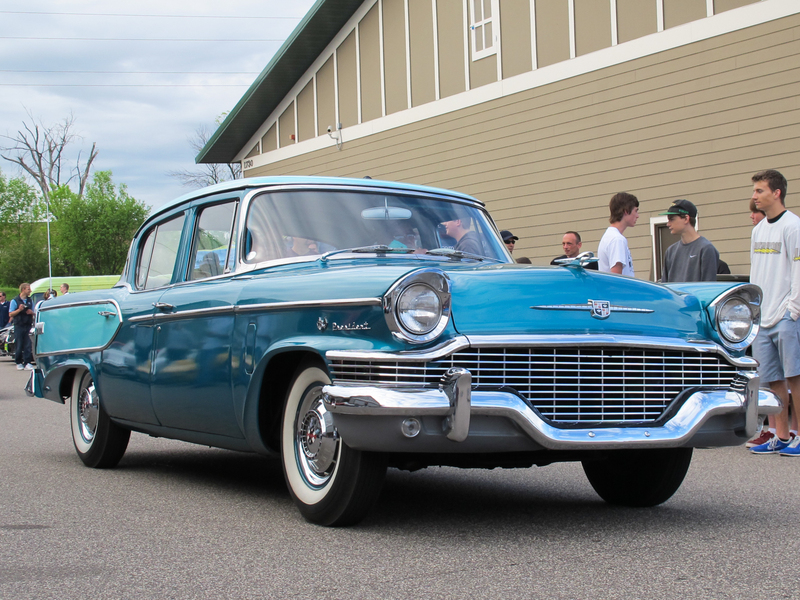 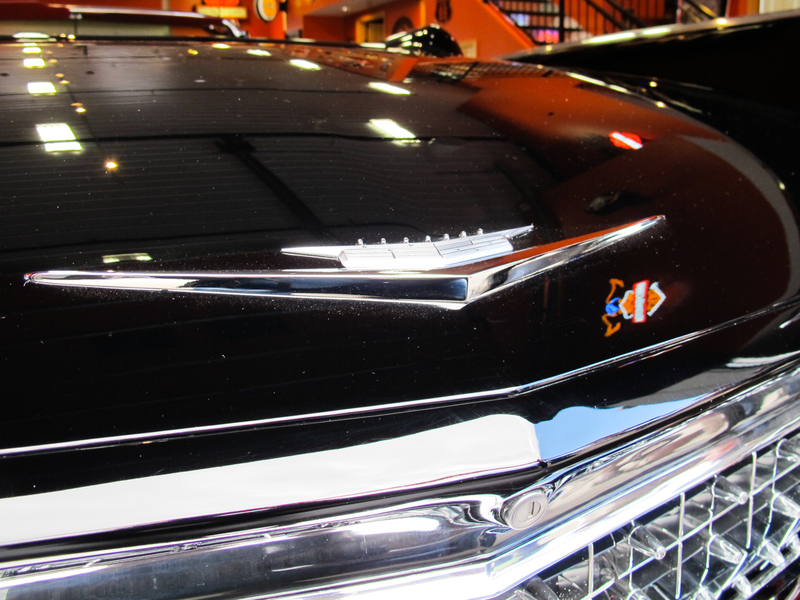 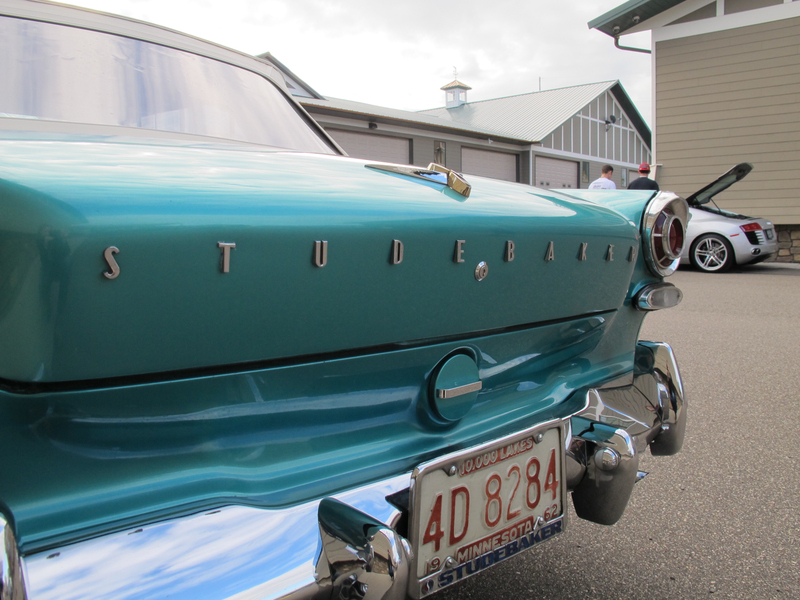 Cadillac Then & Now Event: Thank You!